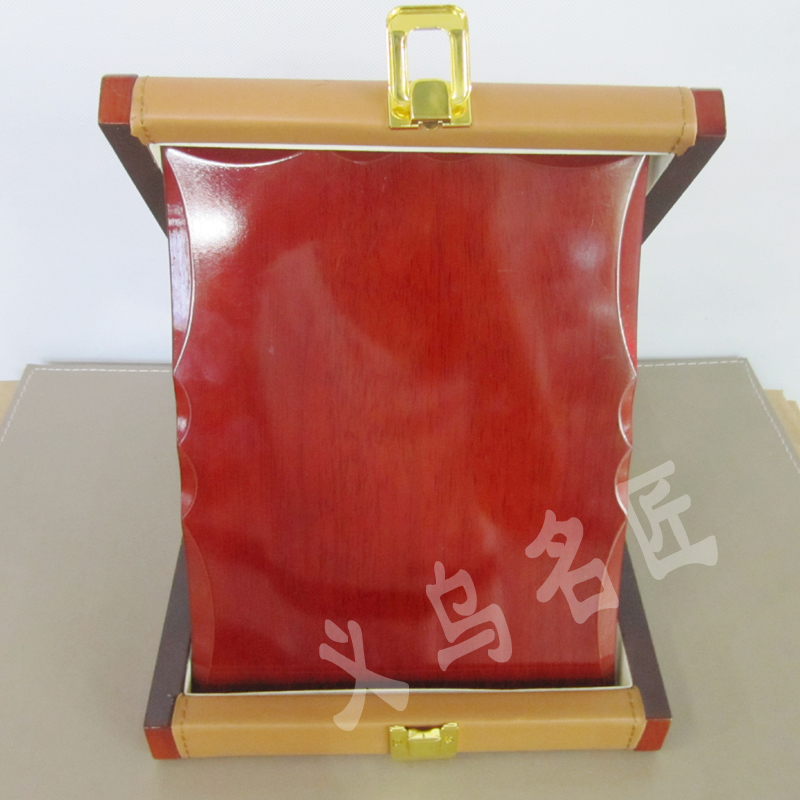 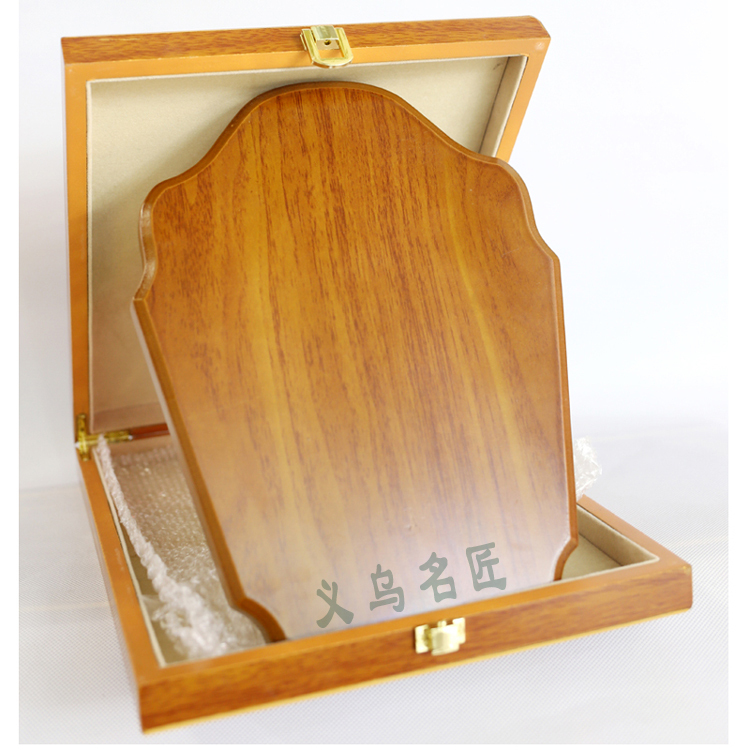 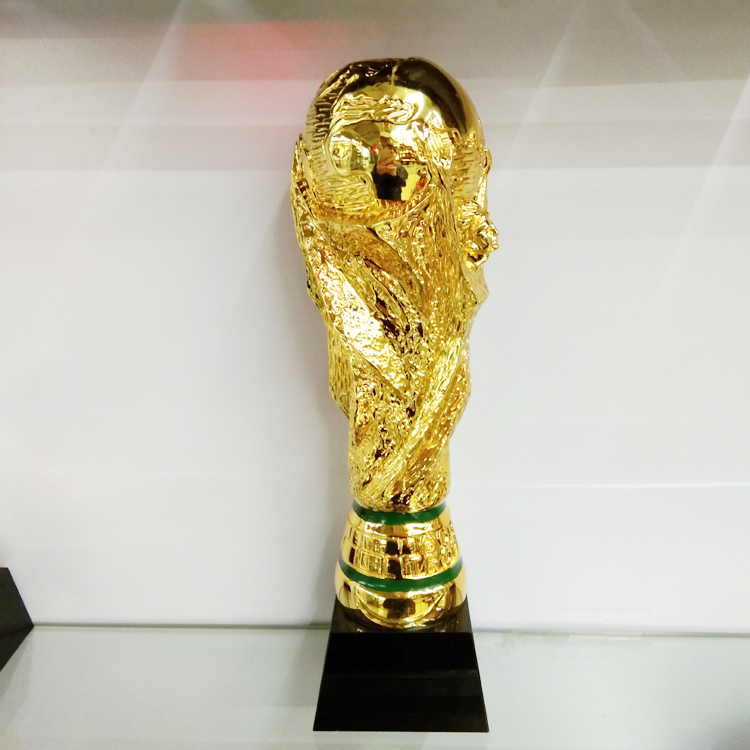 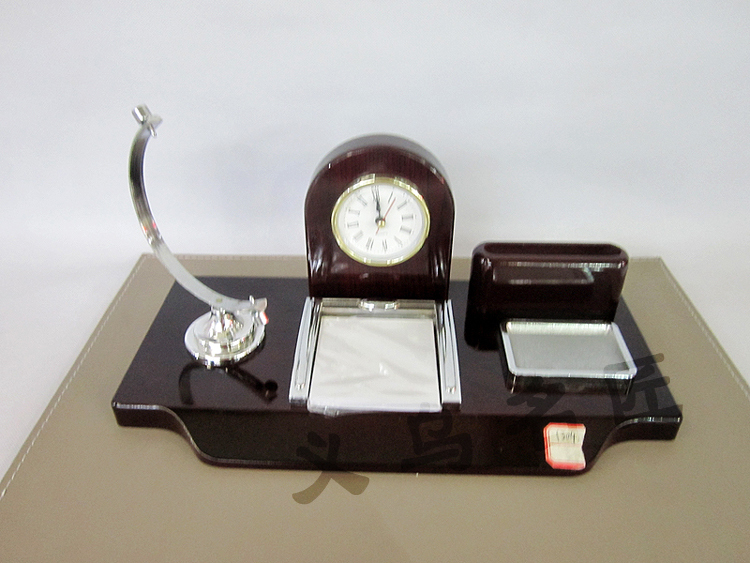 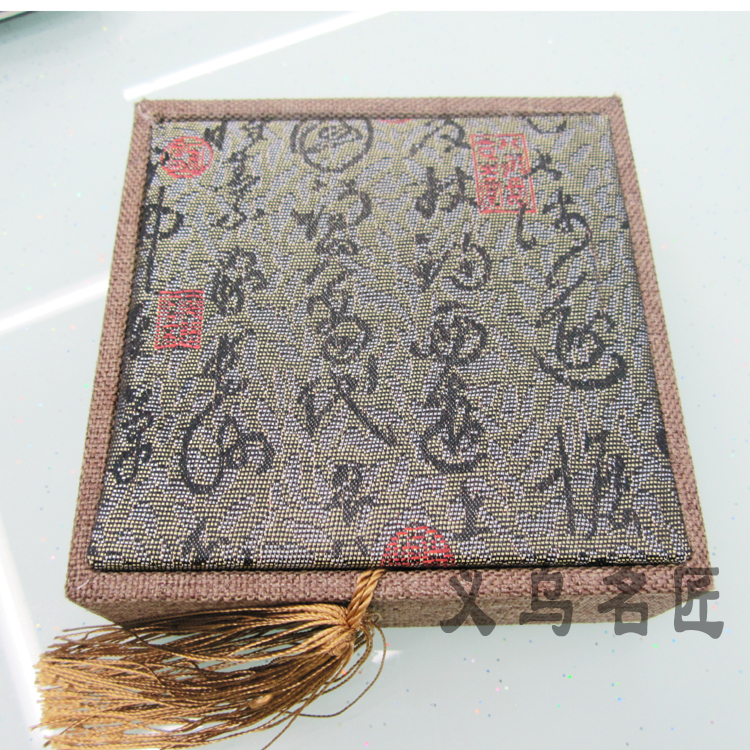 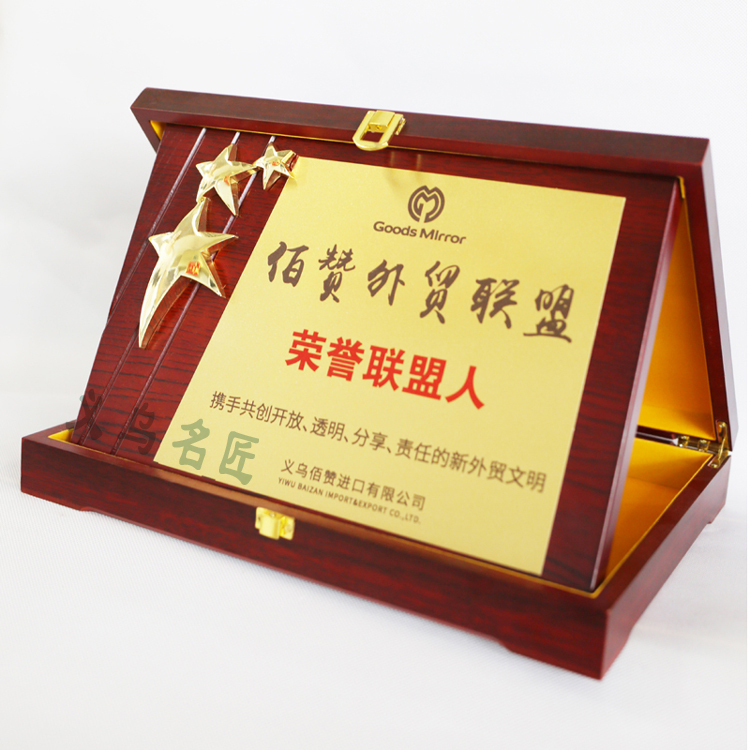 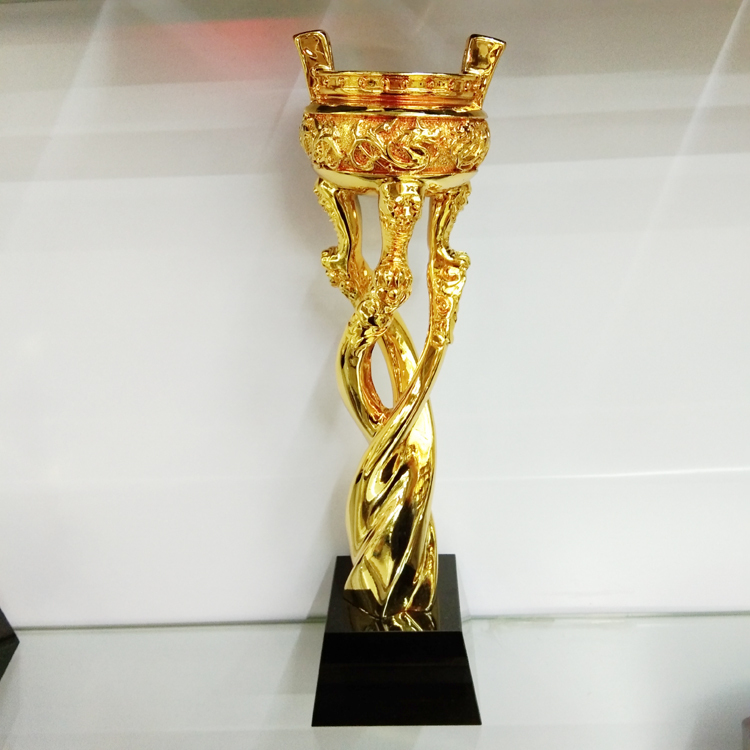 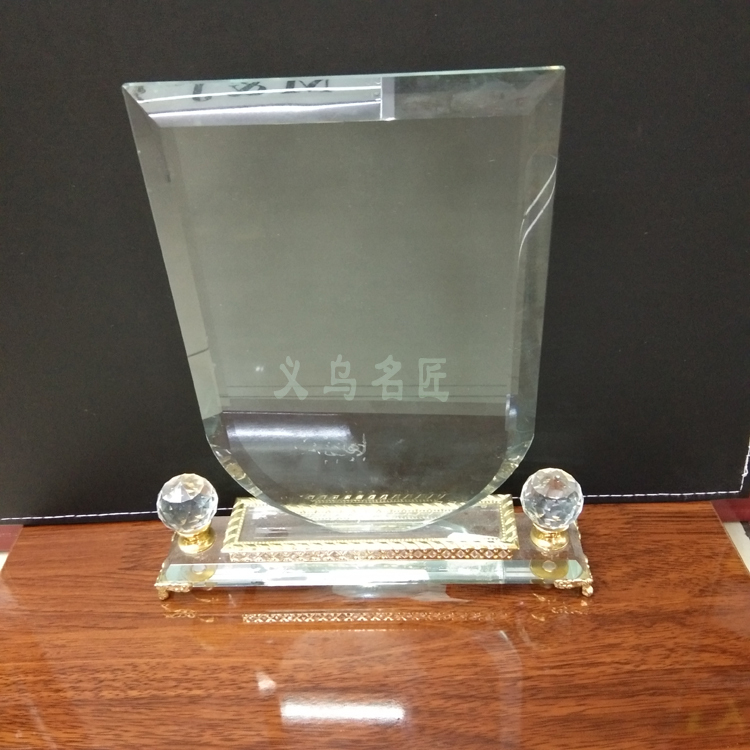 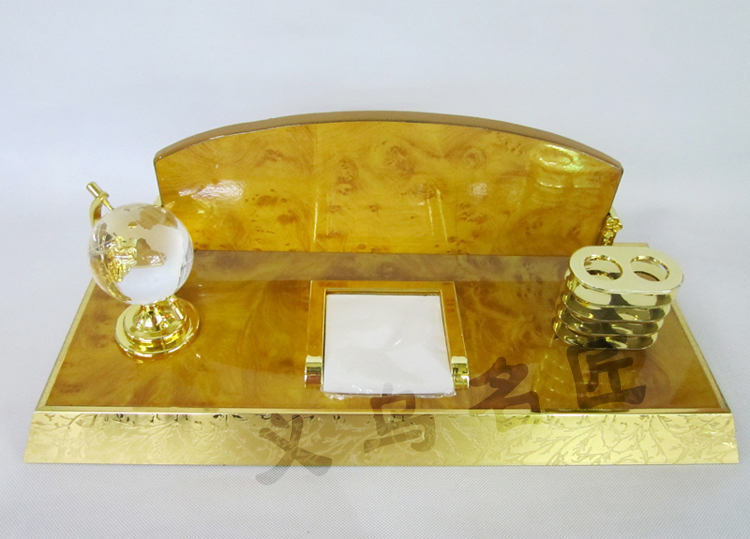 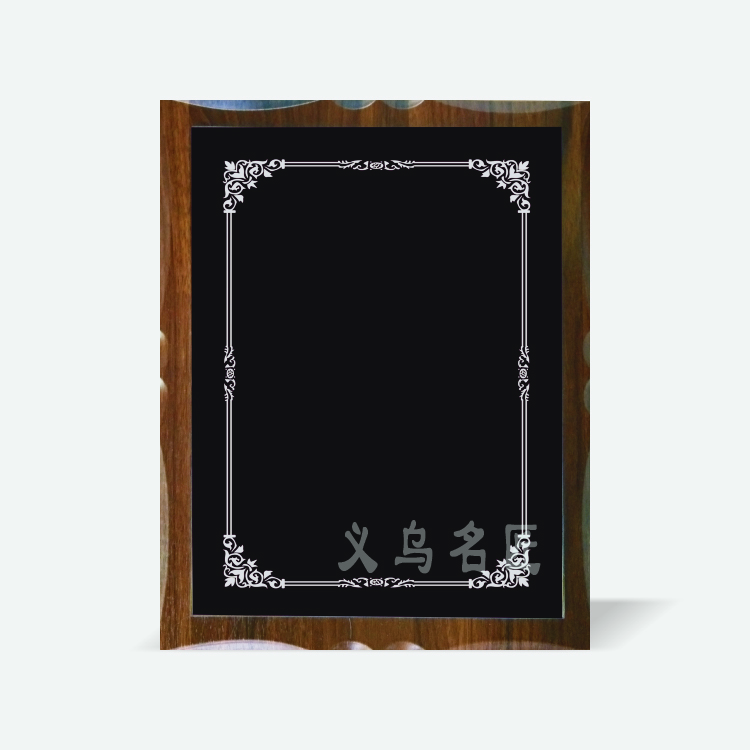 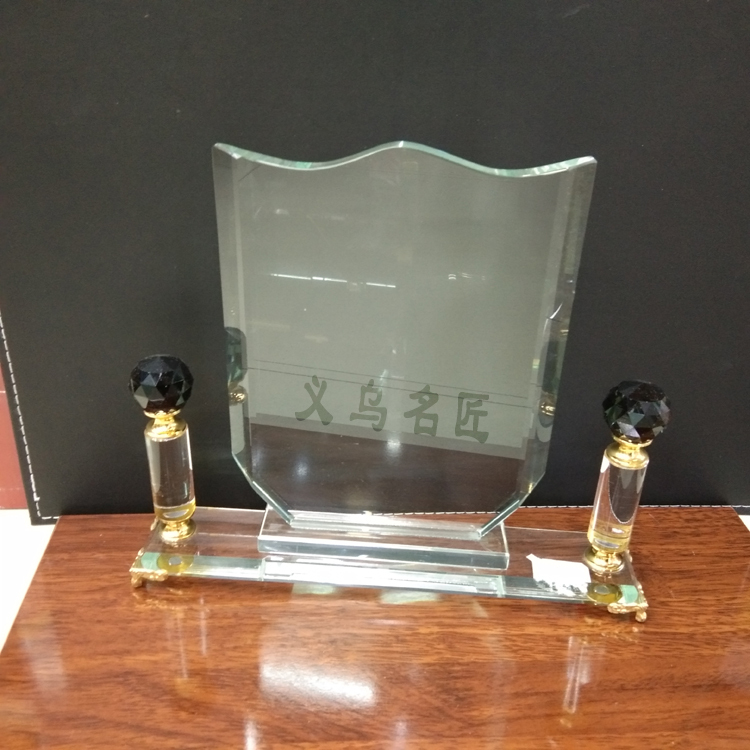 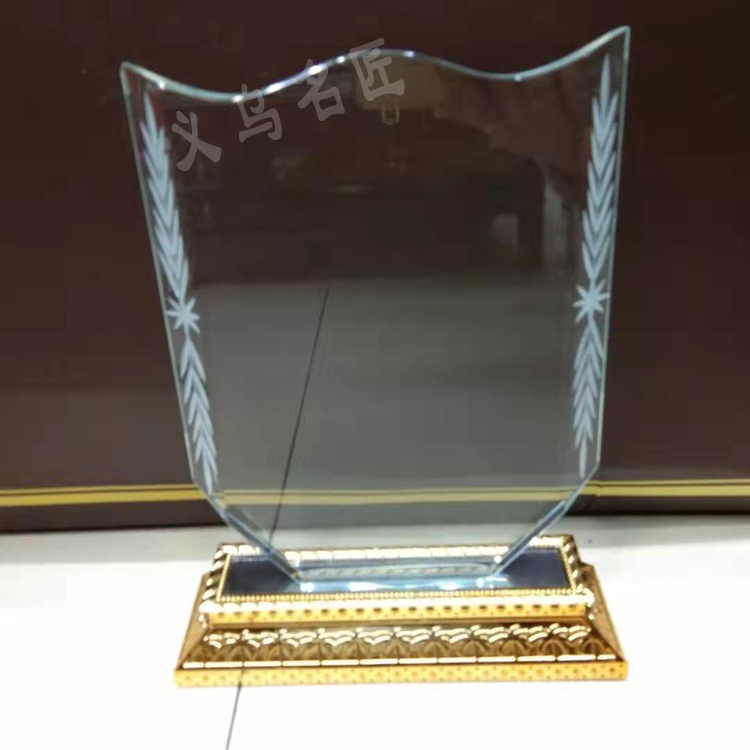 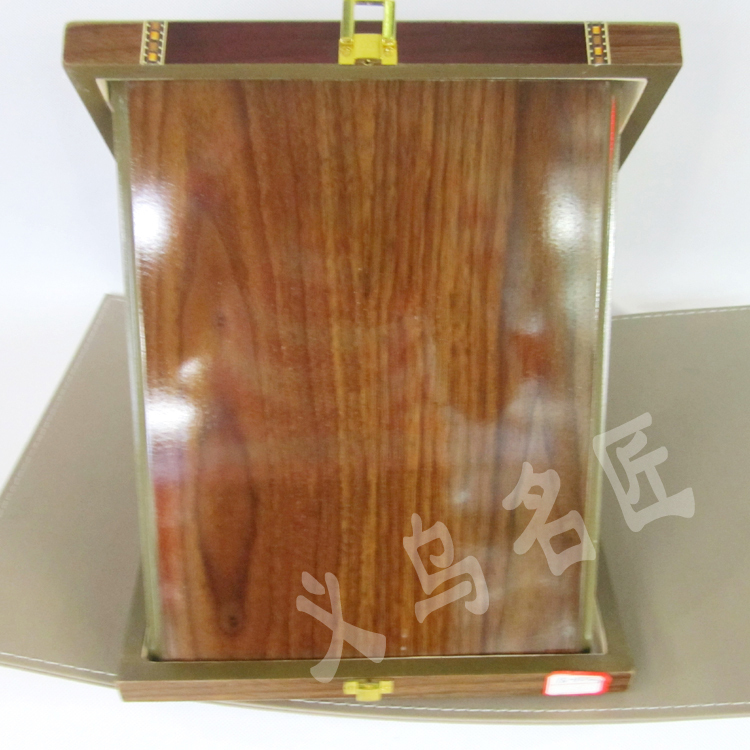 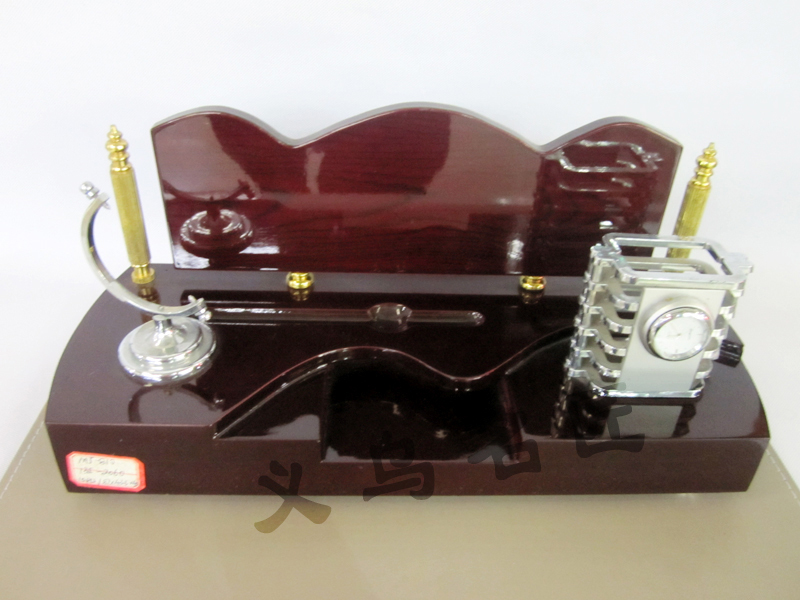 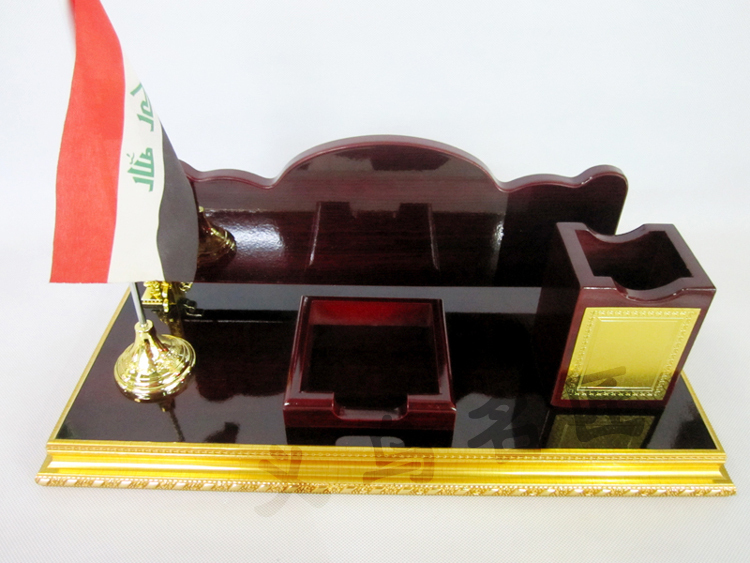 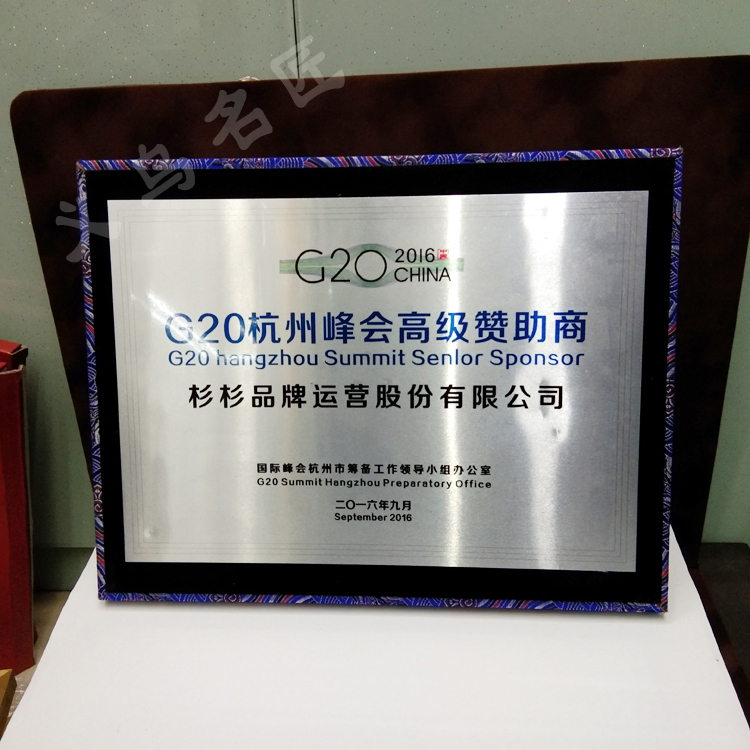 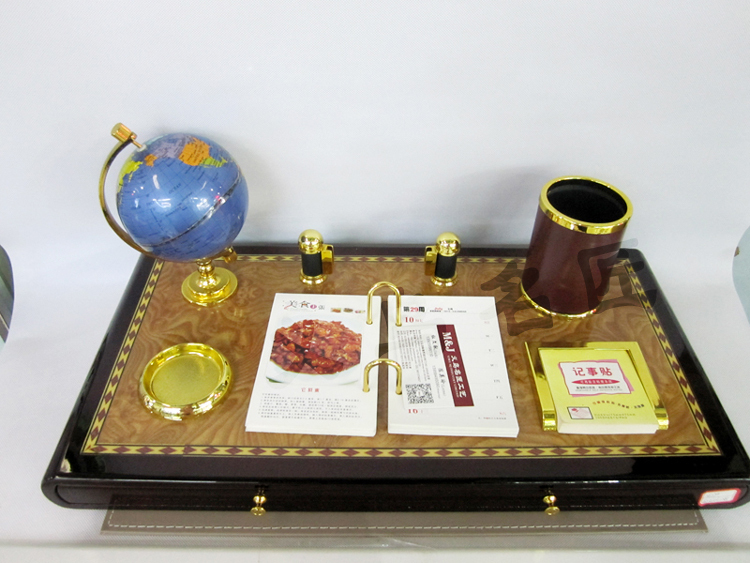 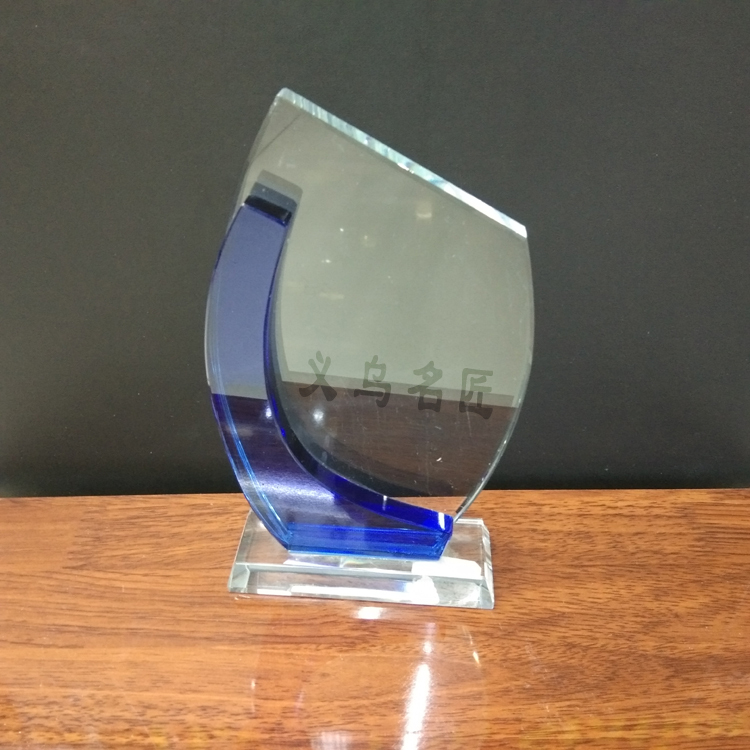 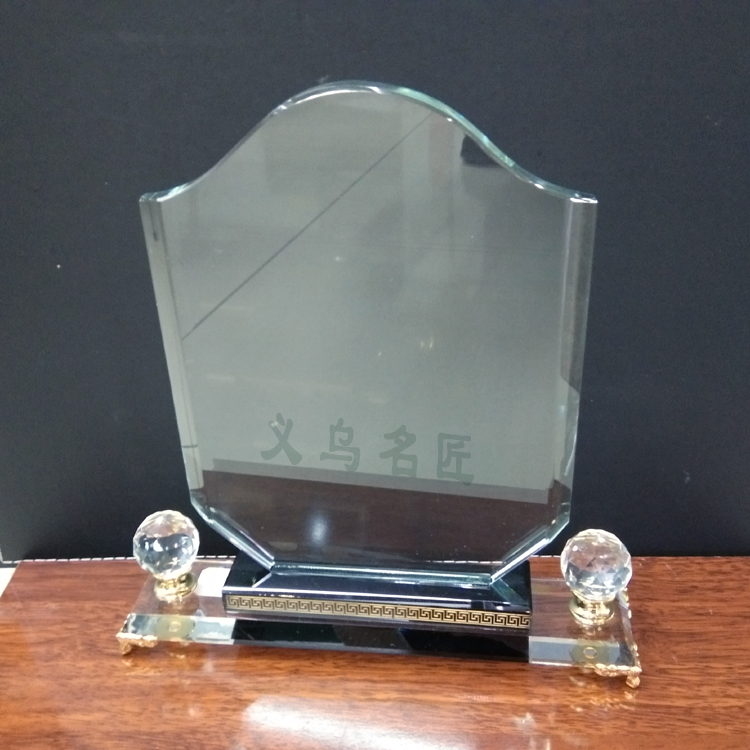 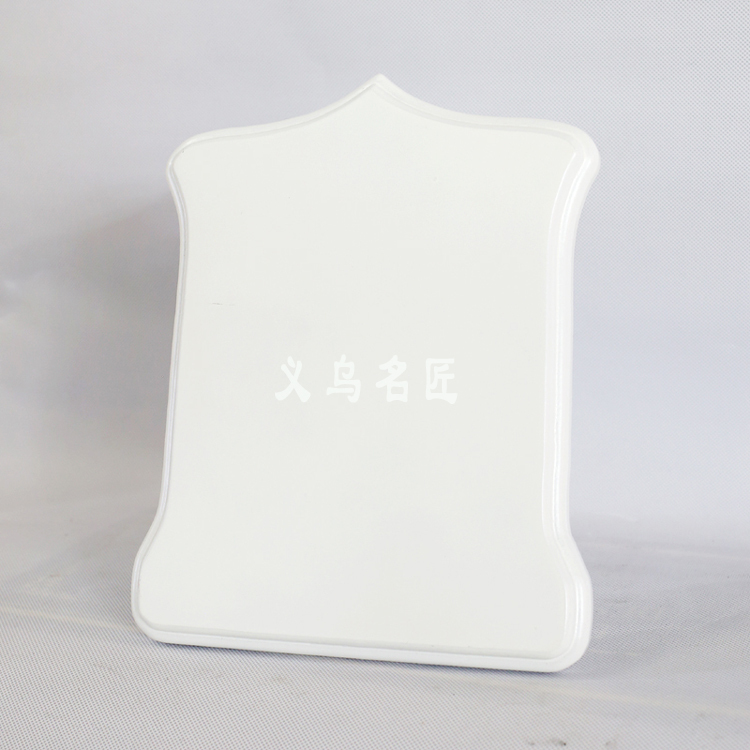 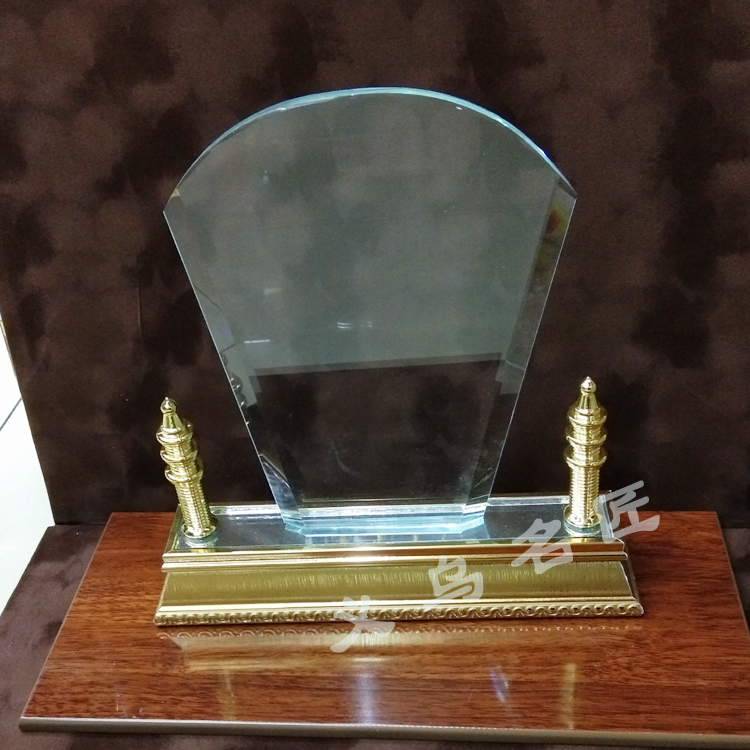 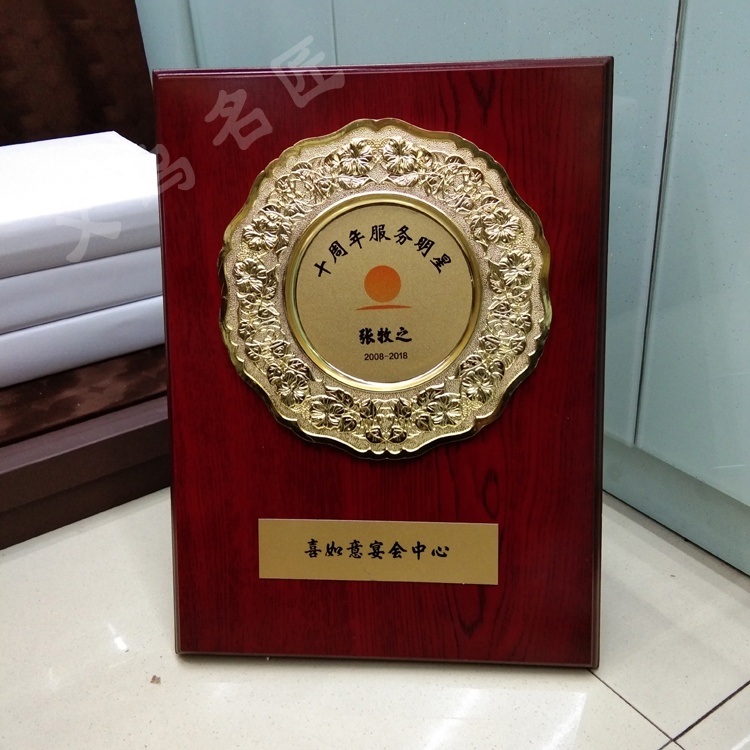 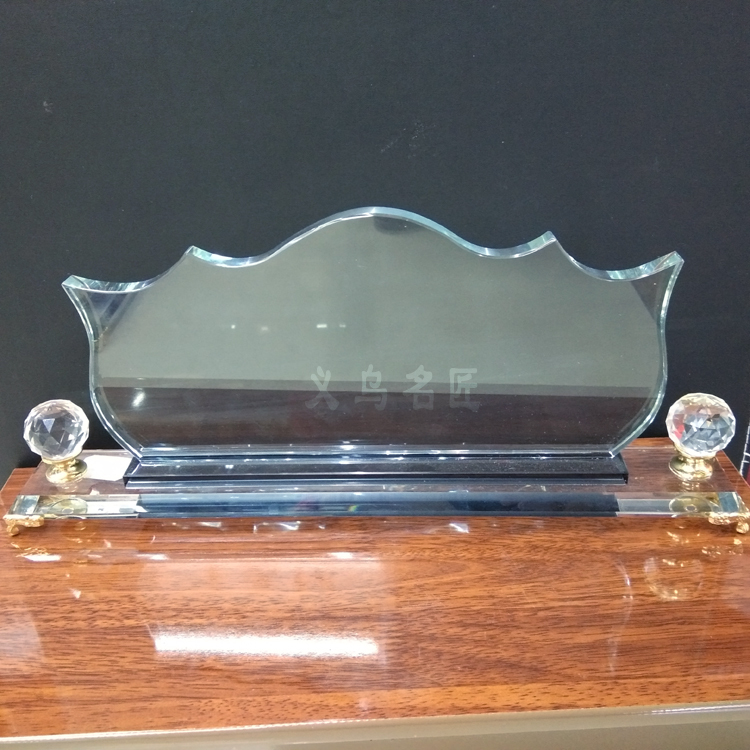 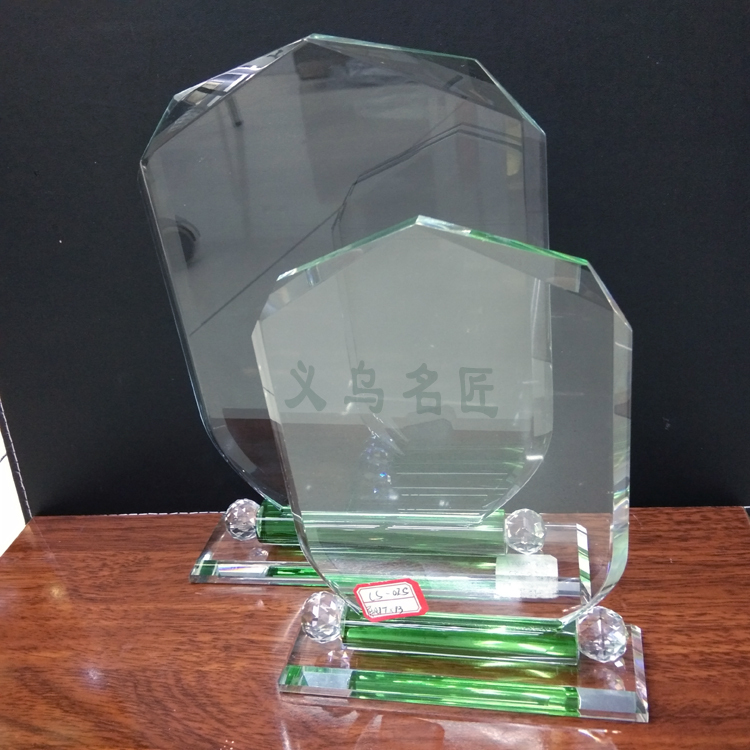 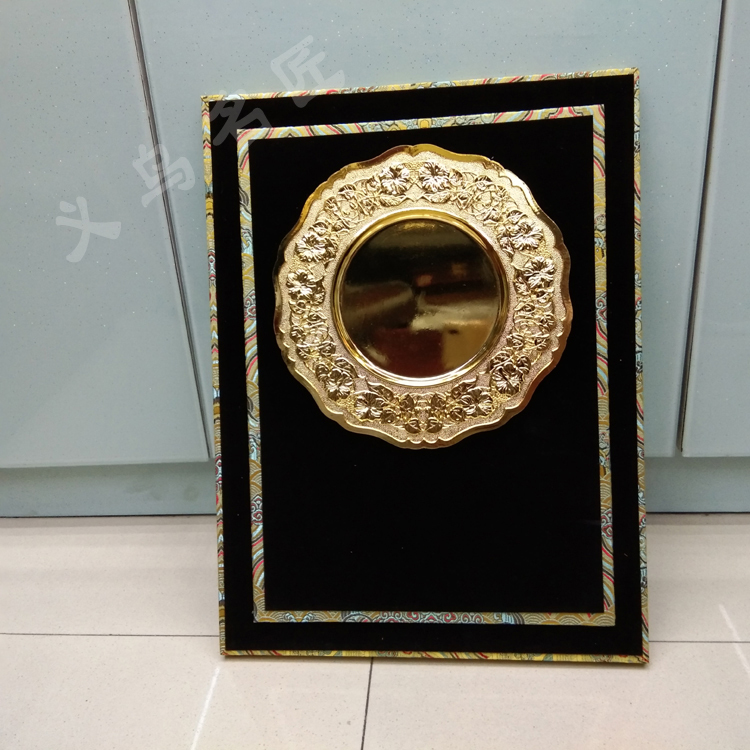 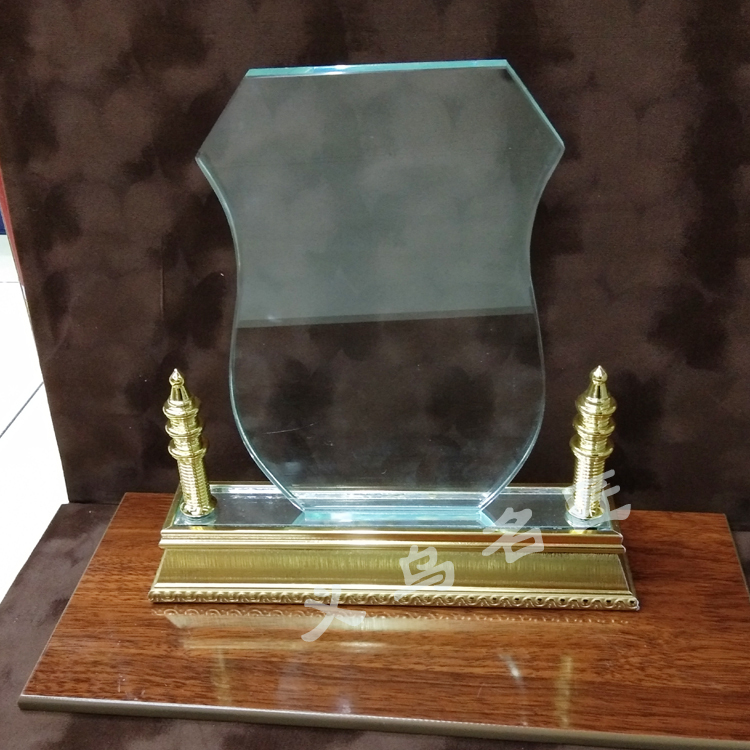 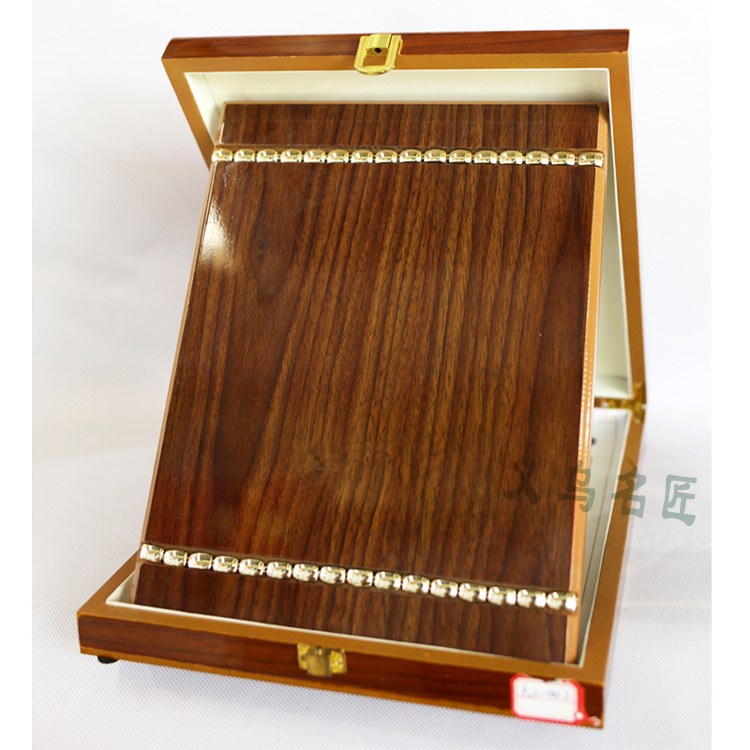 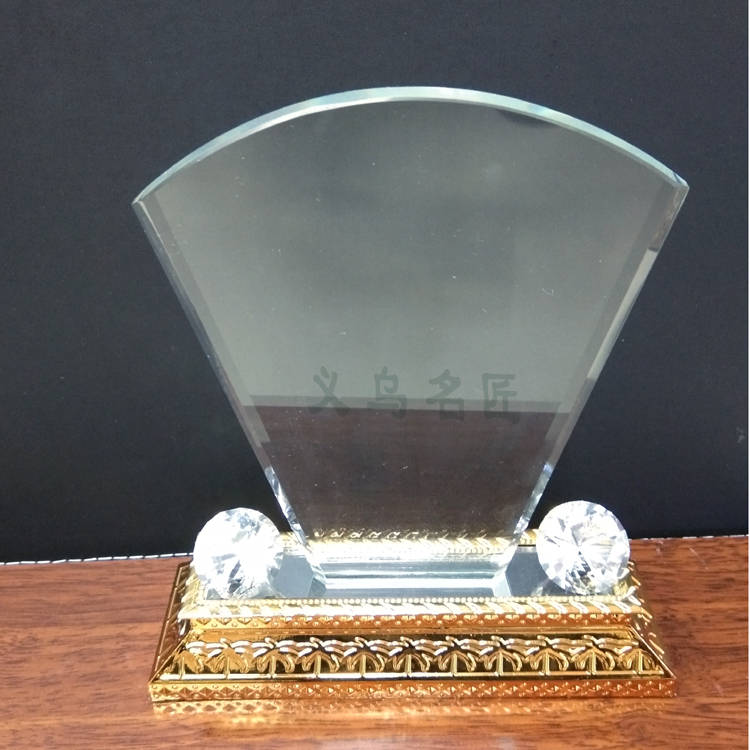 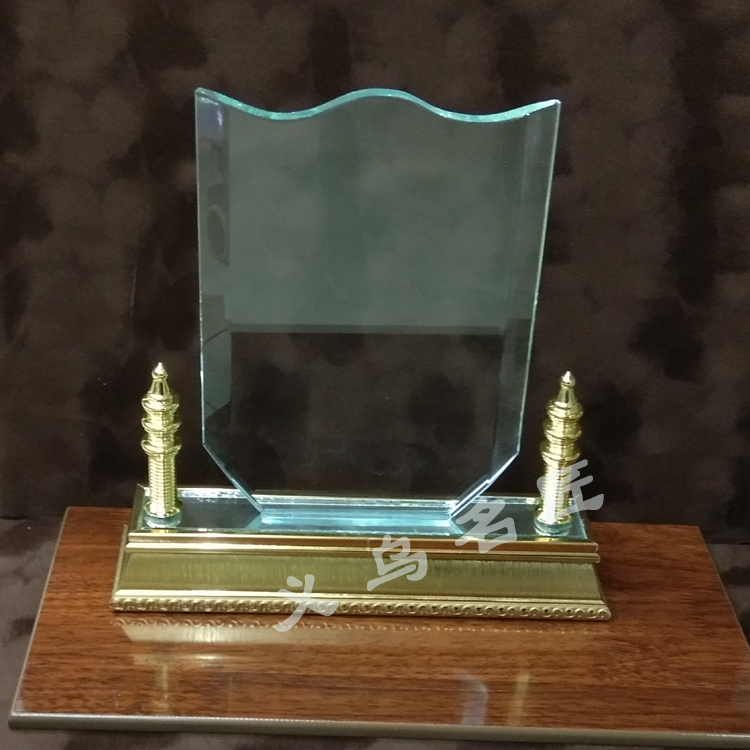 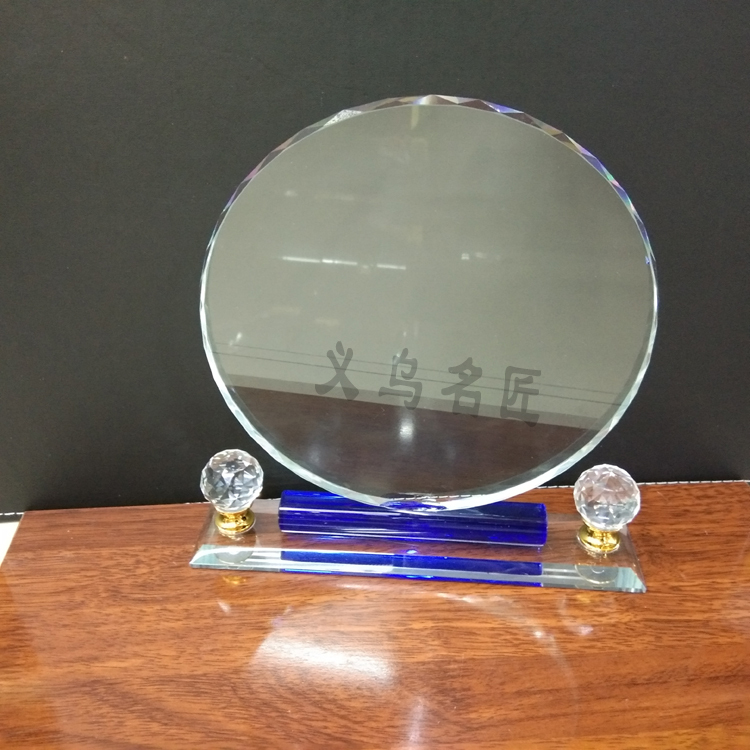 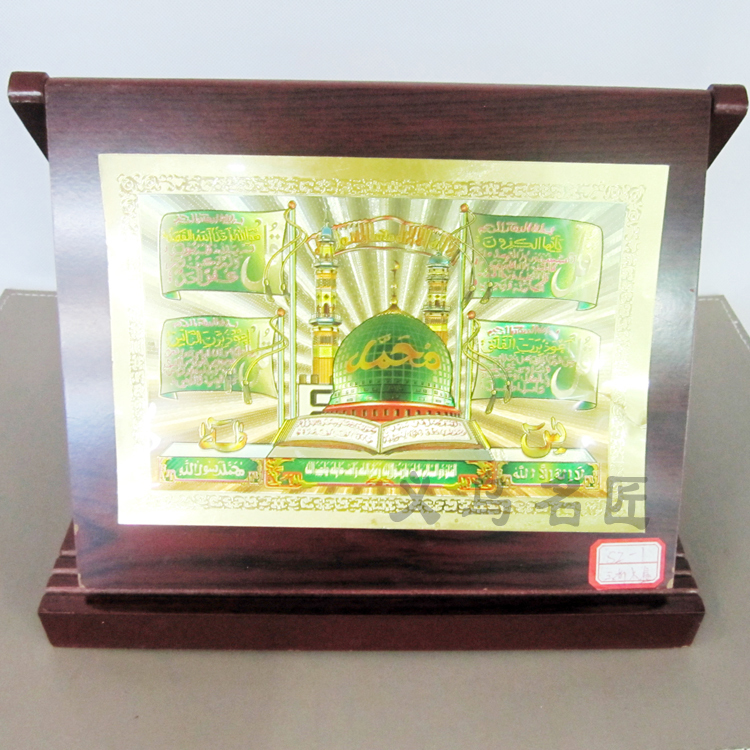 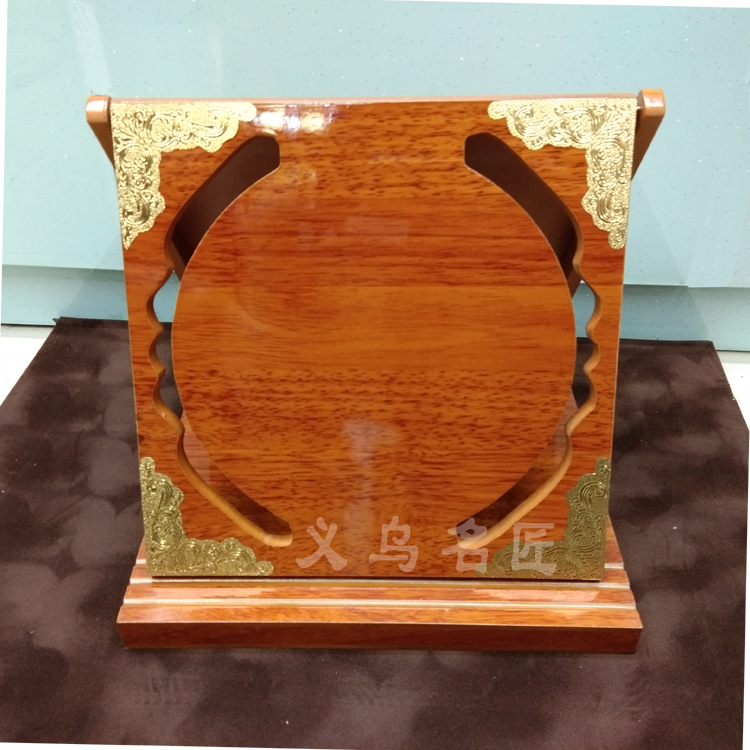 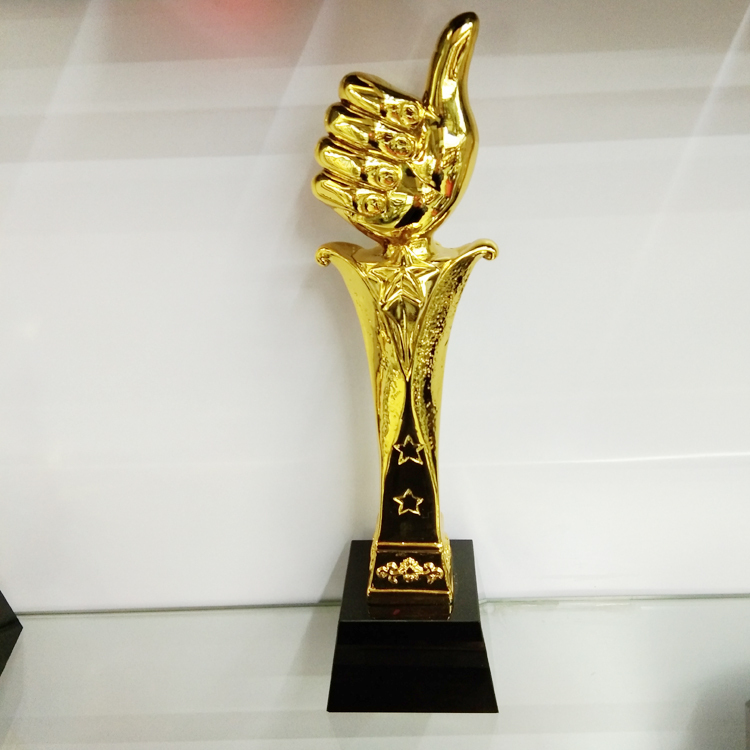 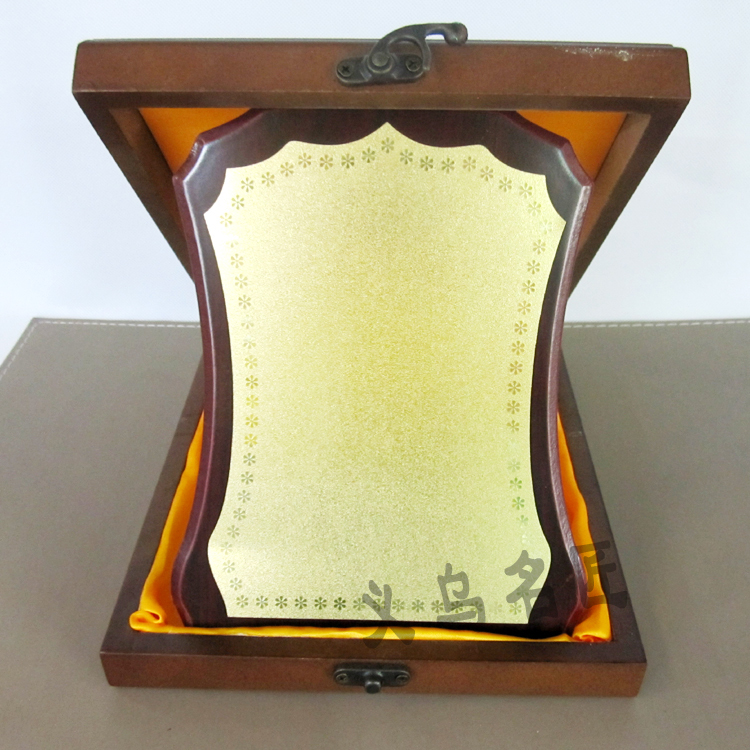 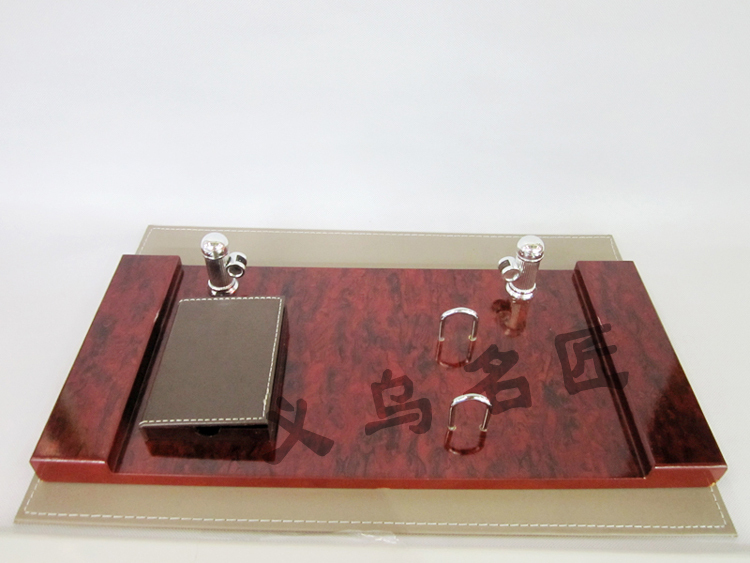 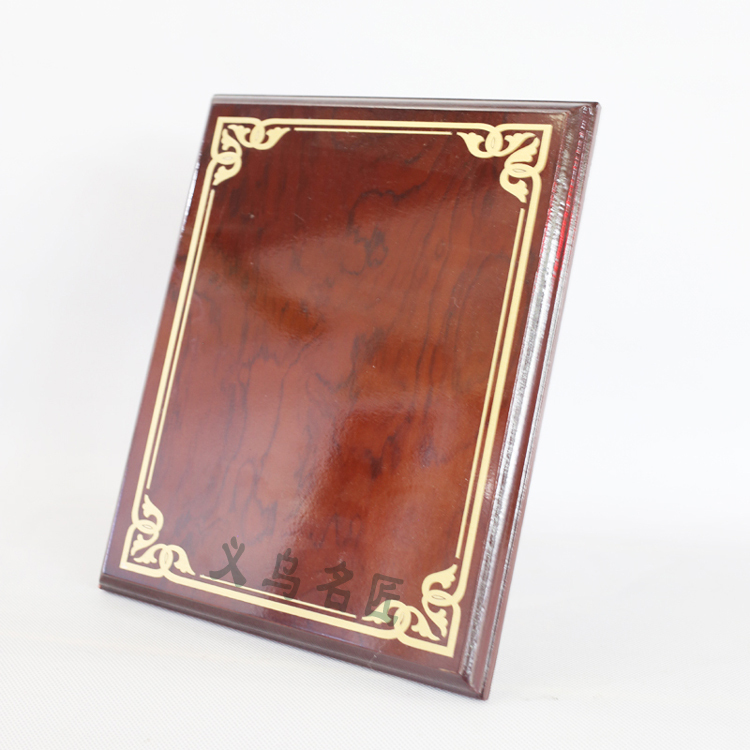 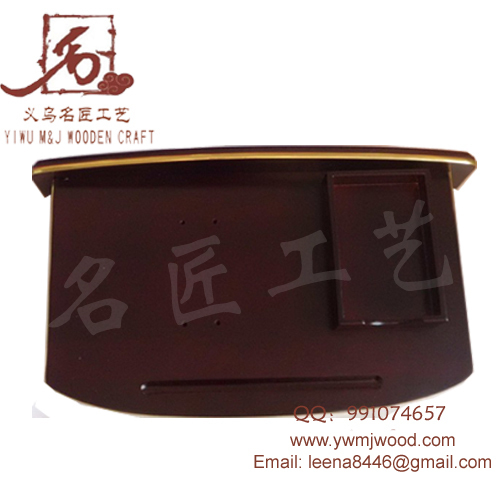 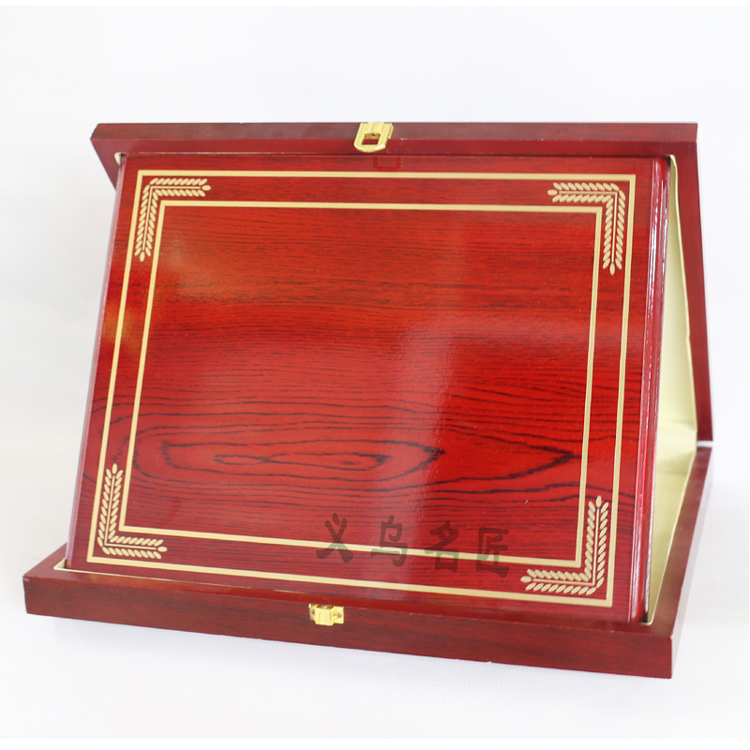 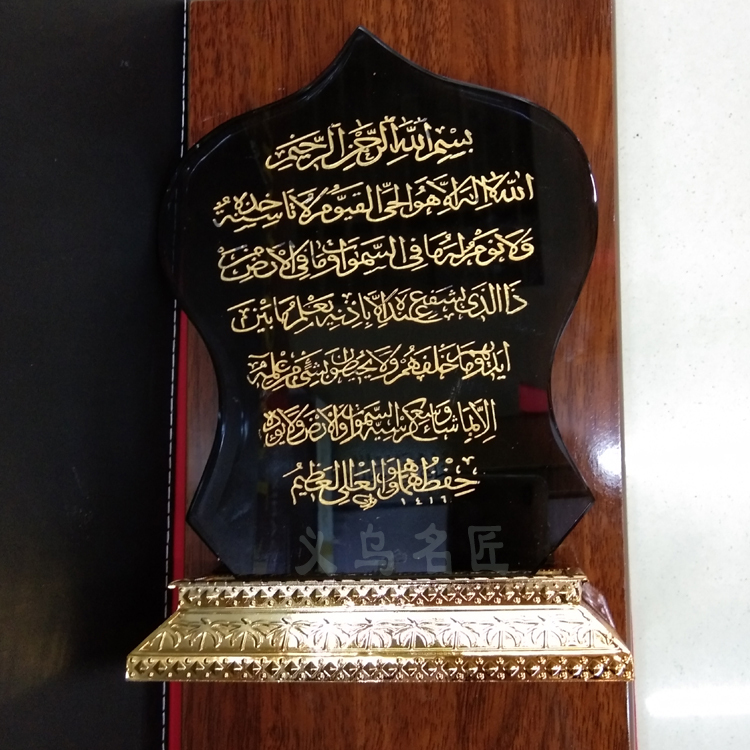 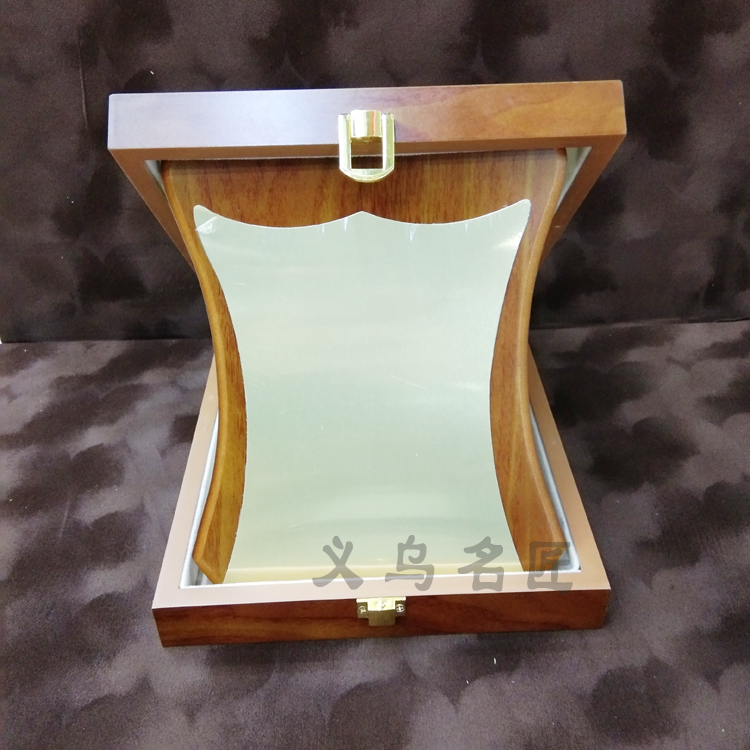 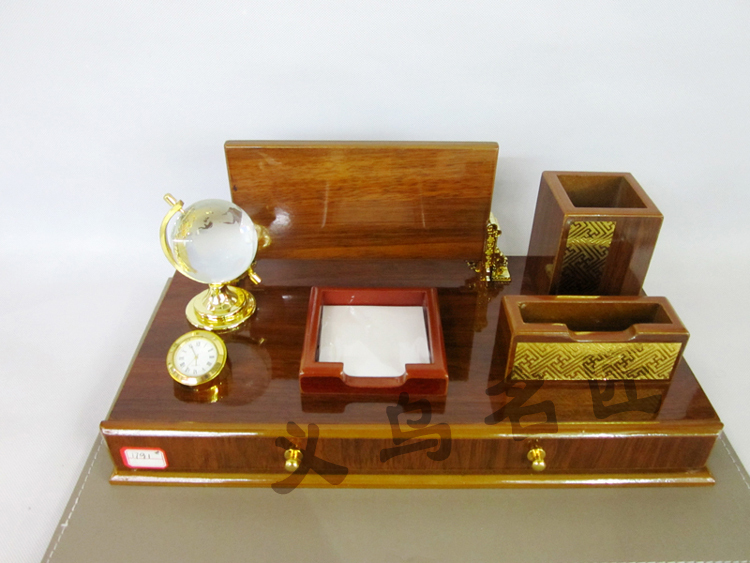 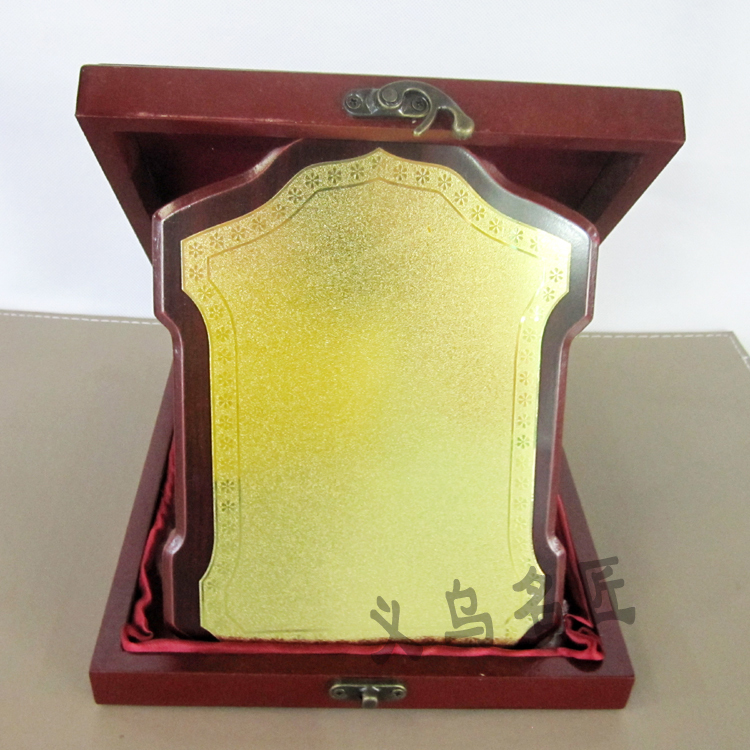 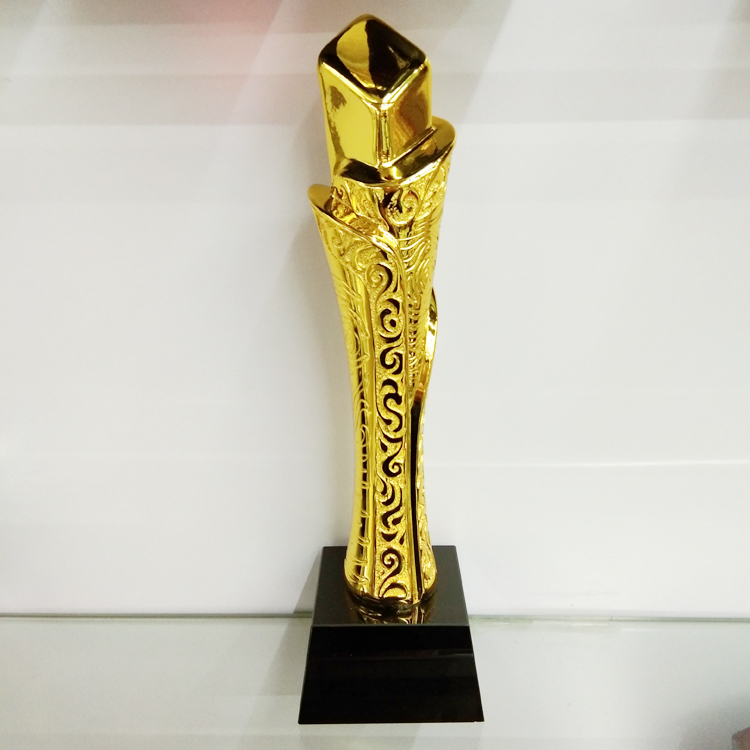 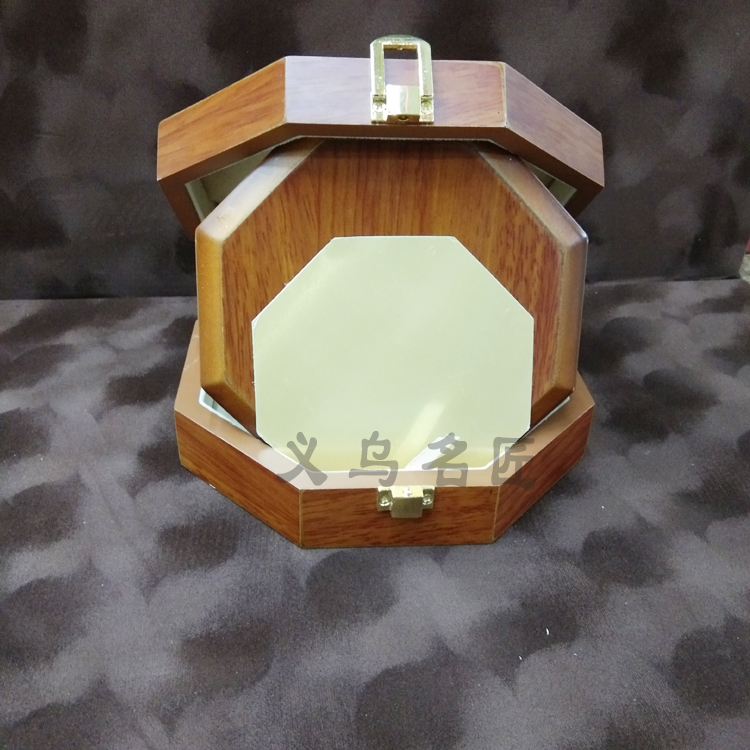 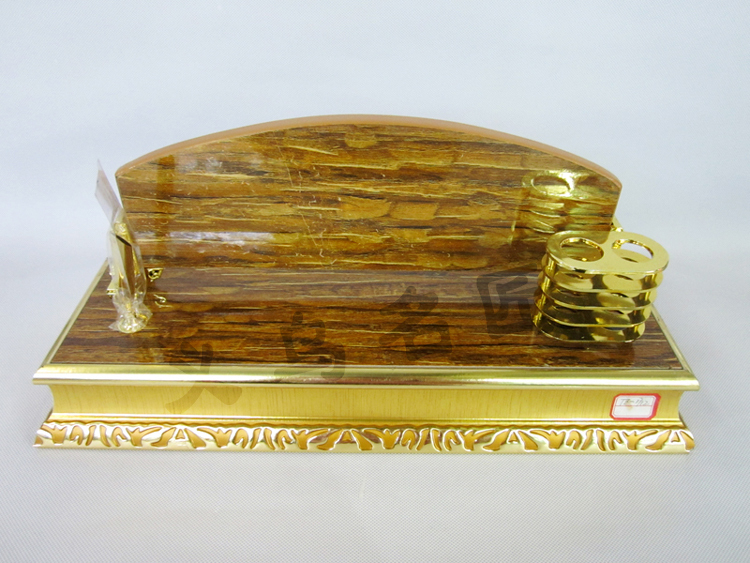 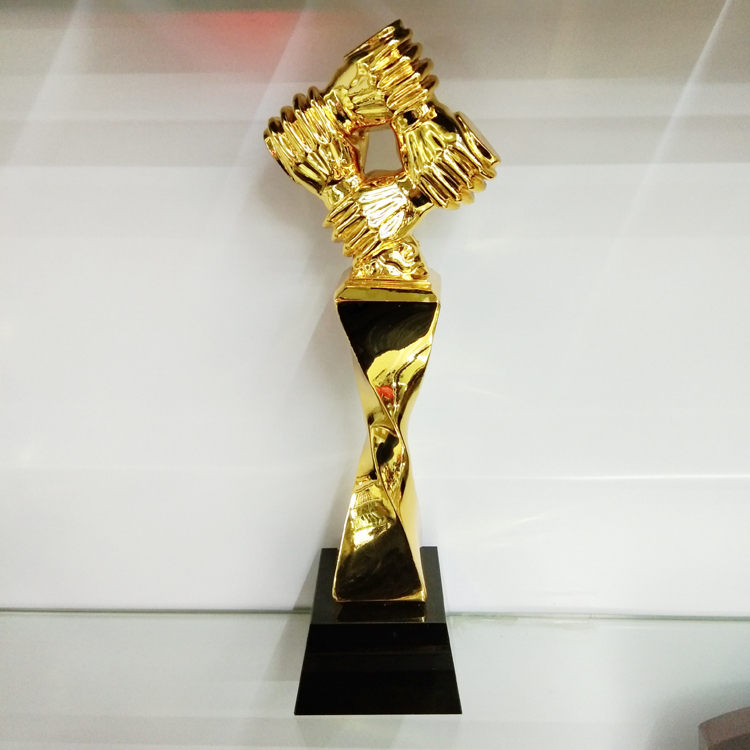 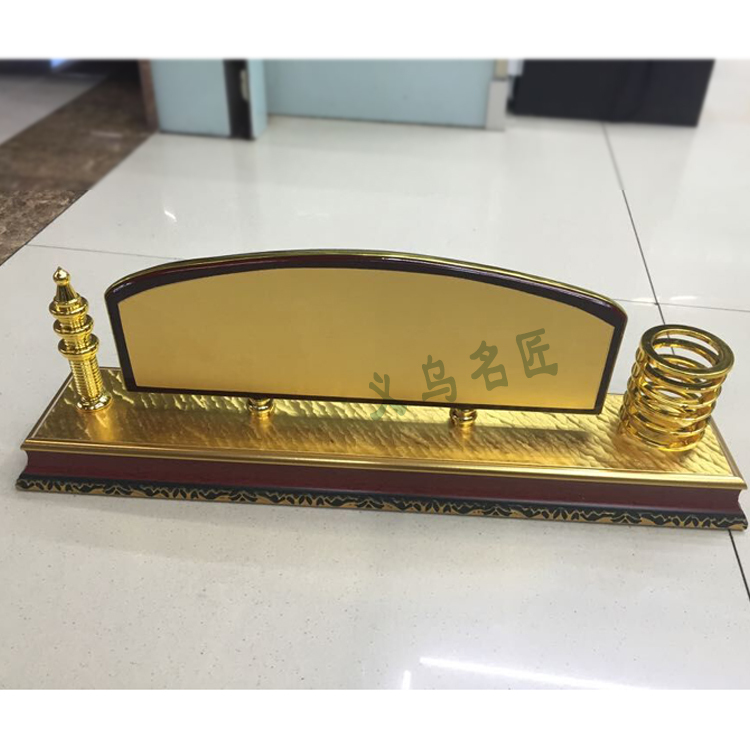 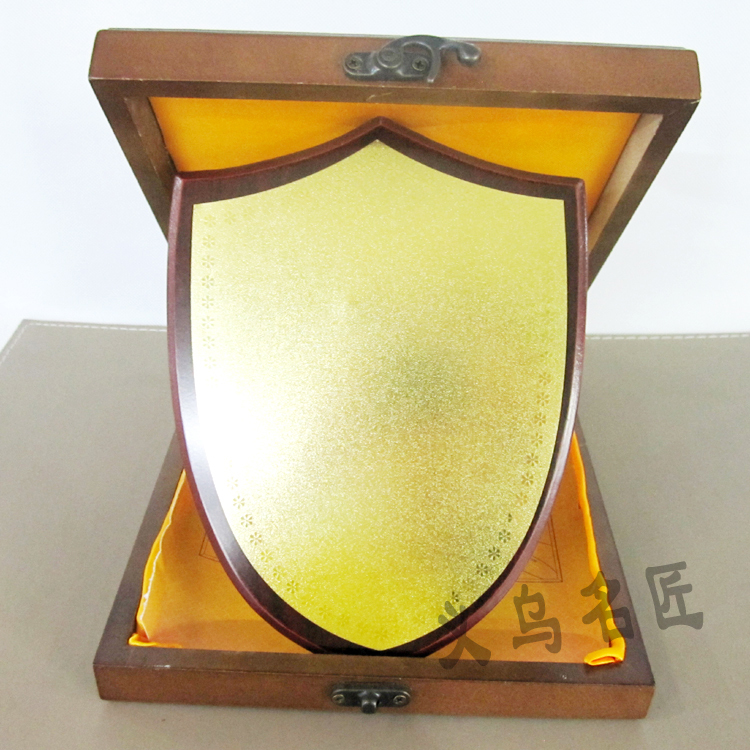 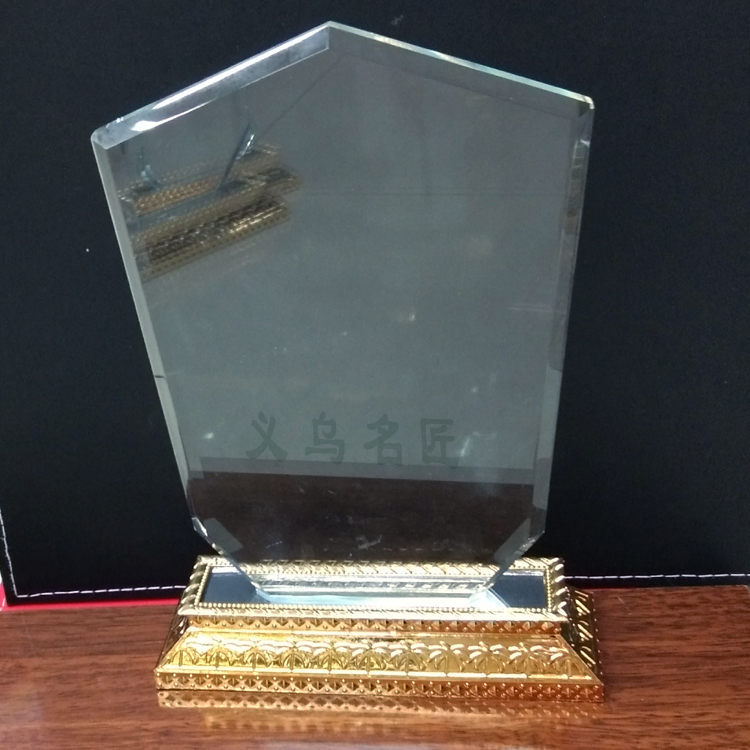 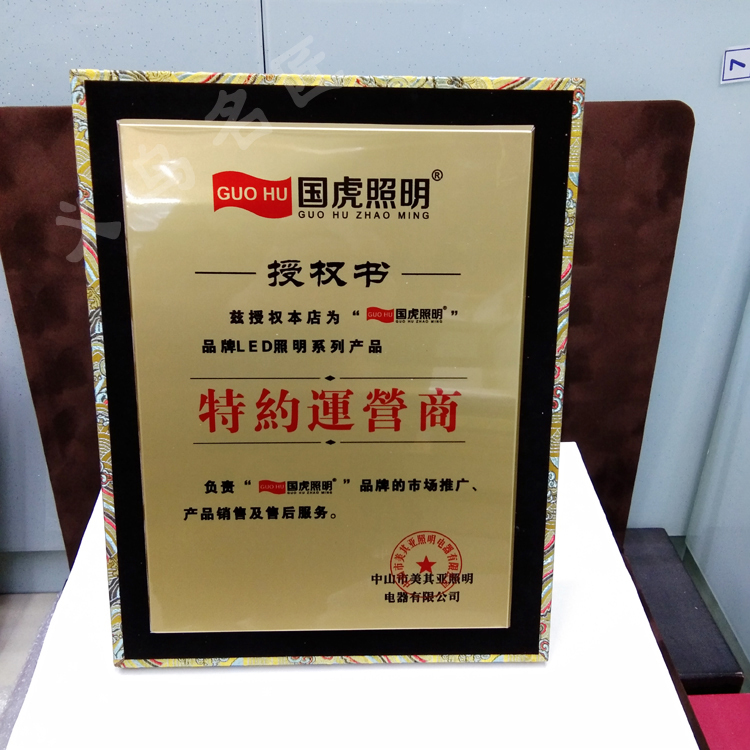 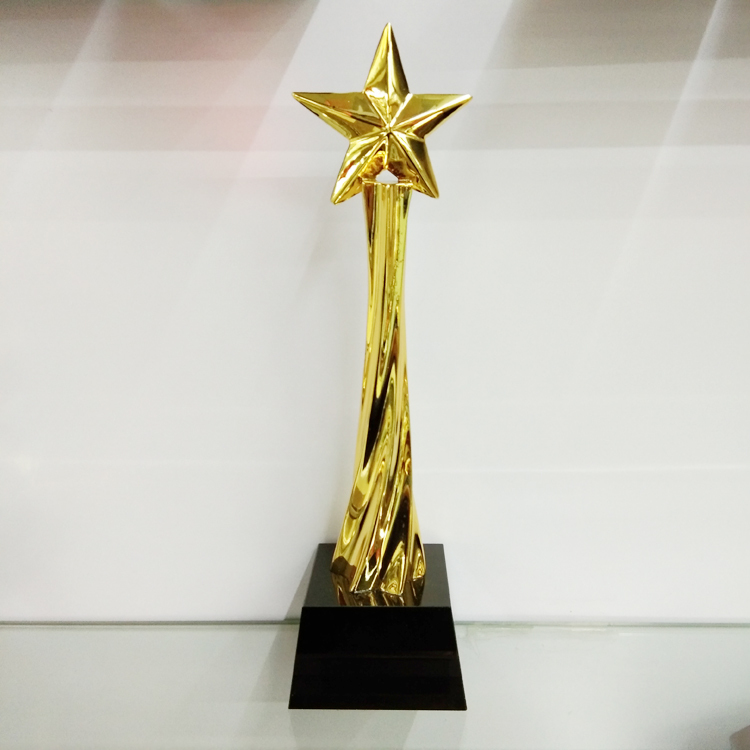 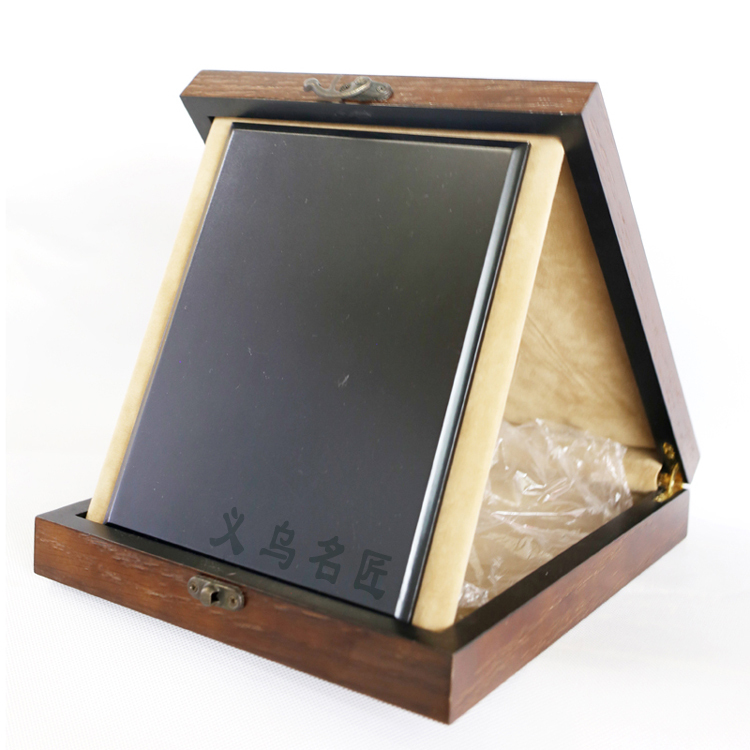 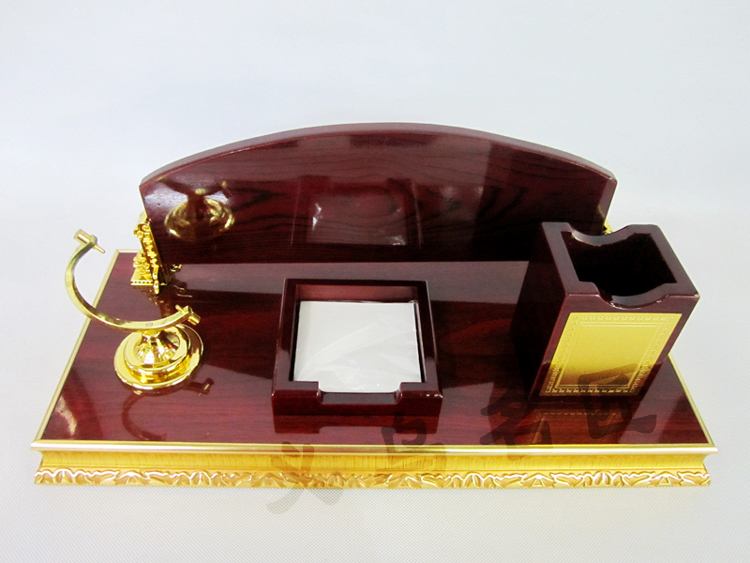 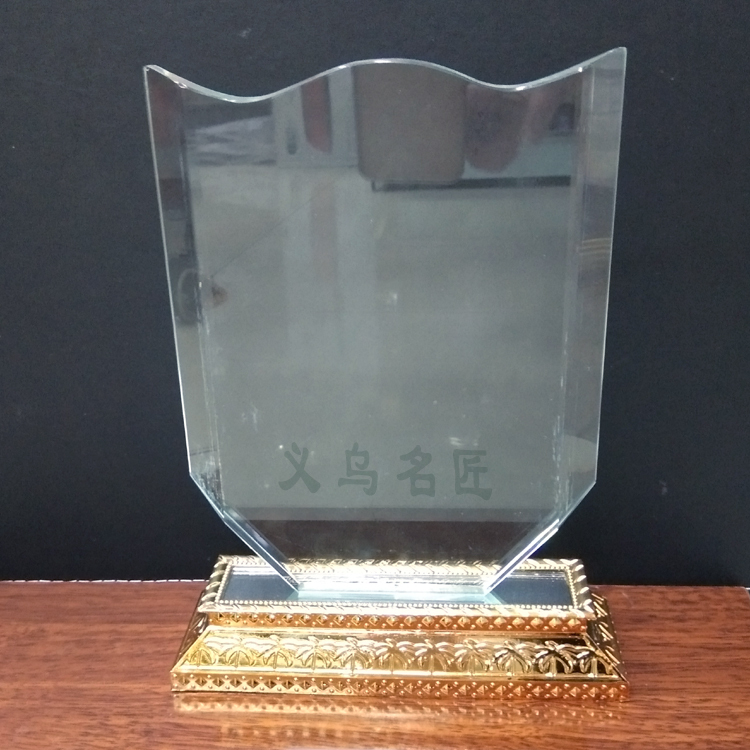 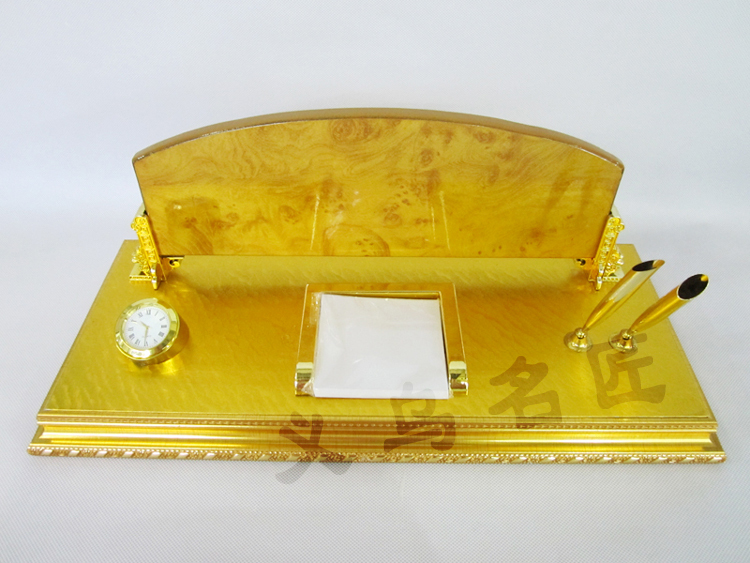 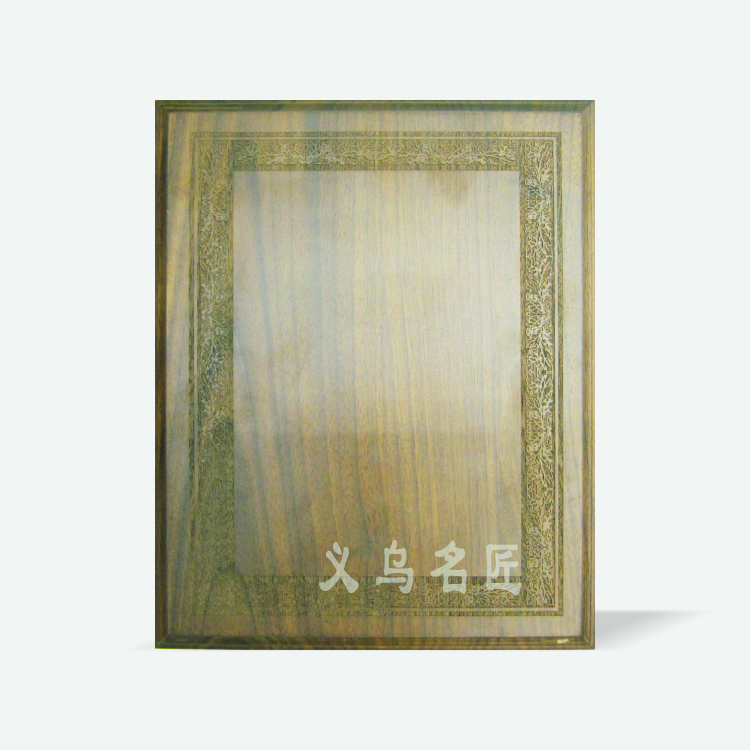 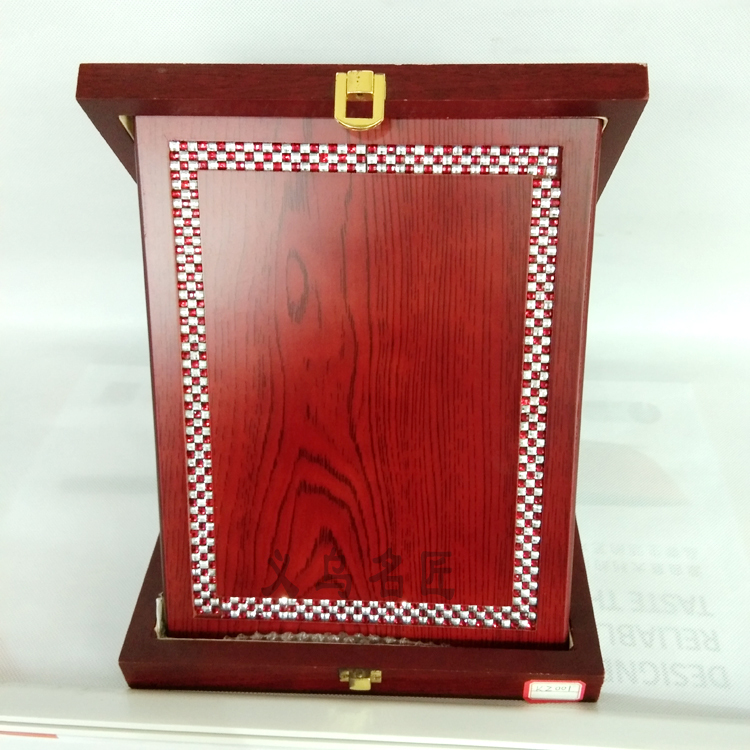 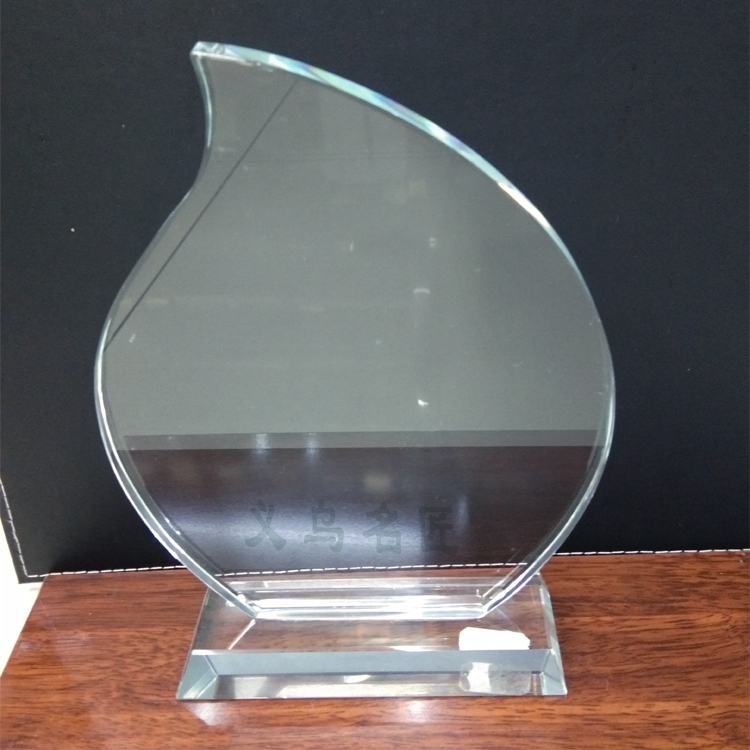 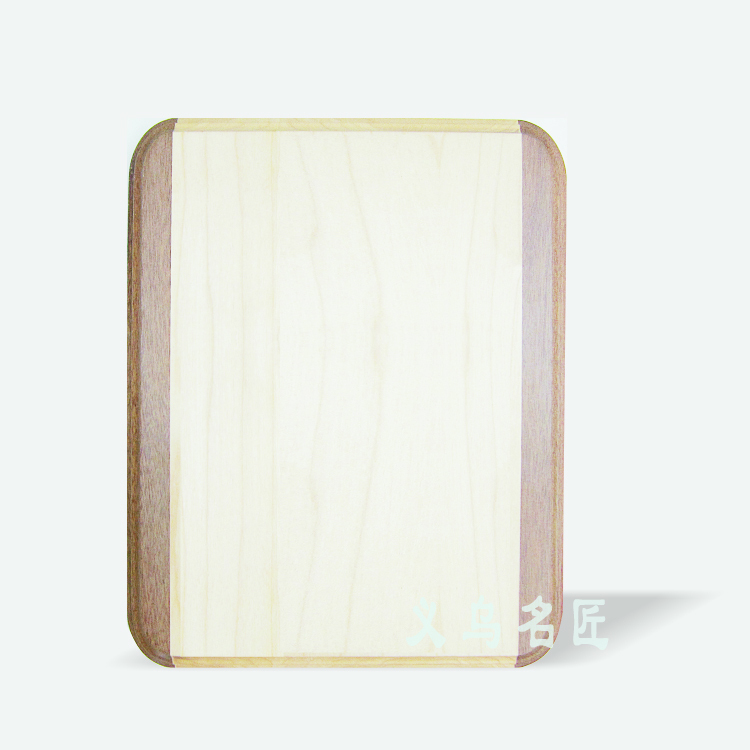 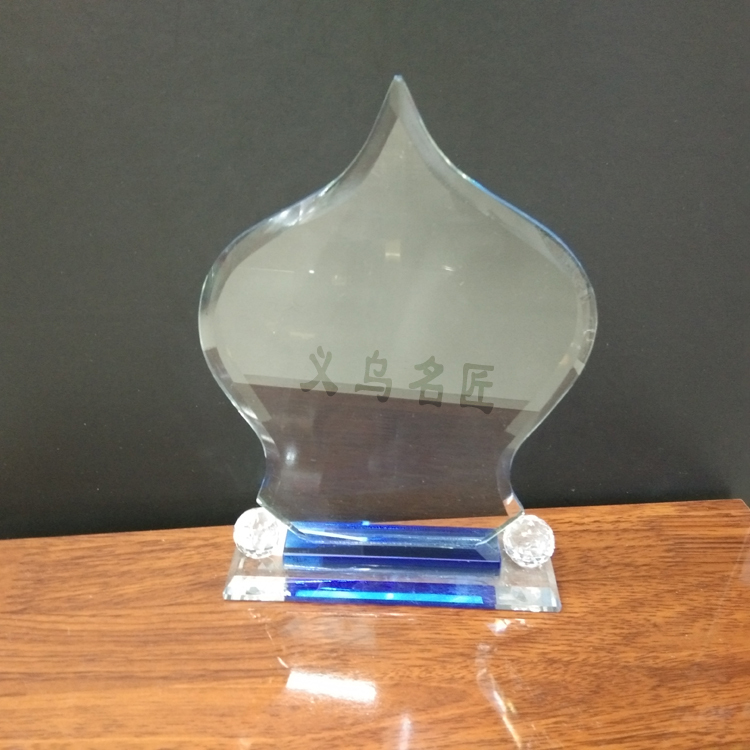 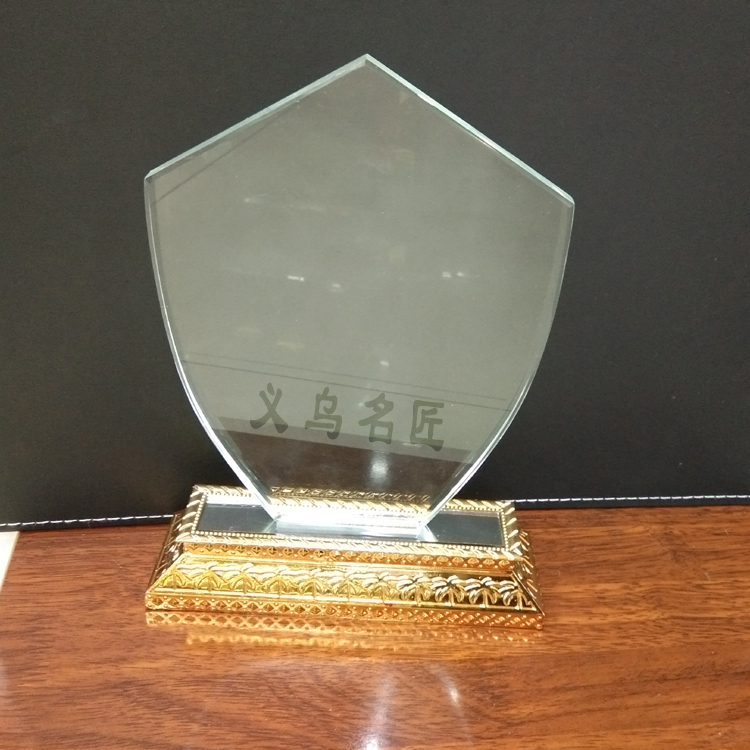 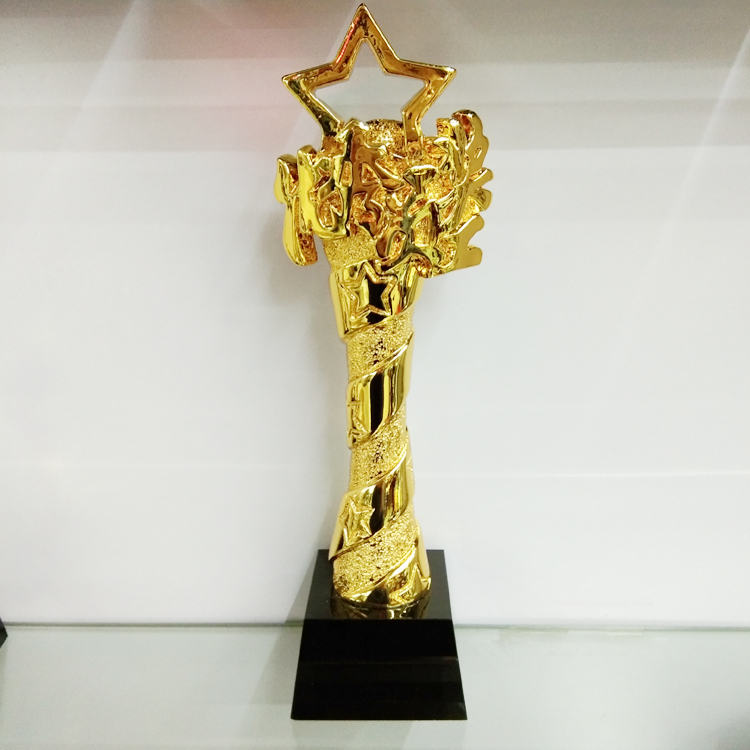 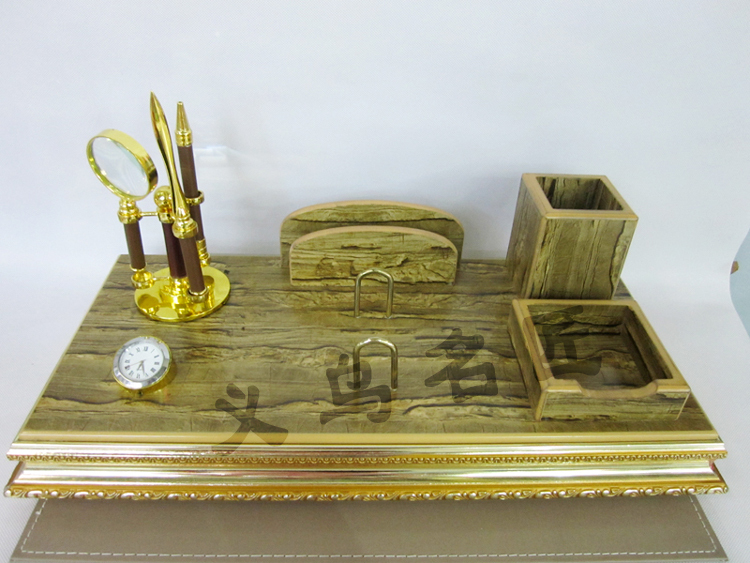 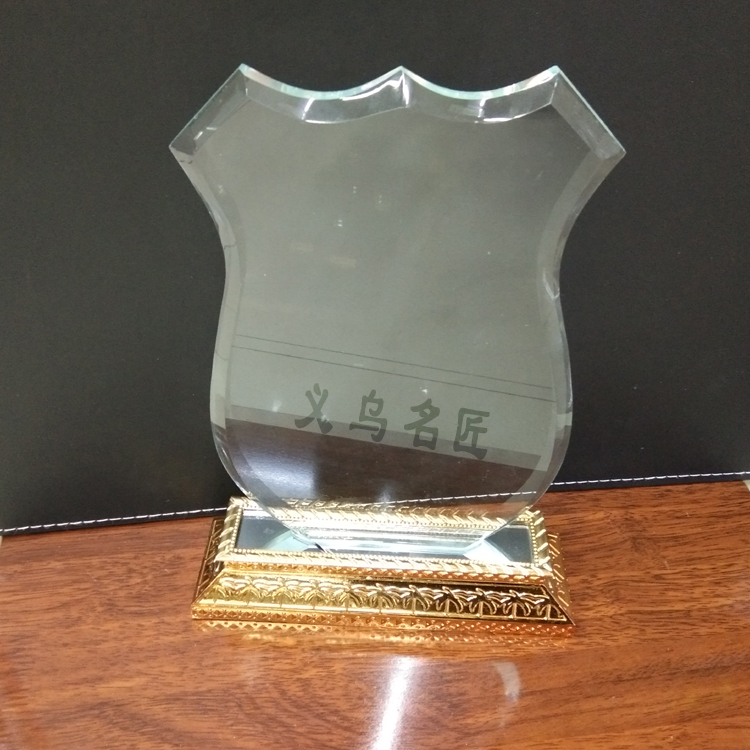 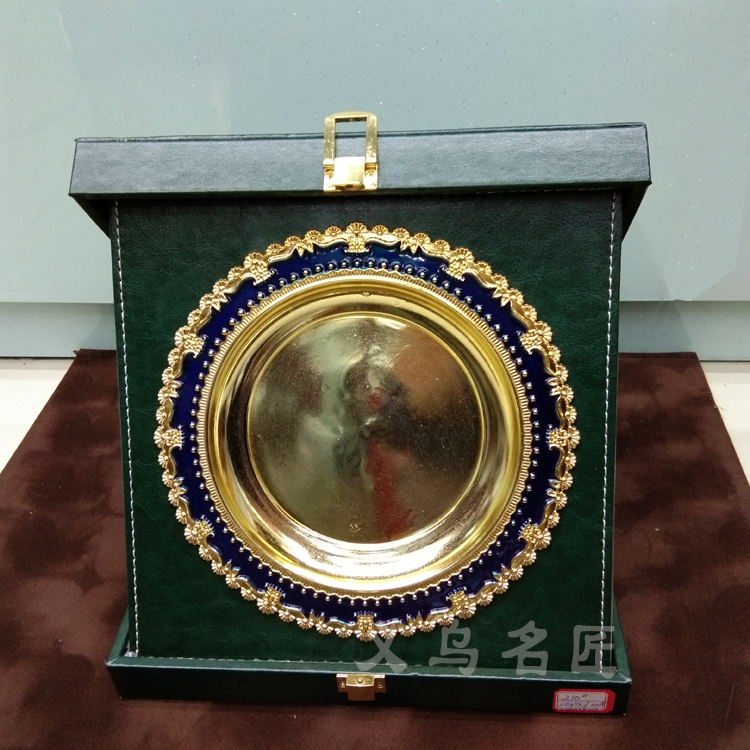 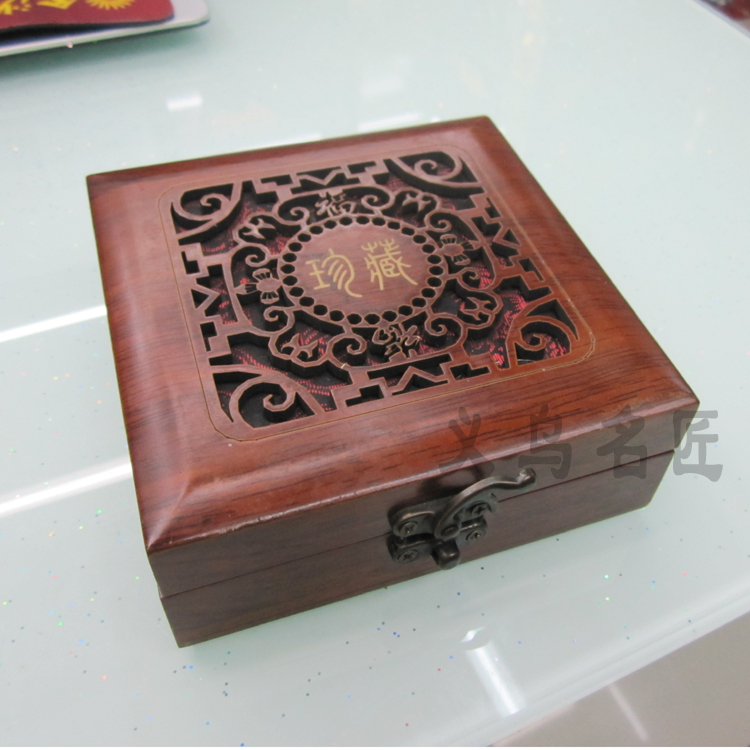 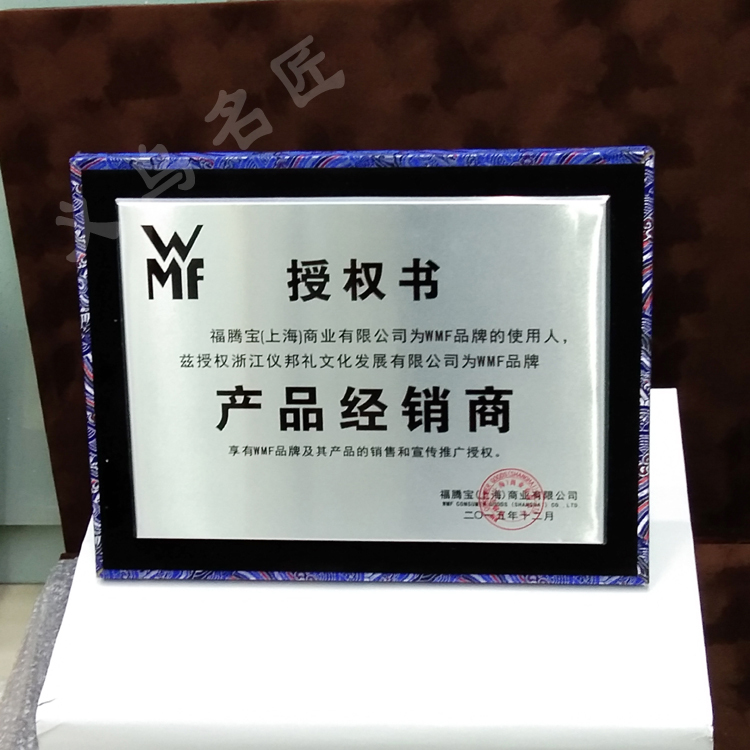 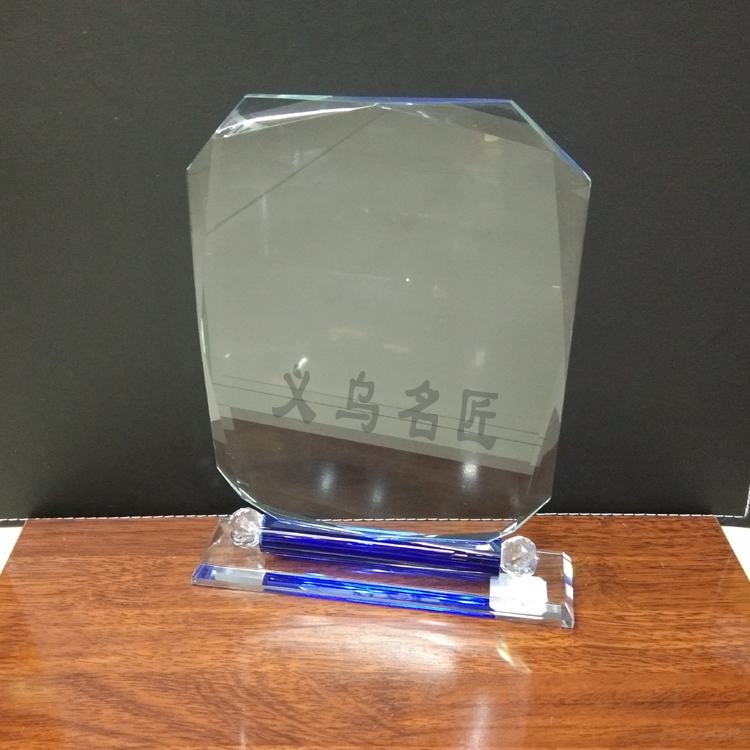 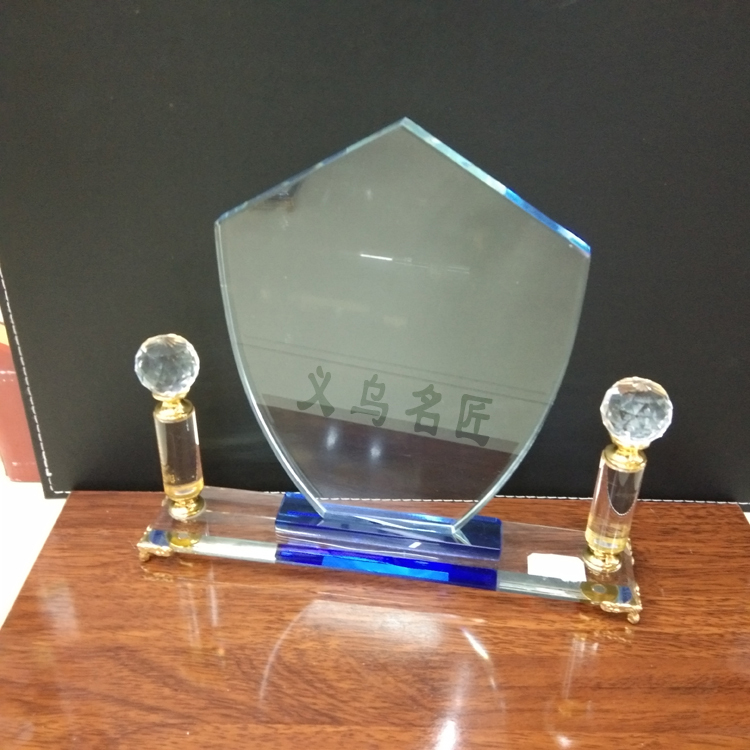 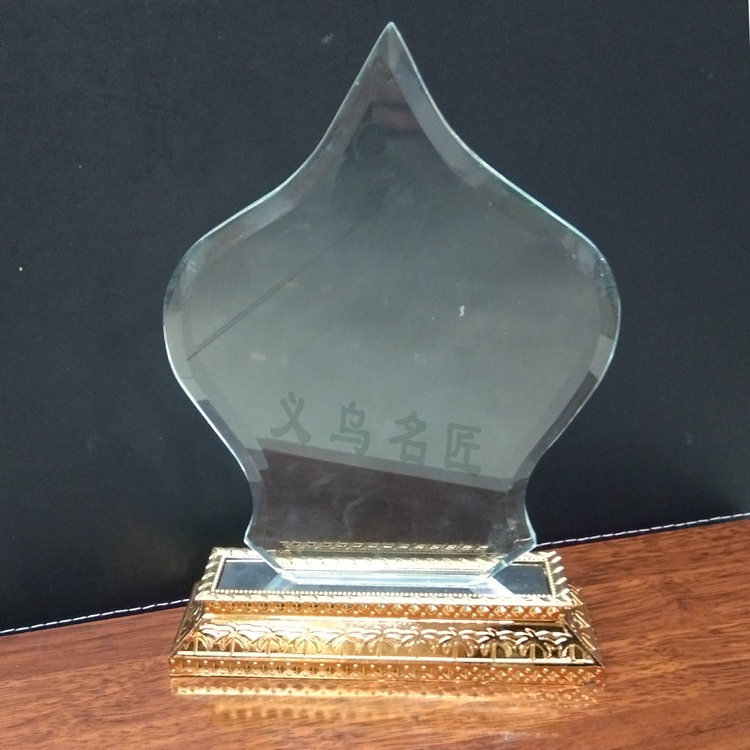 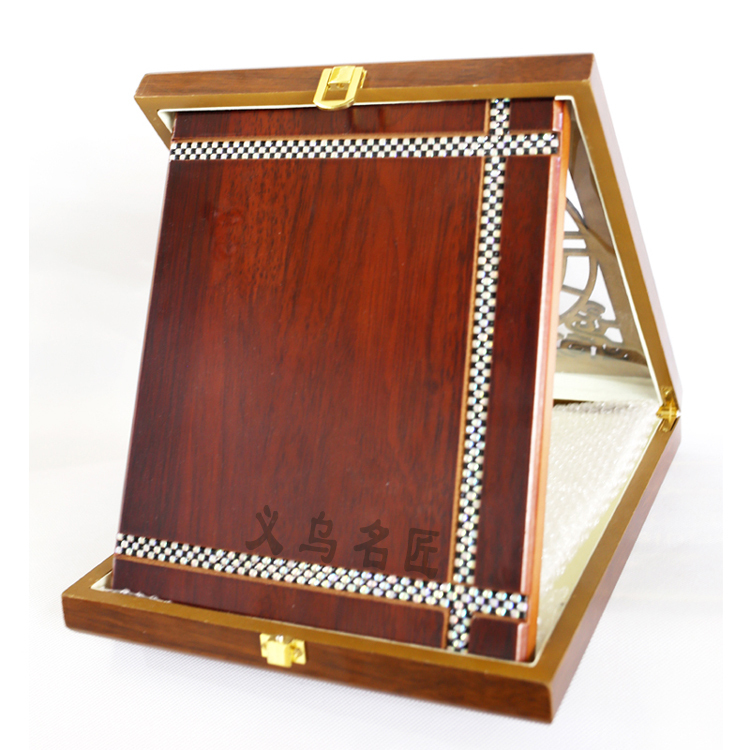 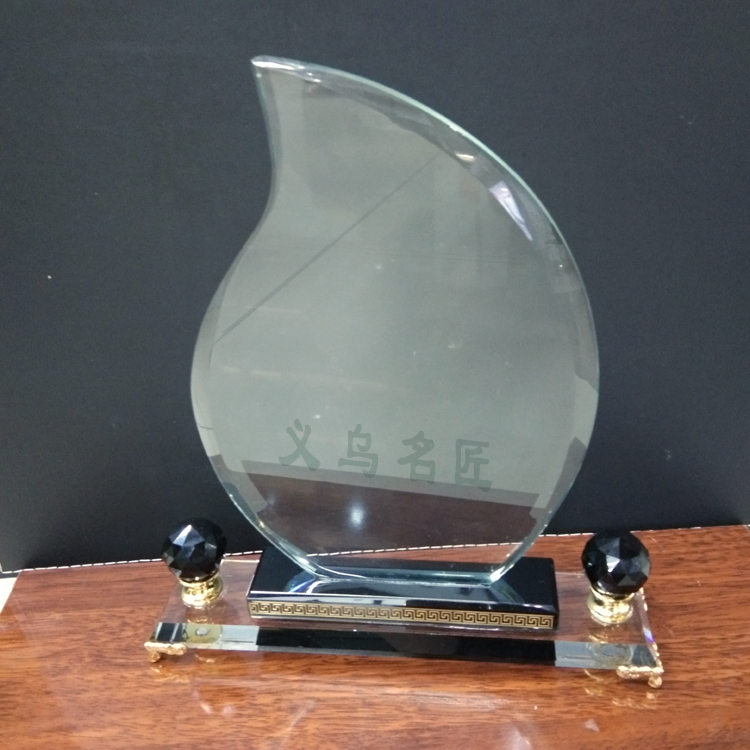 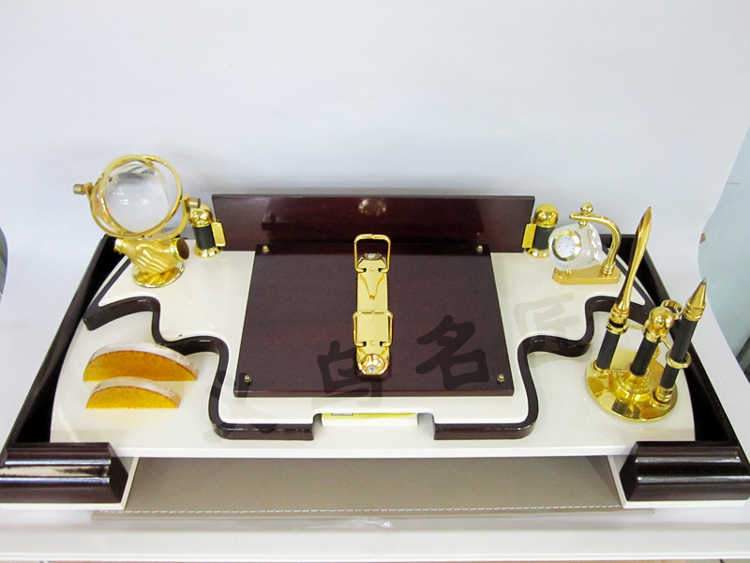 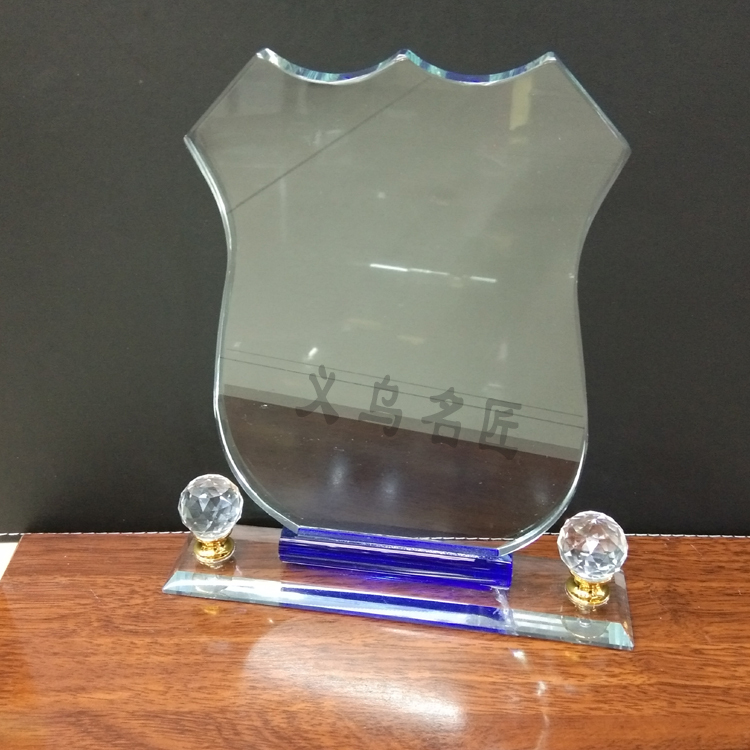 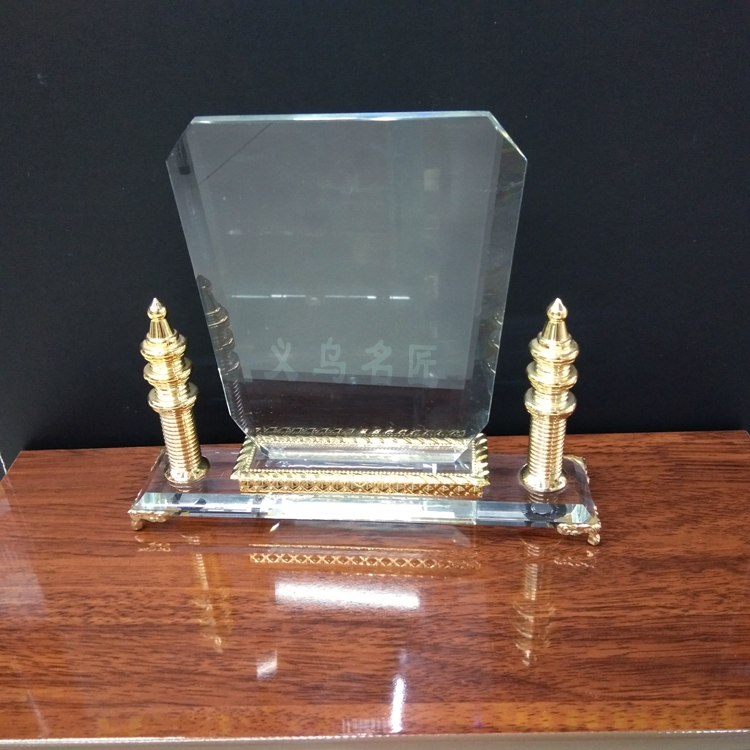 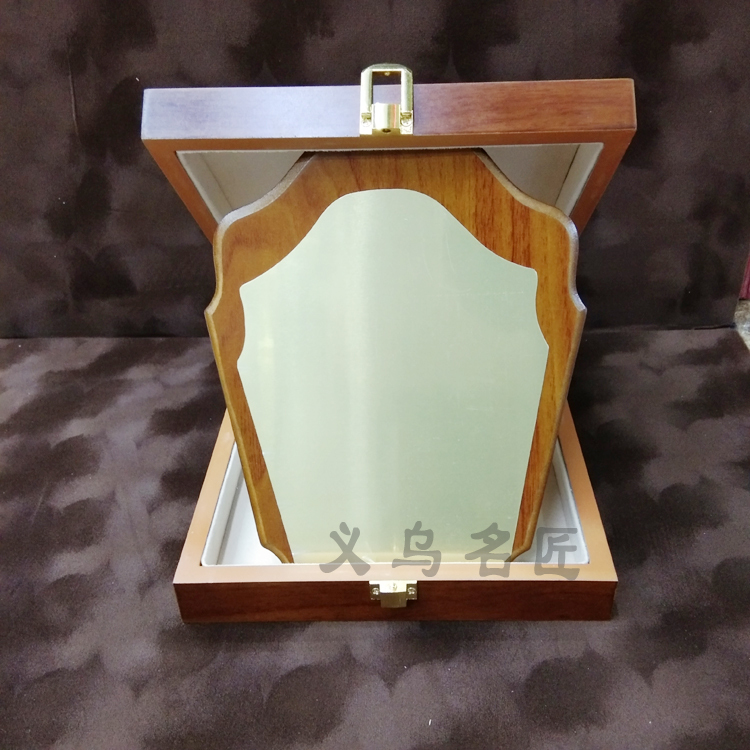 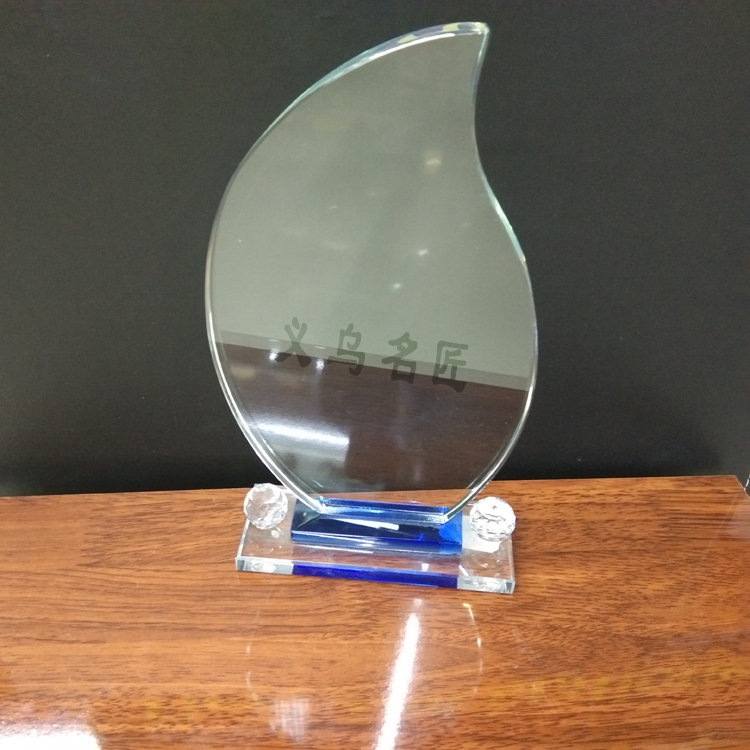 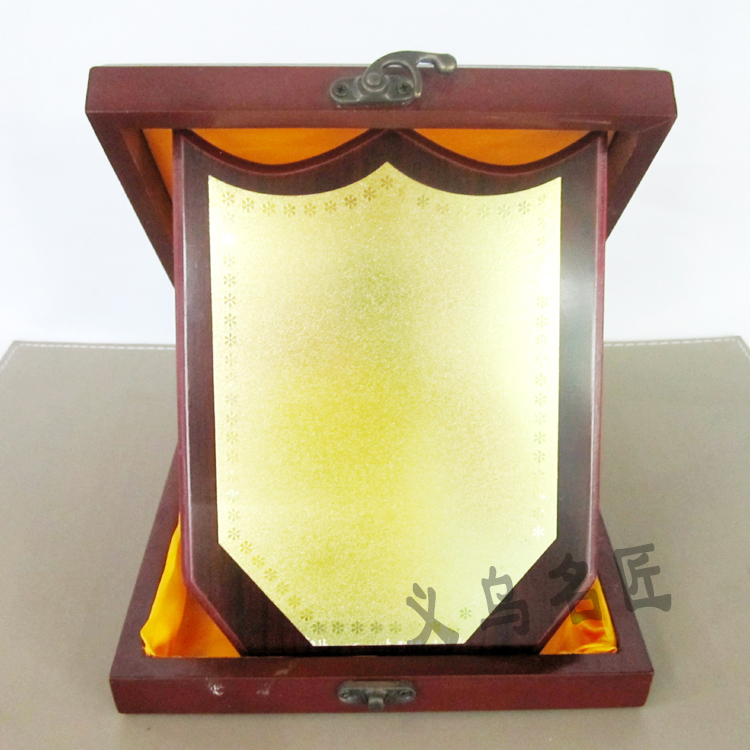 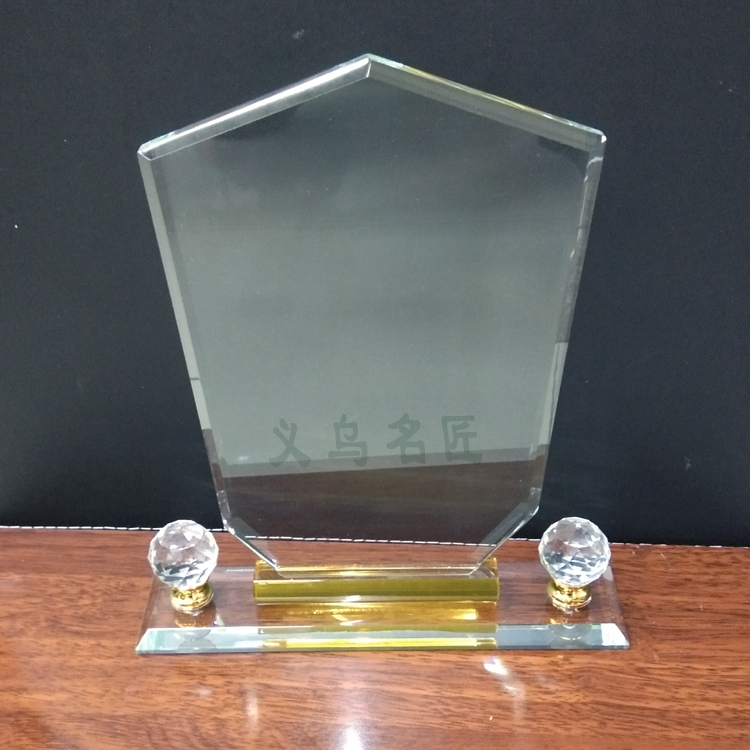 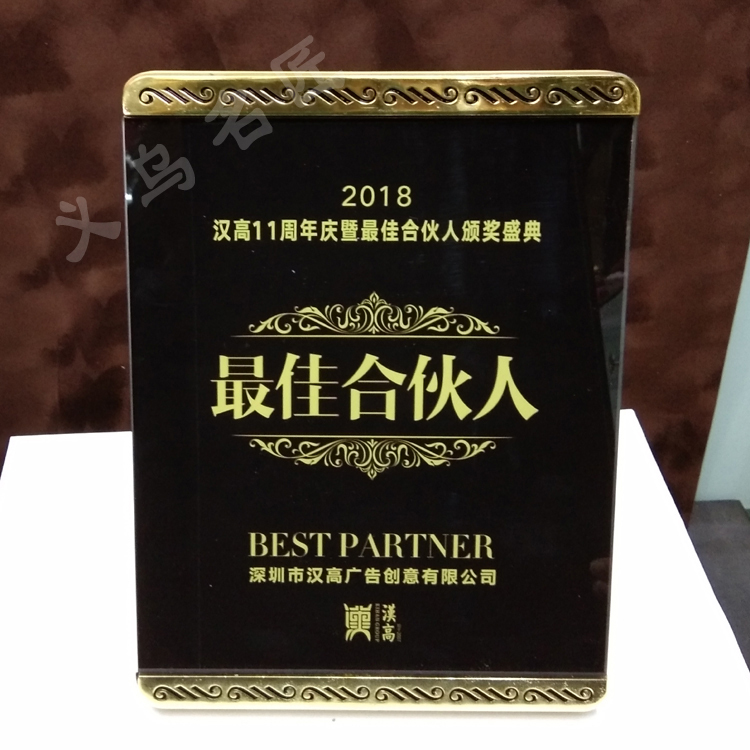 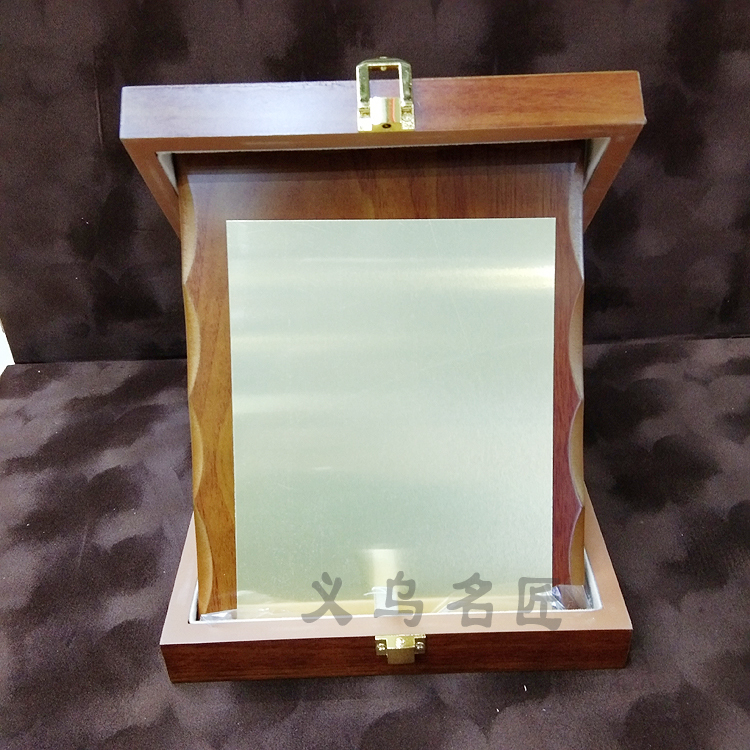 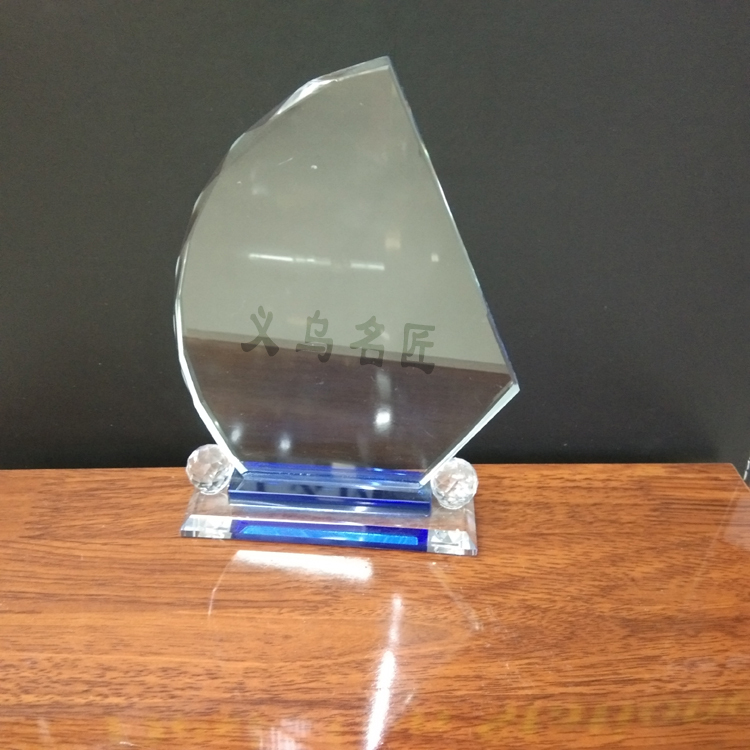 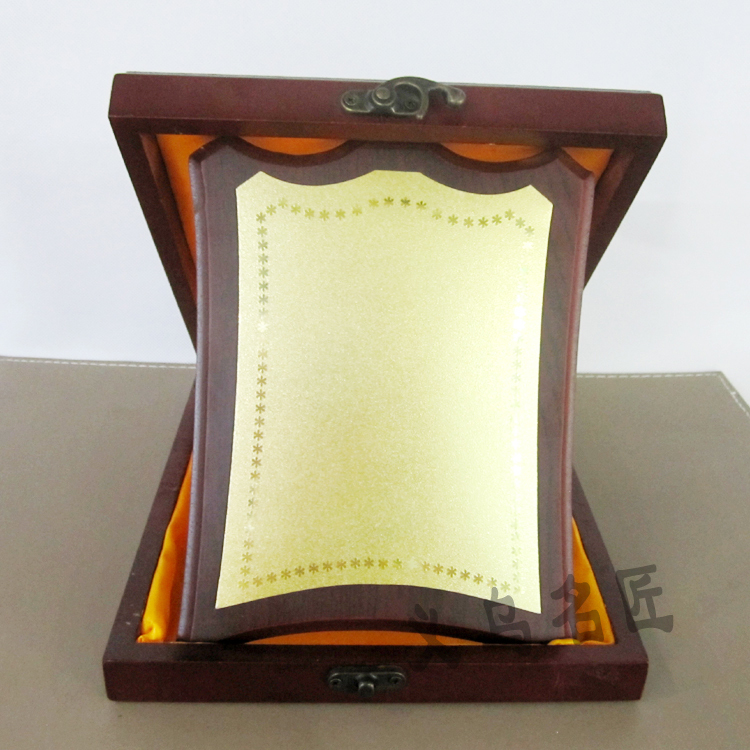 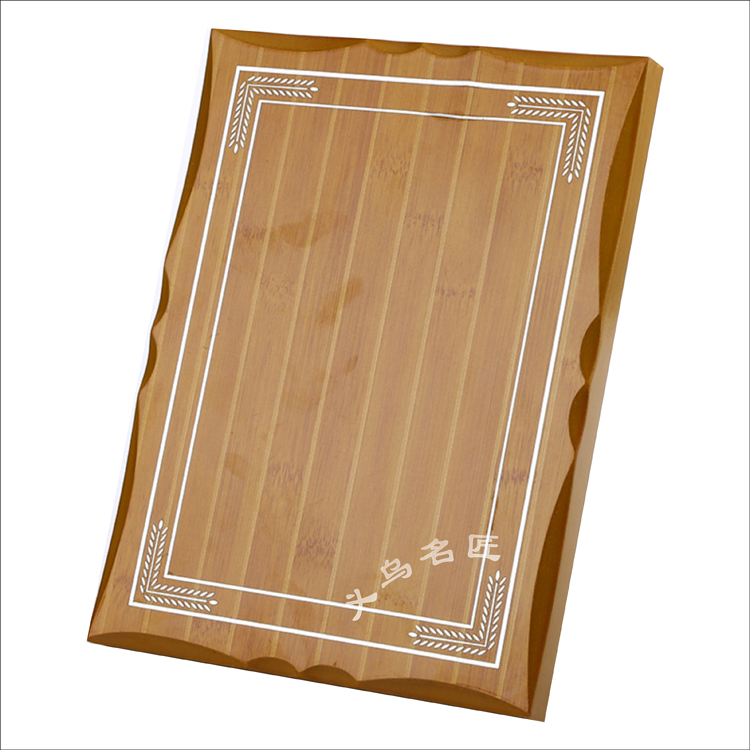 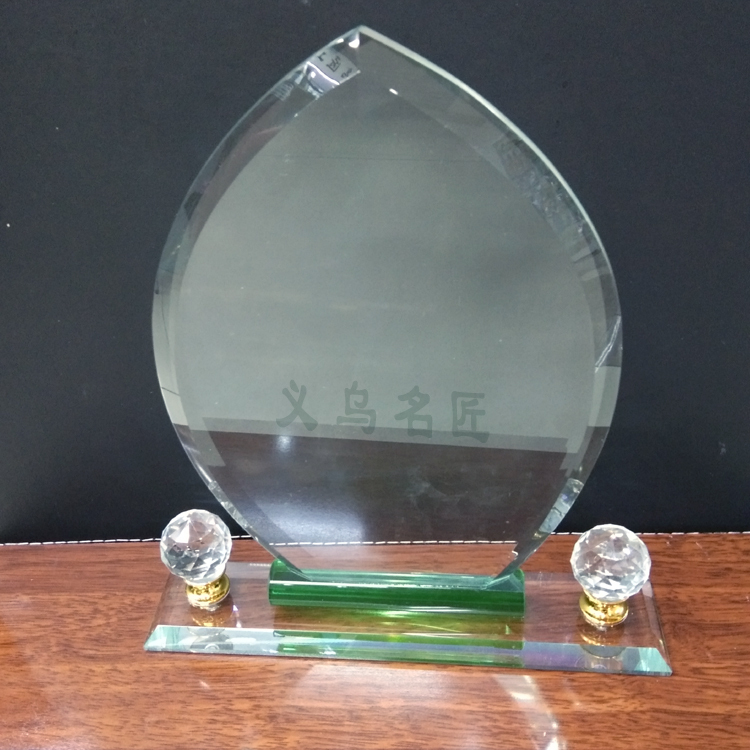 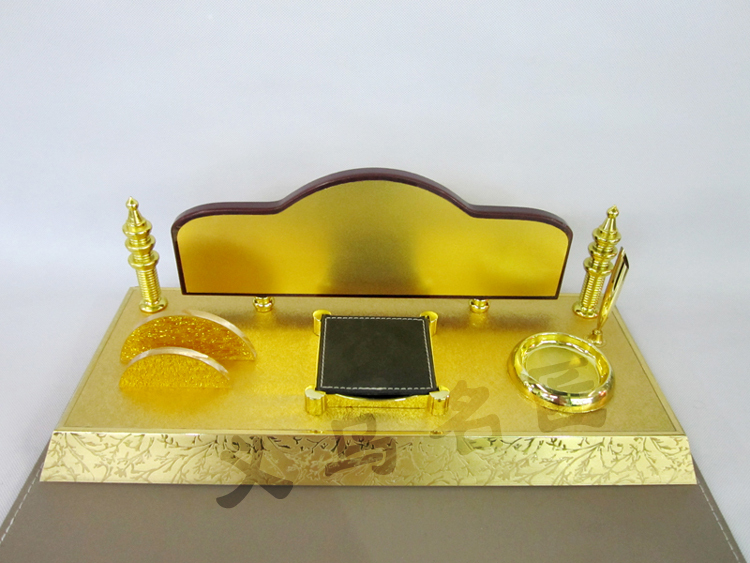 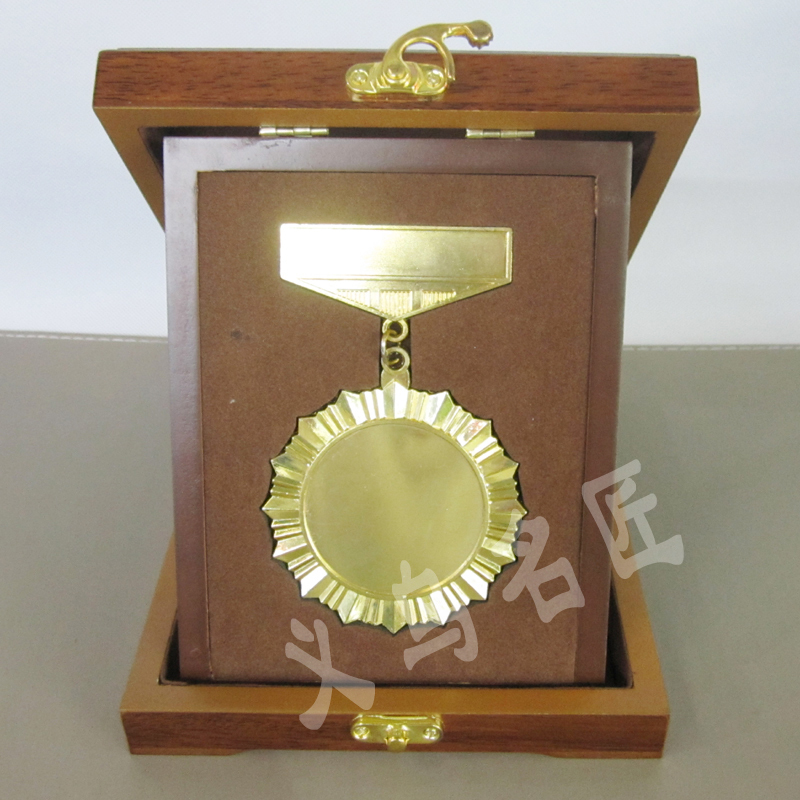 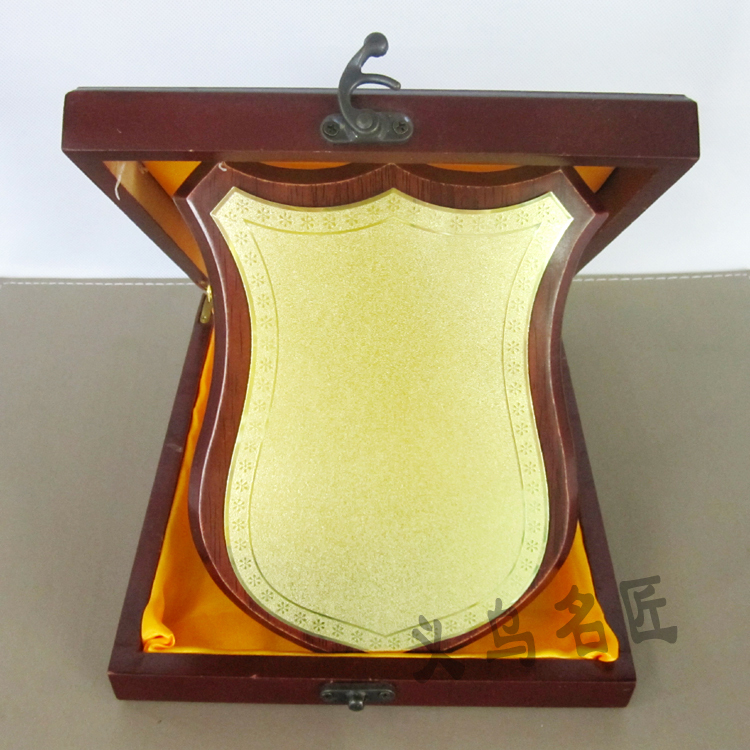 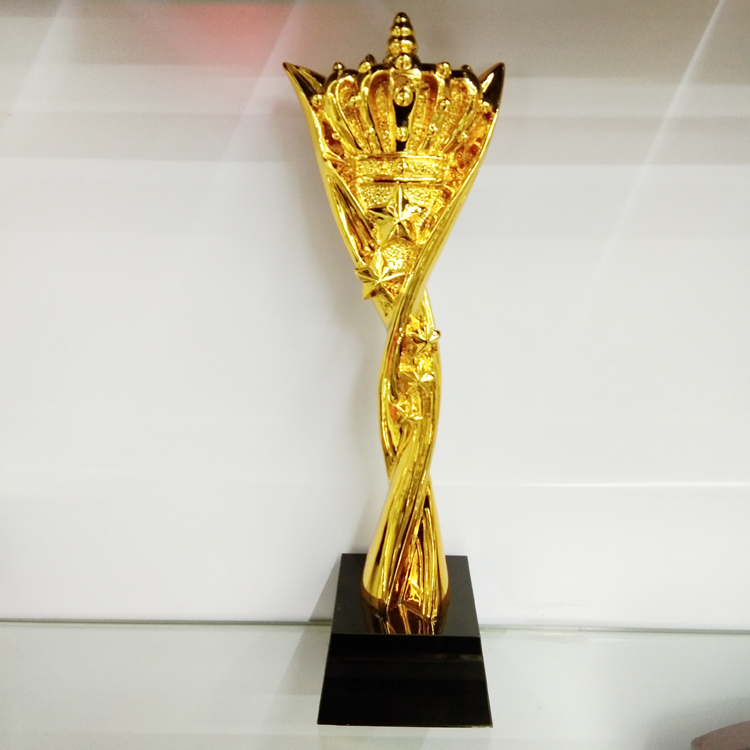 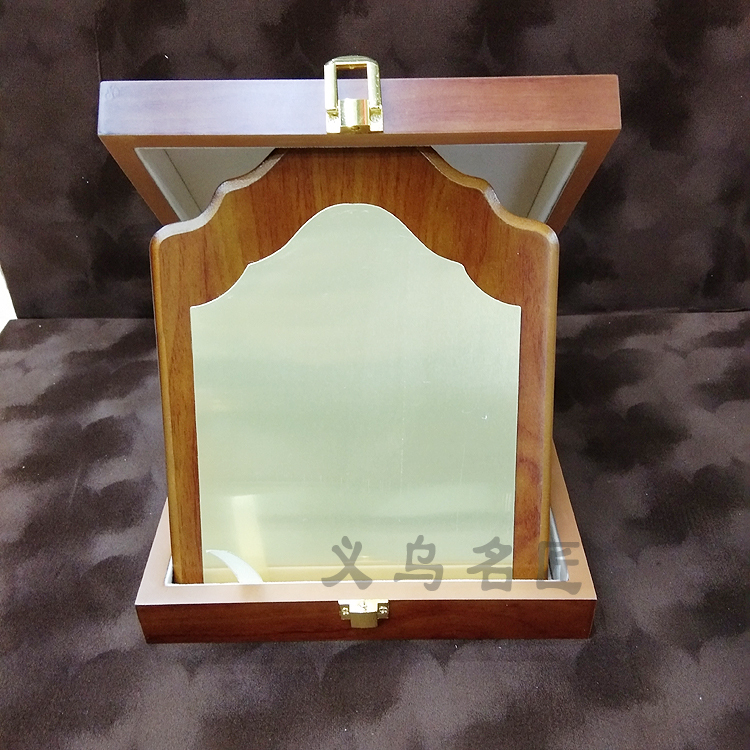 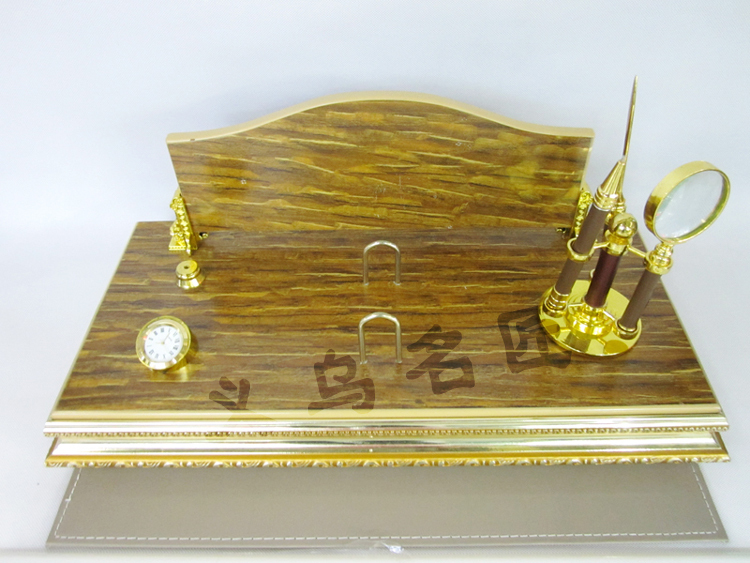 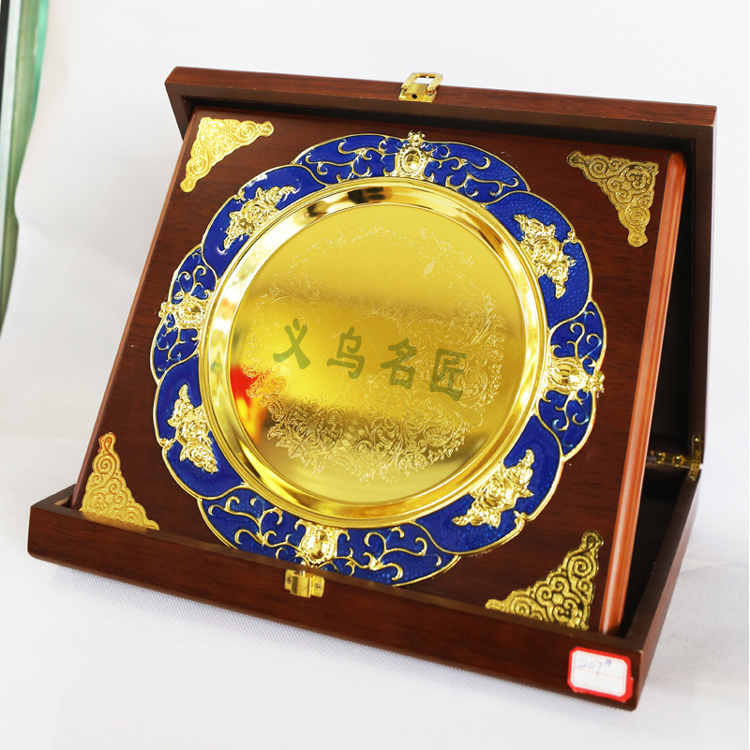 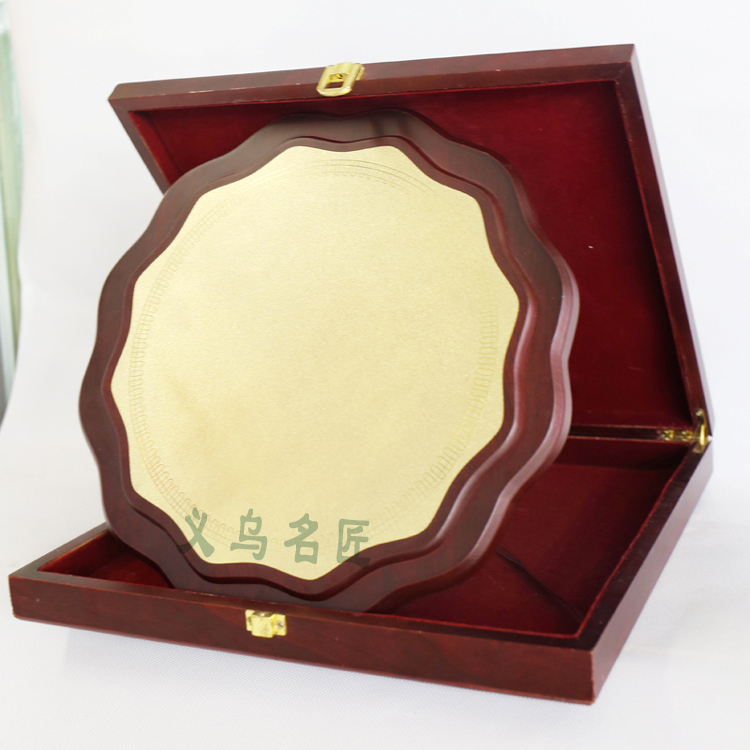 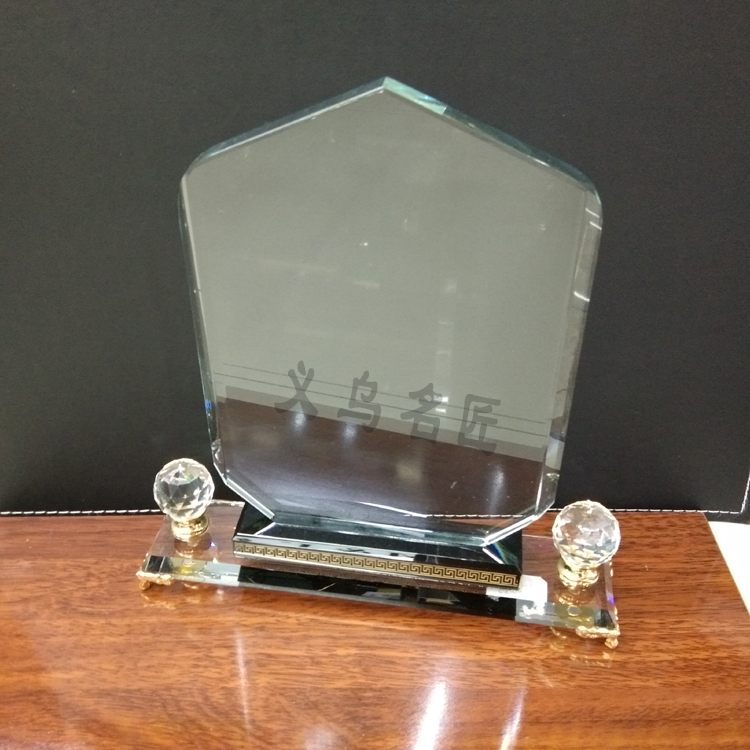 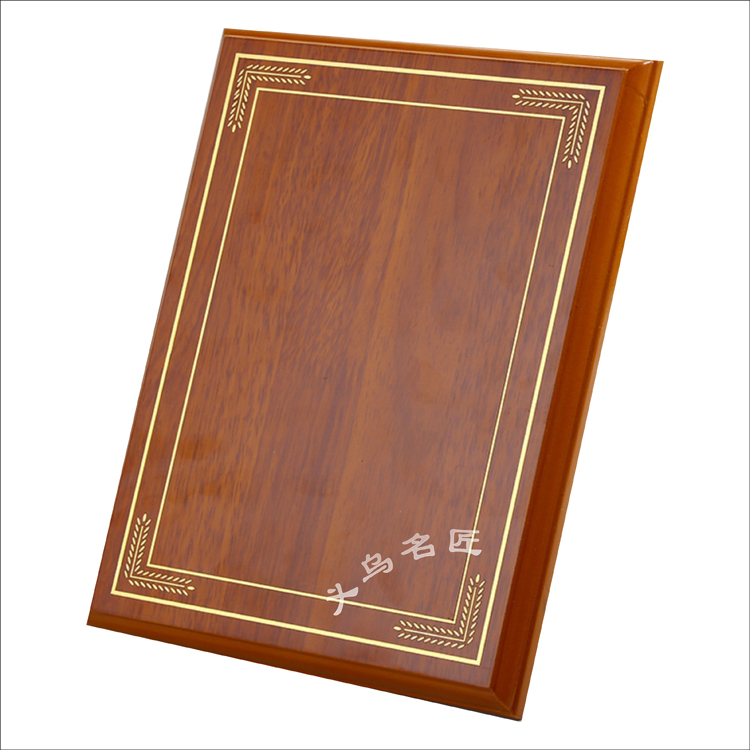 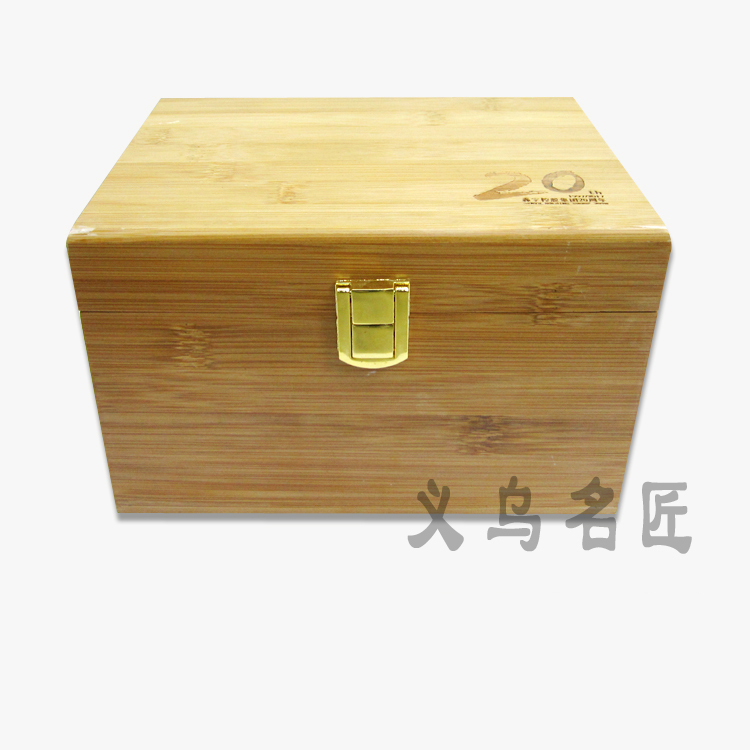 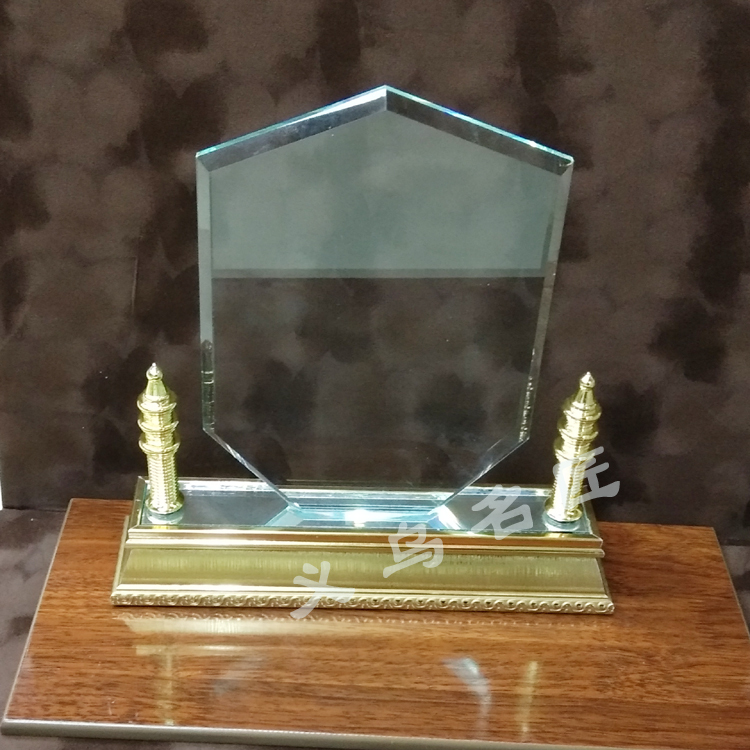 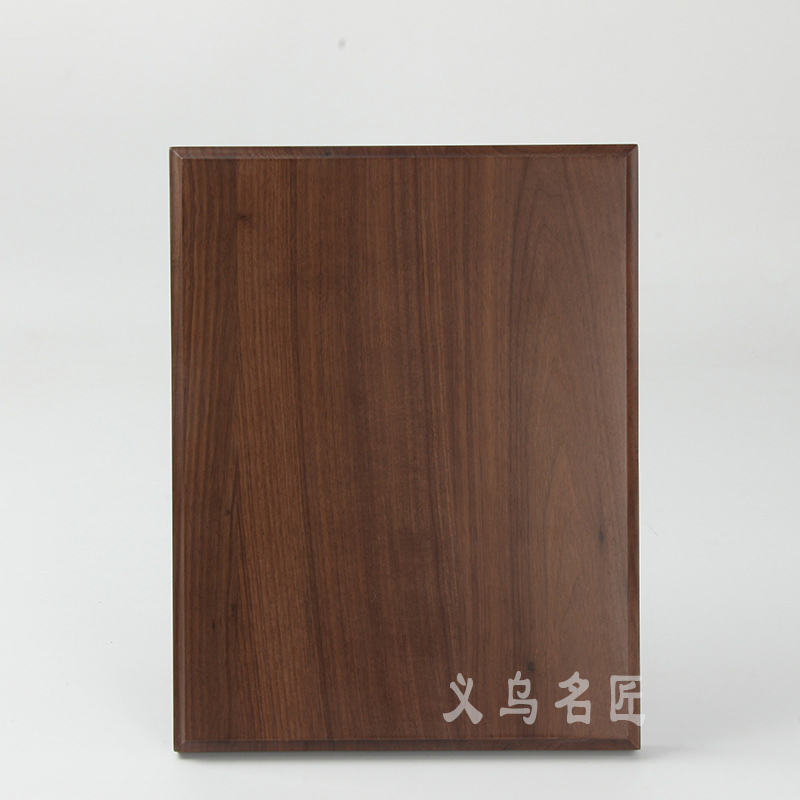 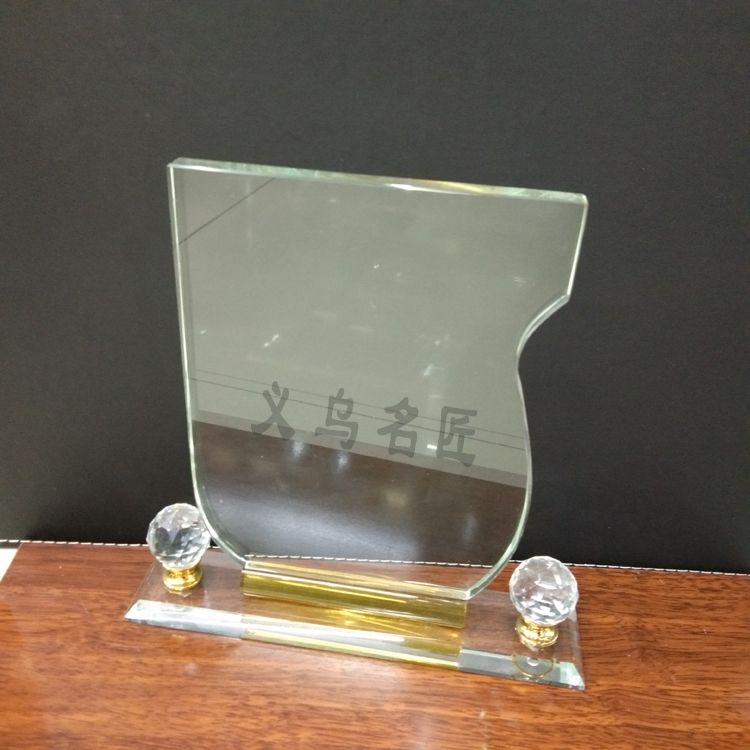 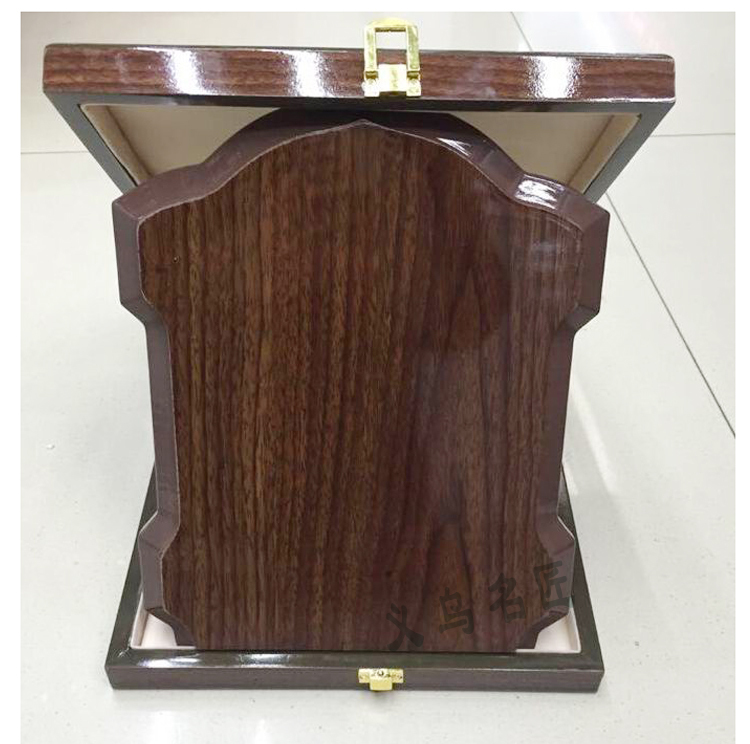 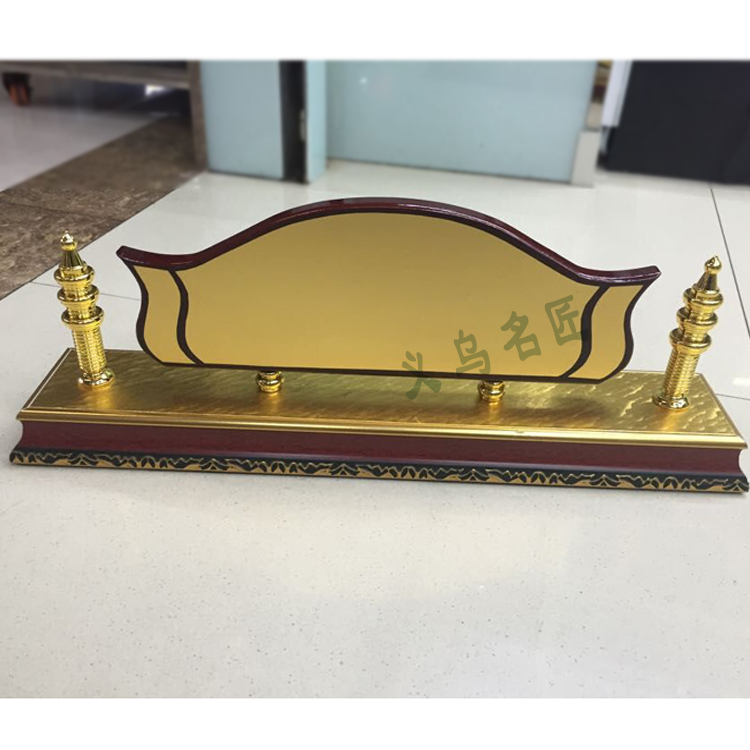 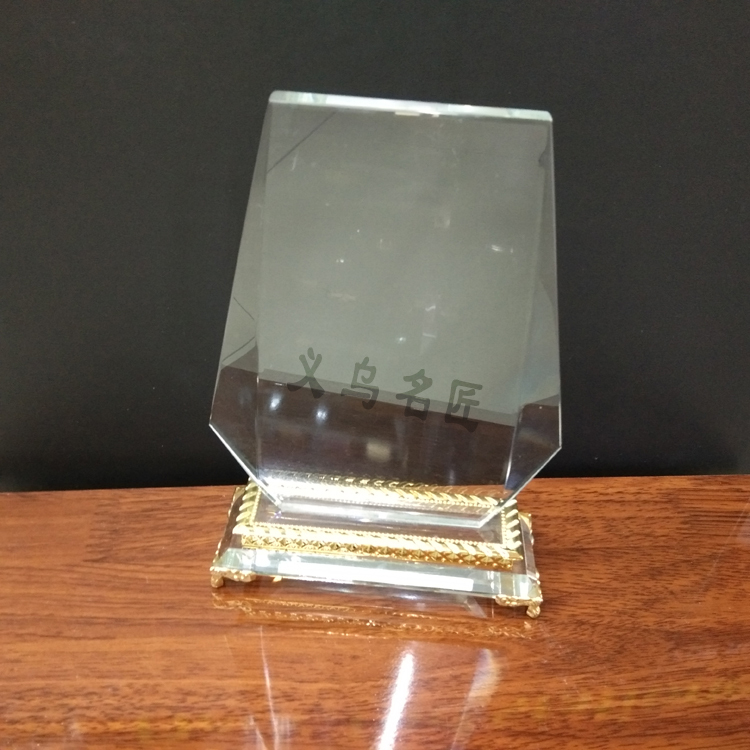 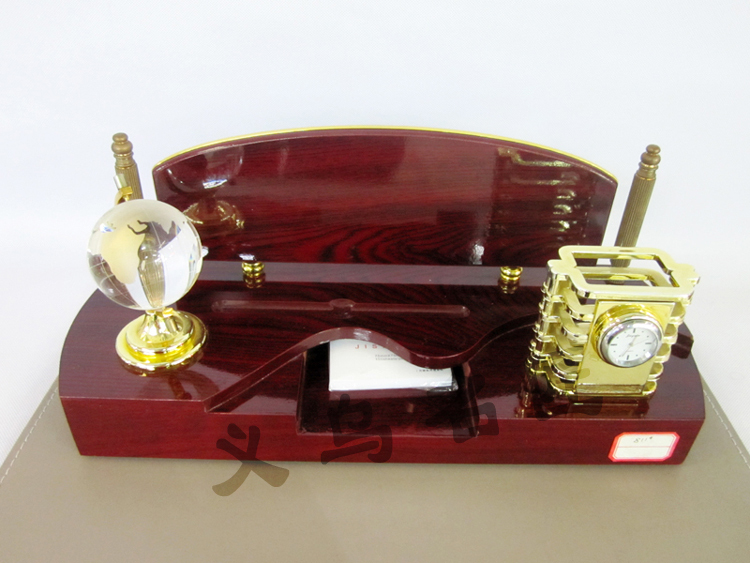 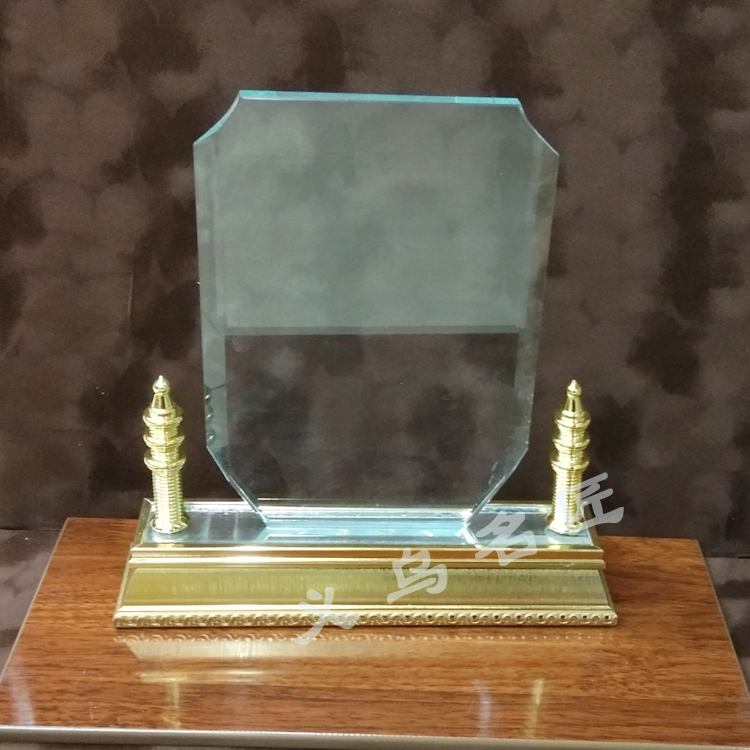 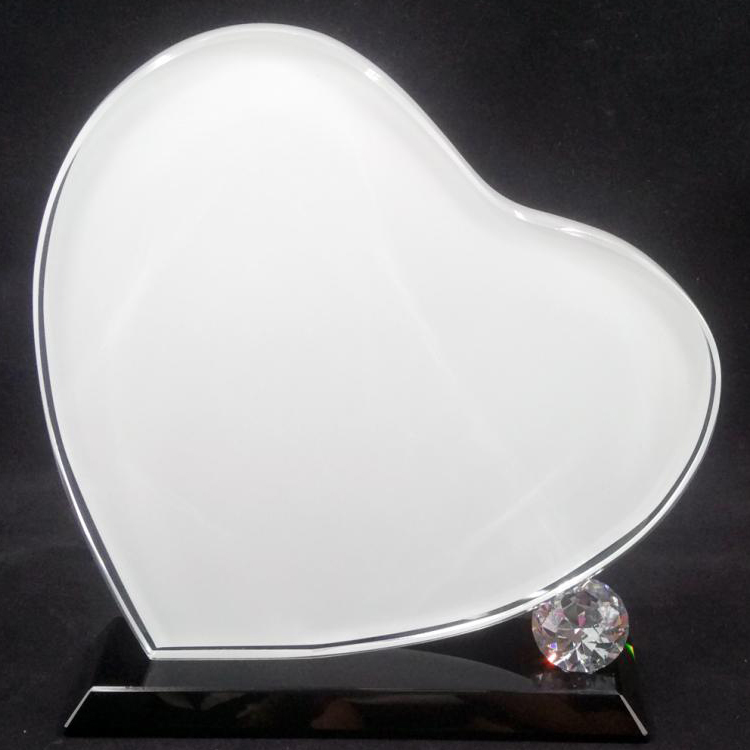 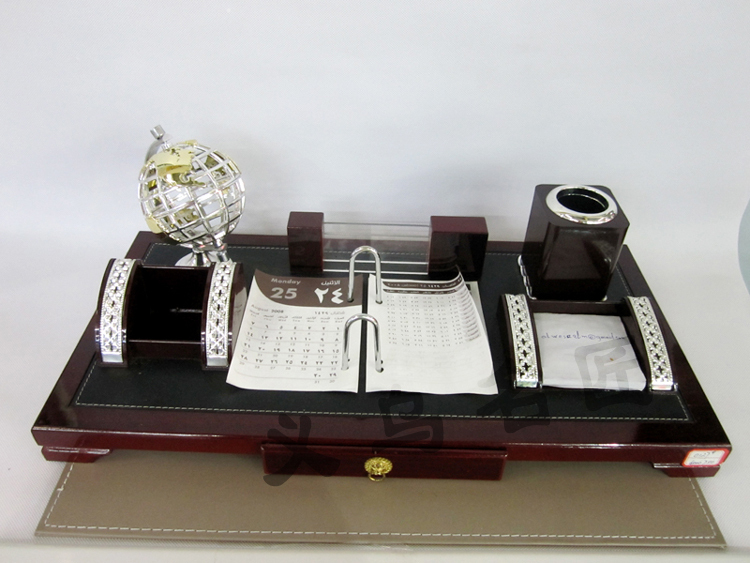 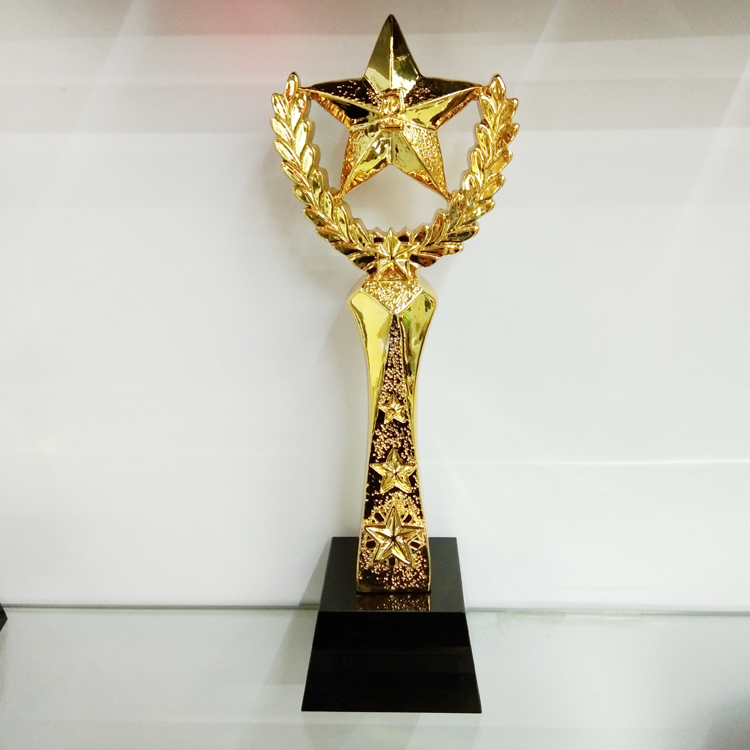 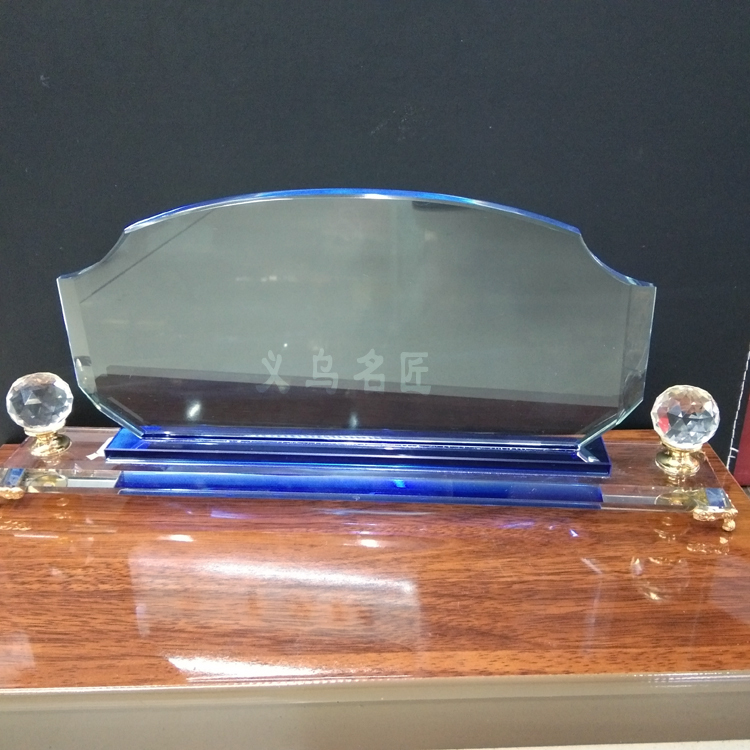 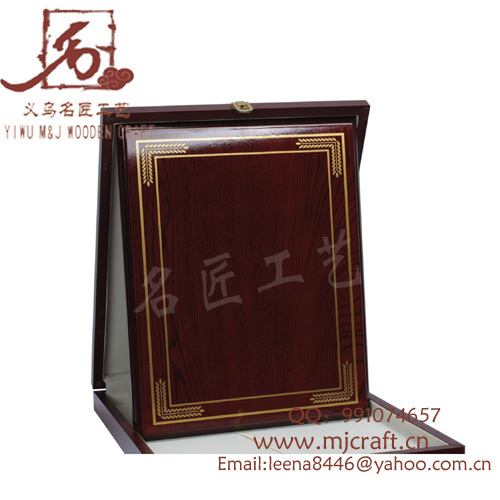 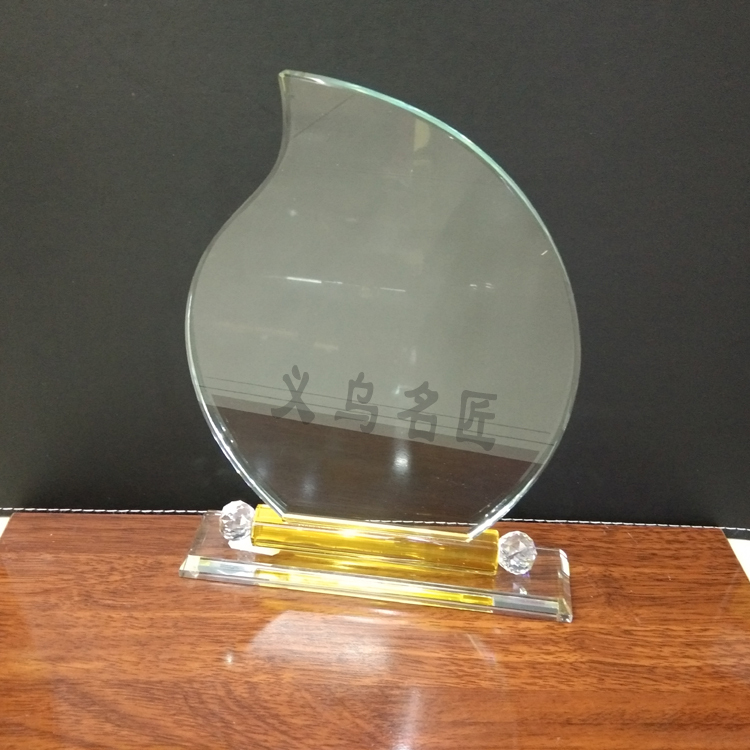 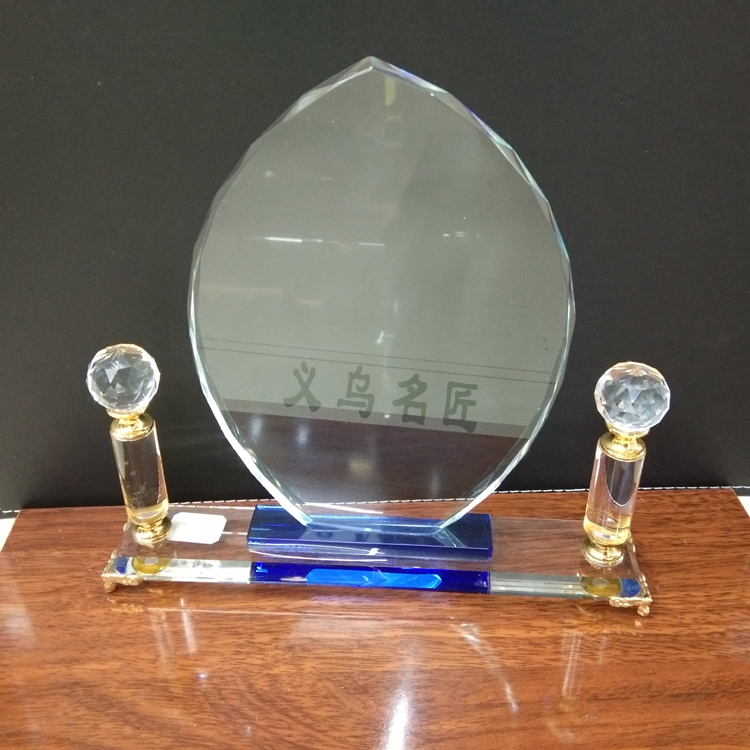 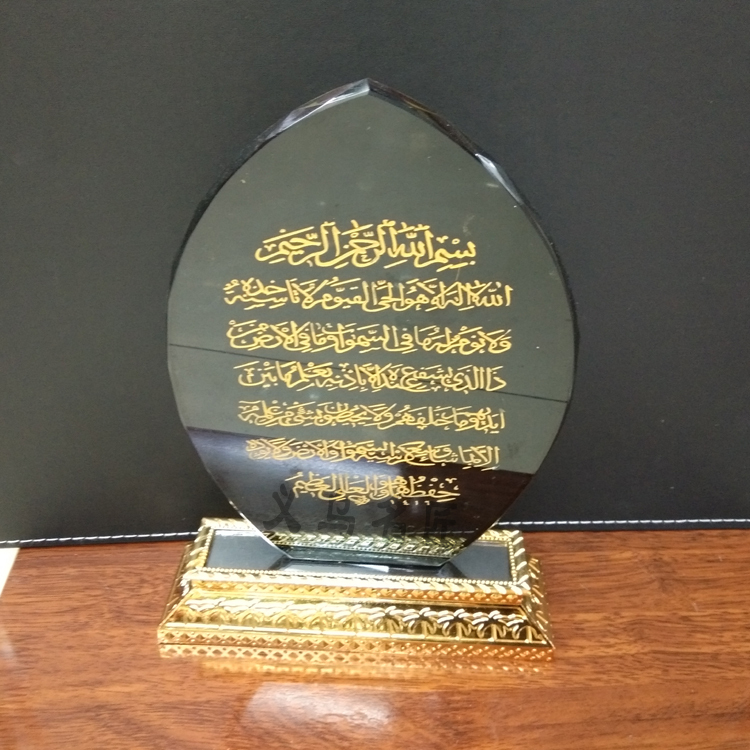 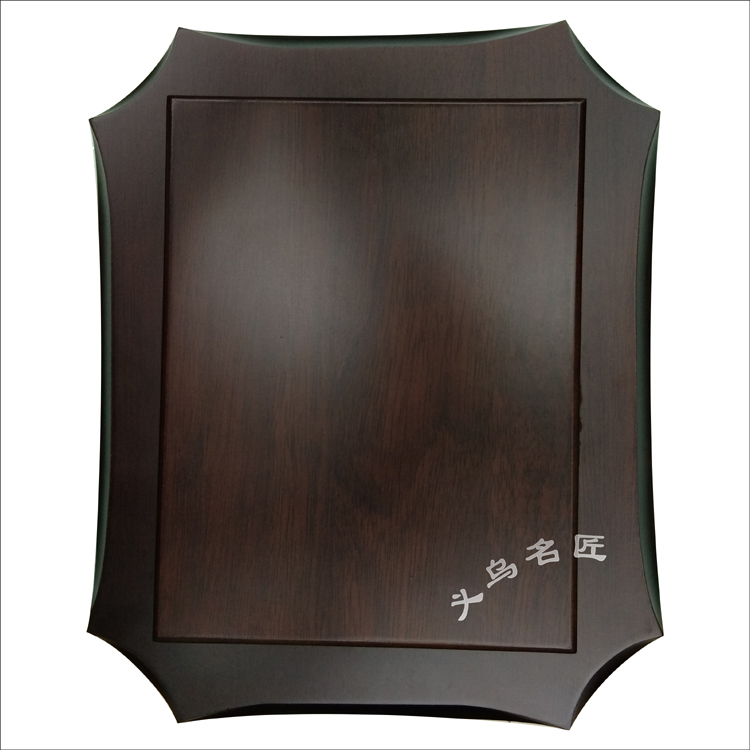 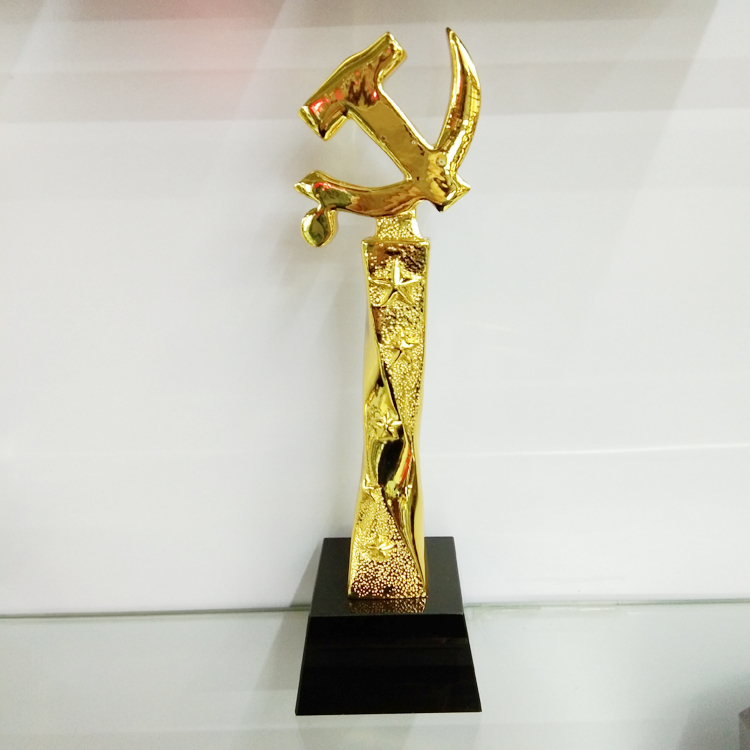 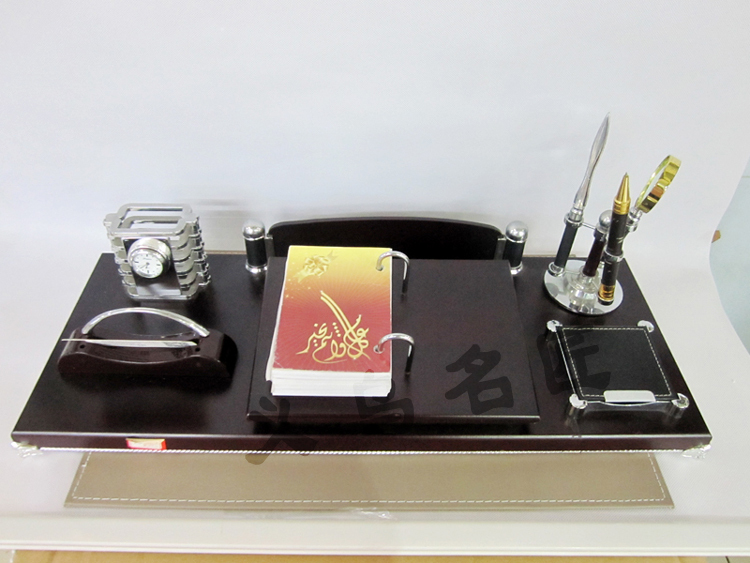 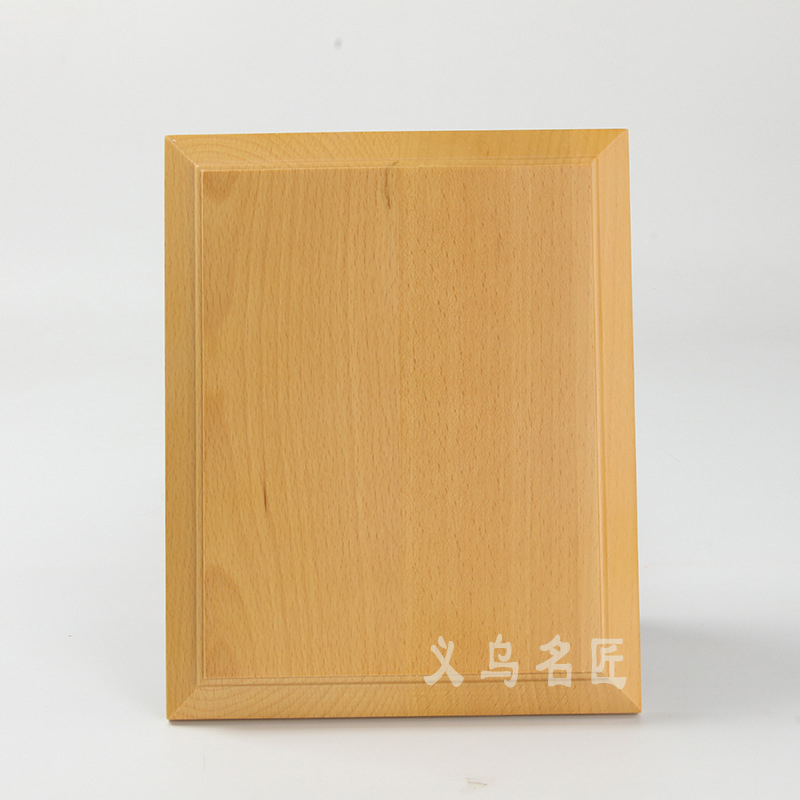 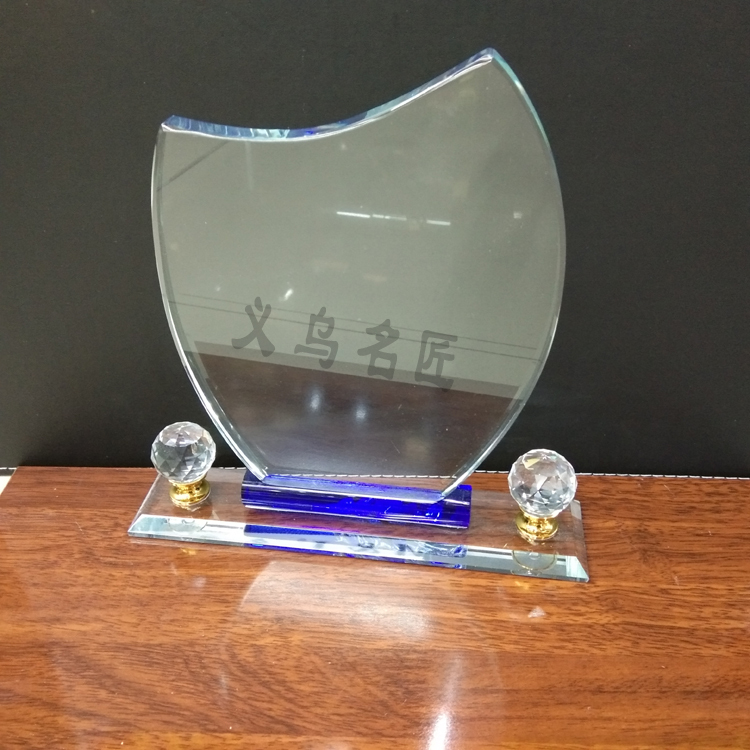 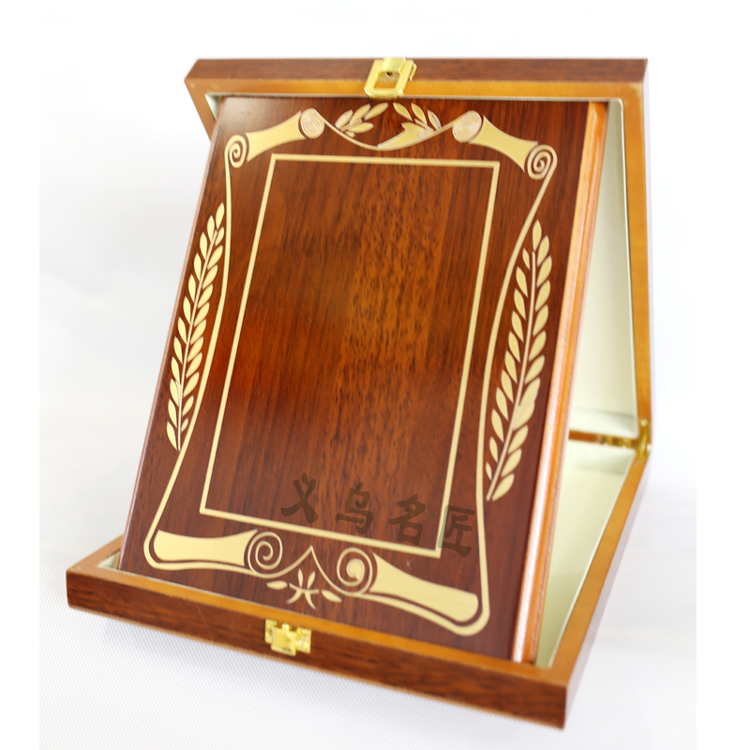 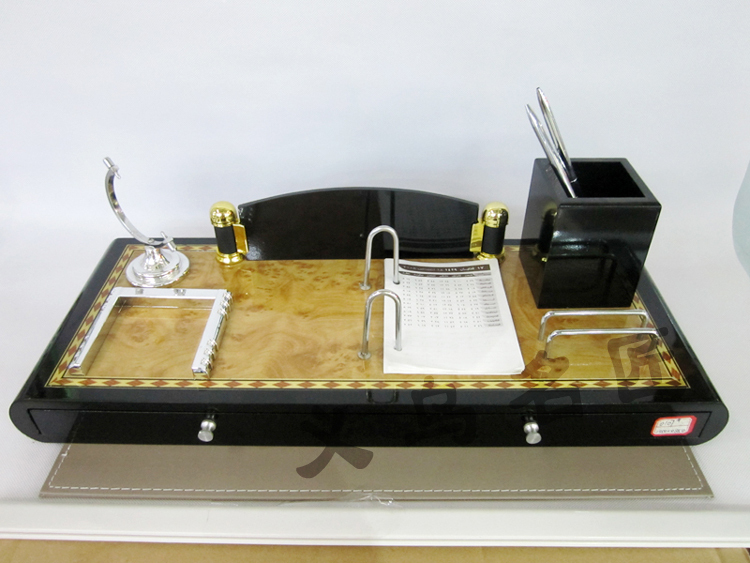 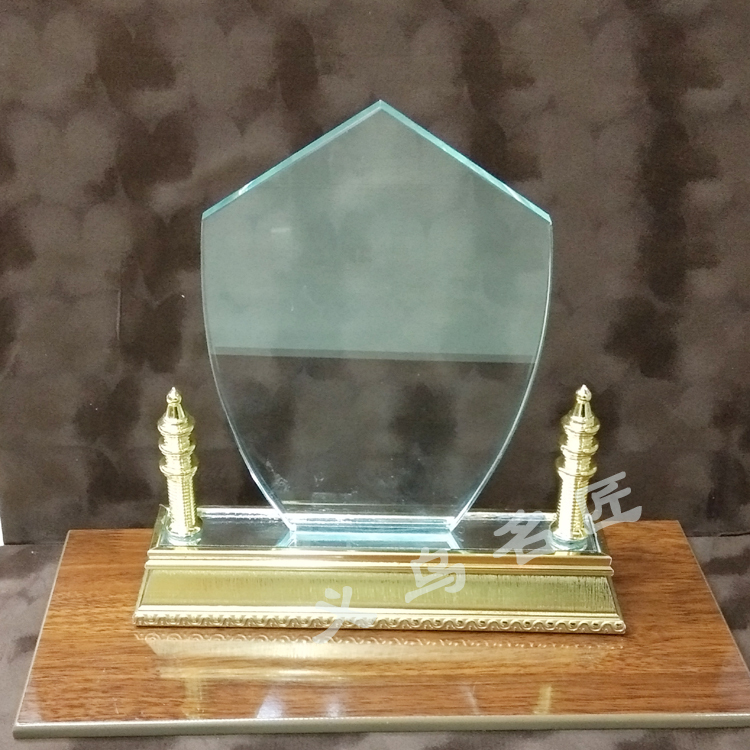 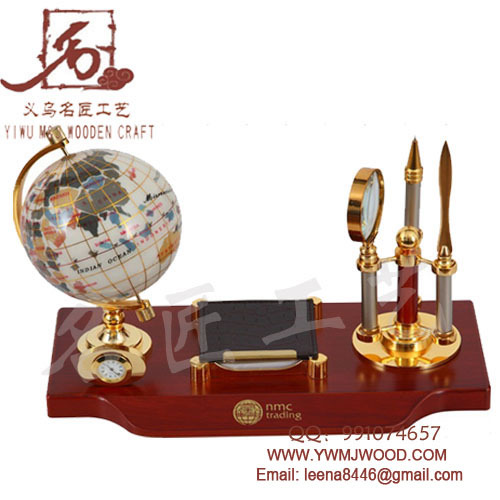 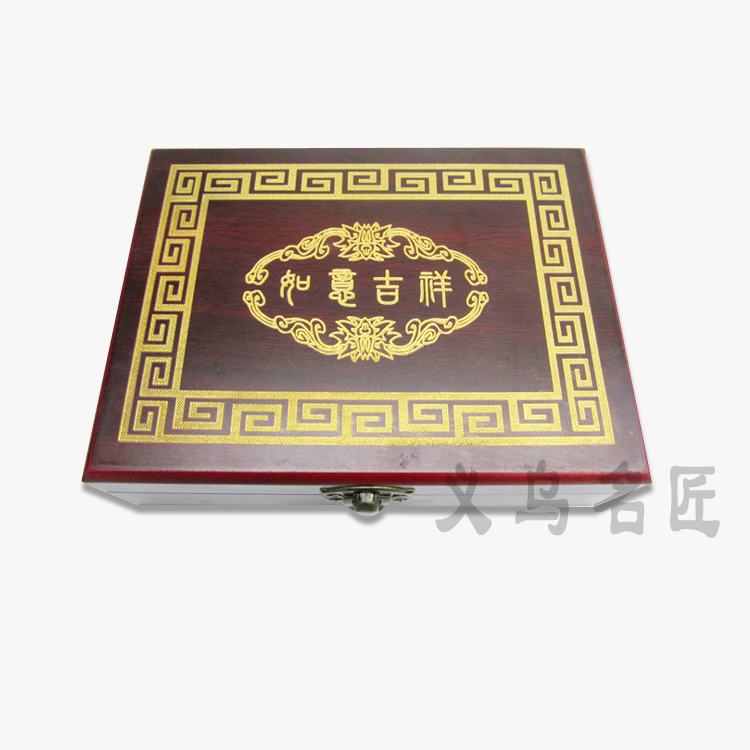 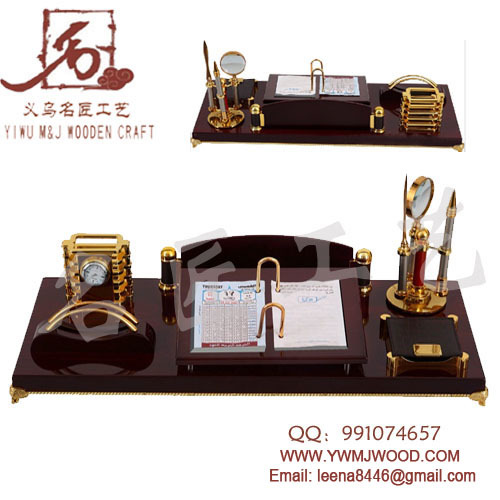 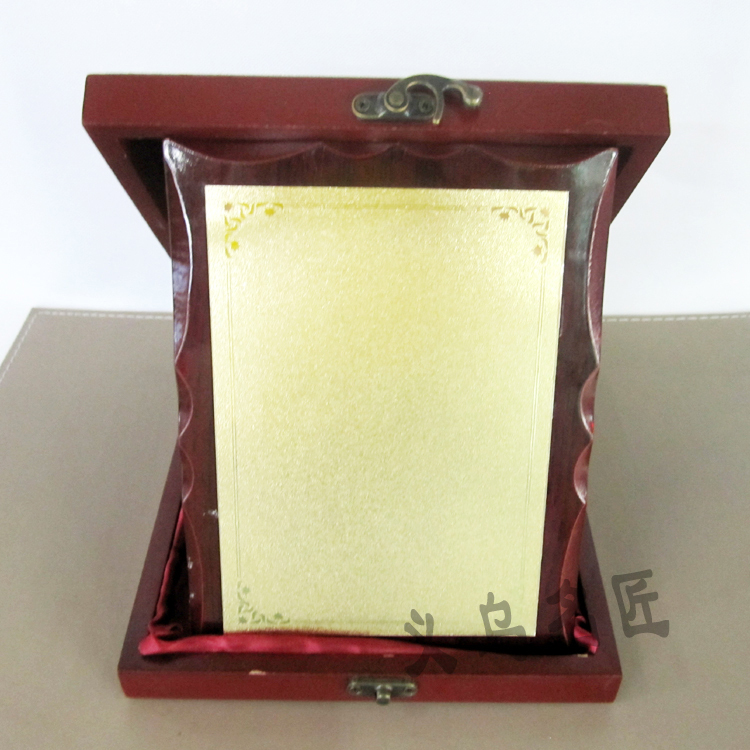 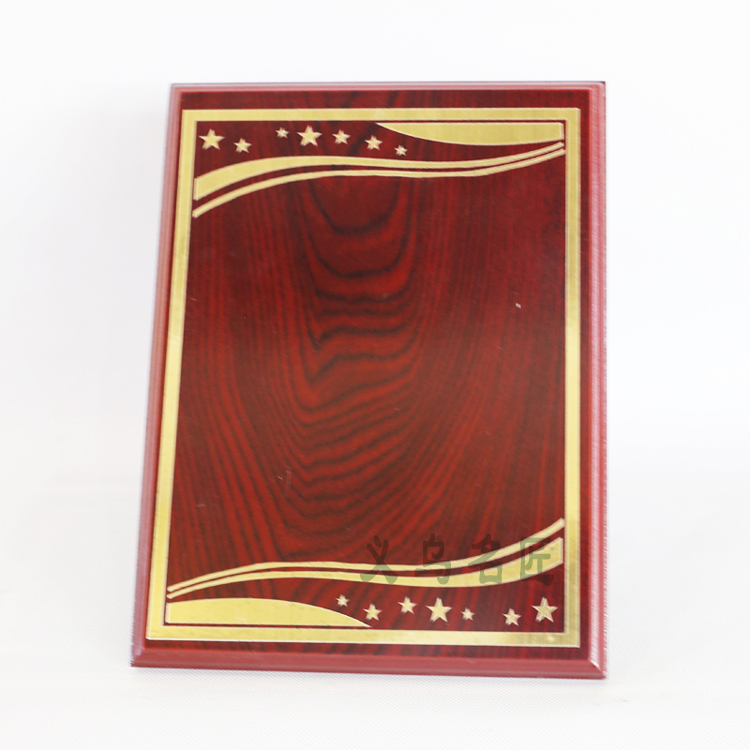 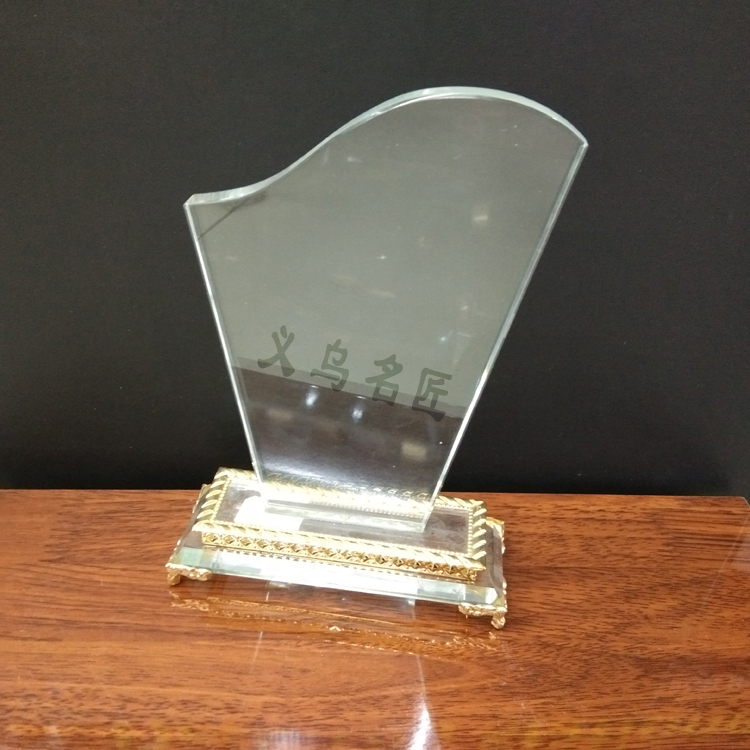 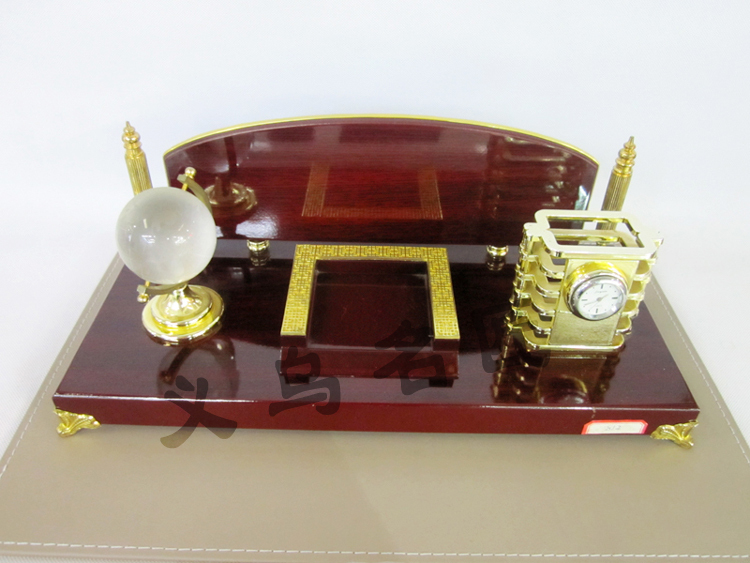 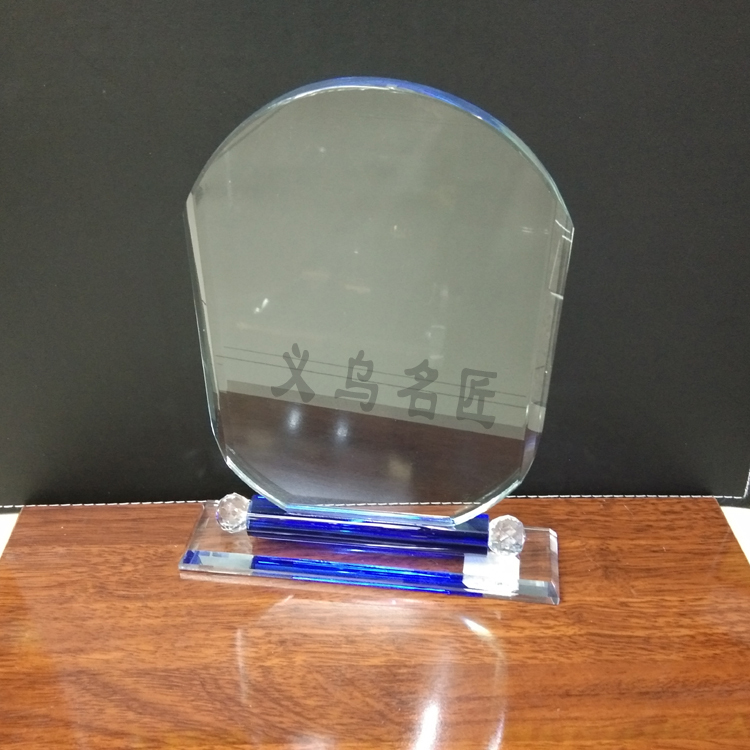 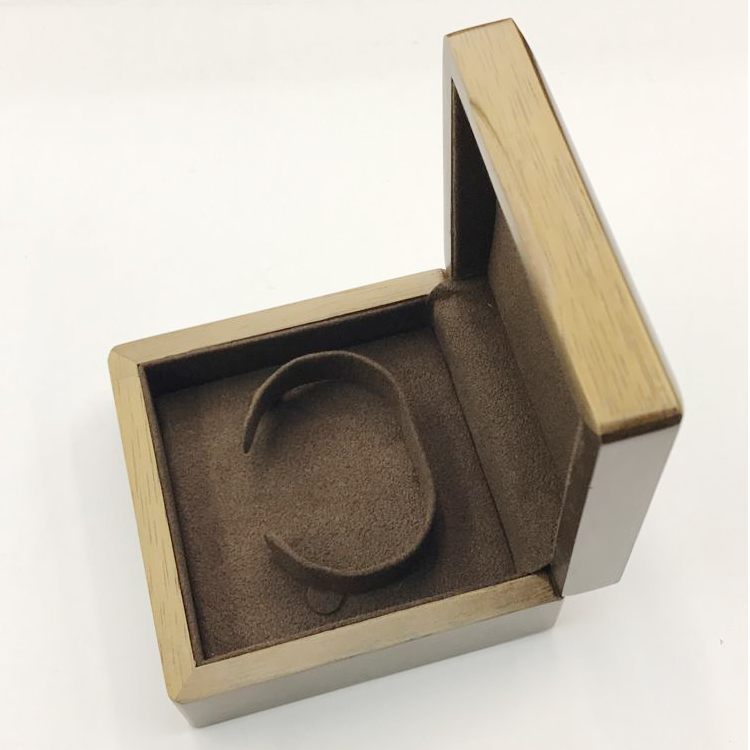 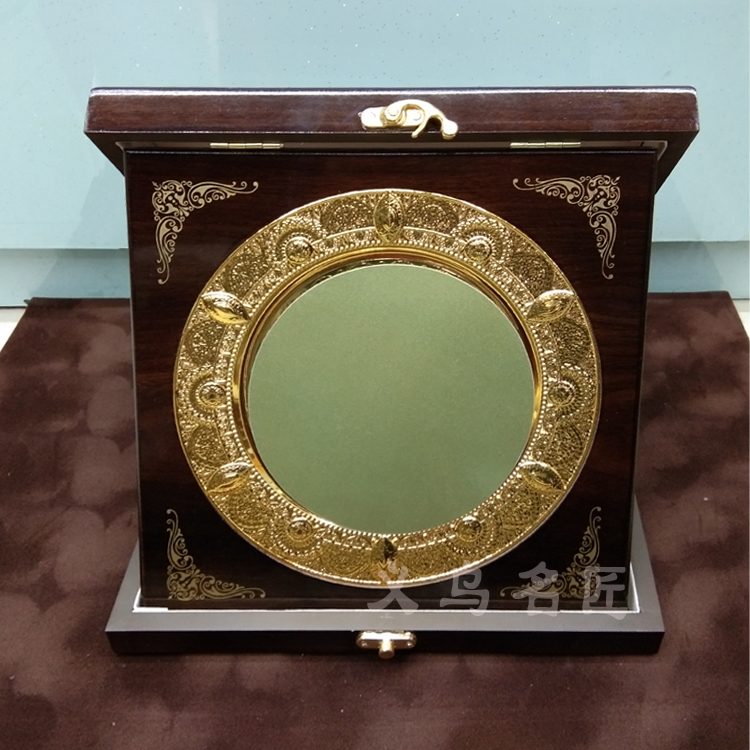 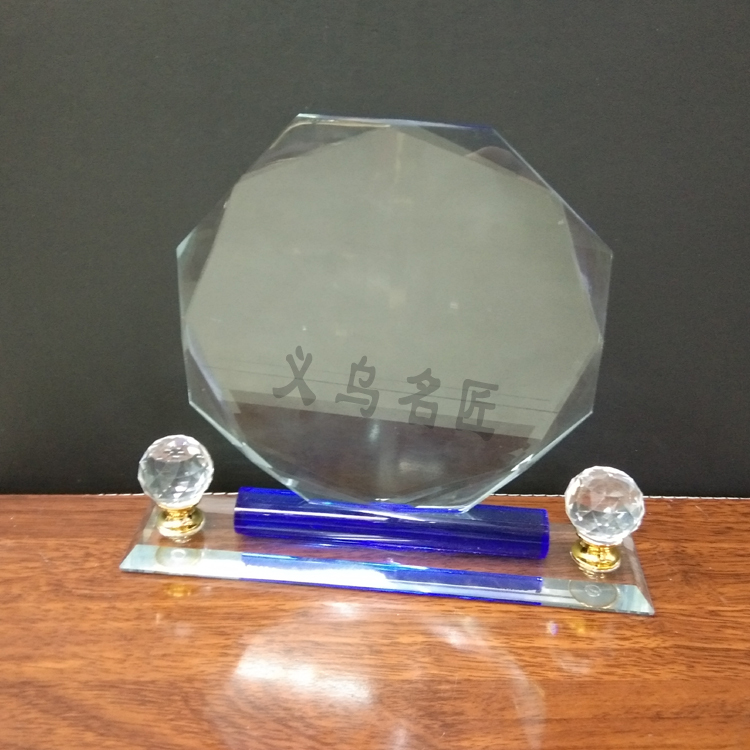 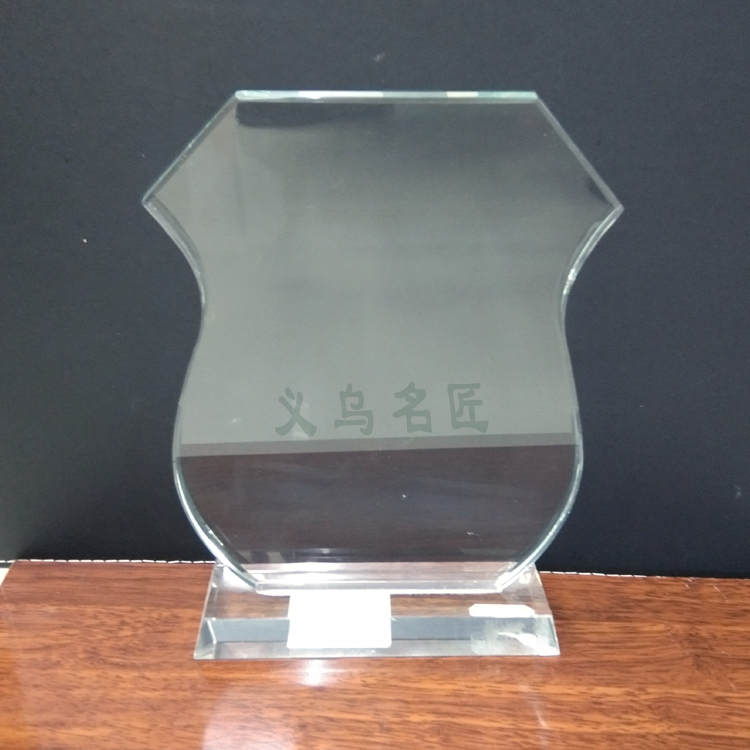 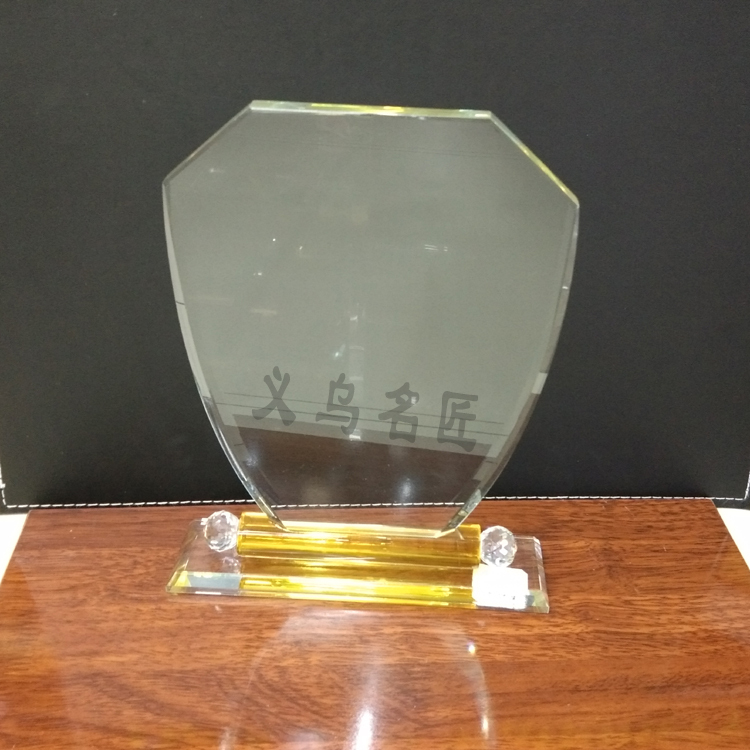 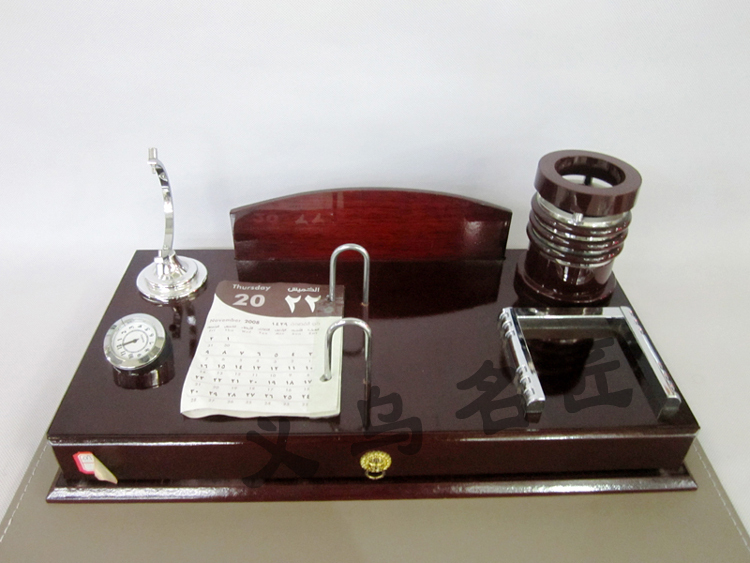 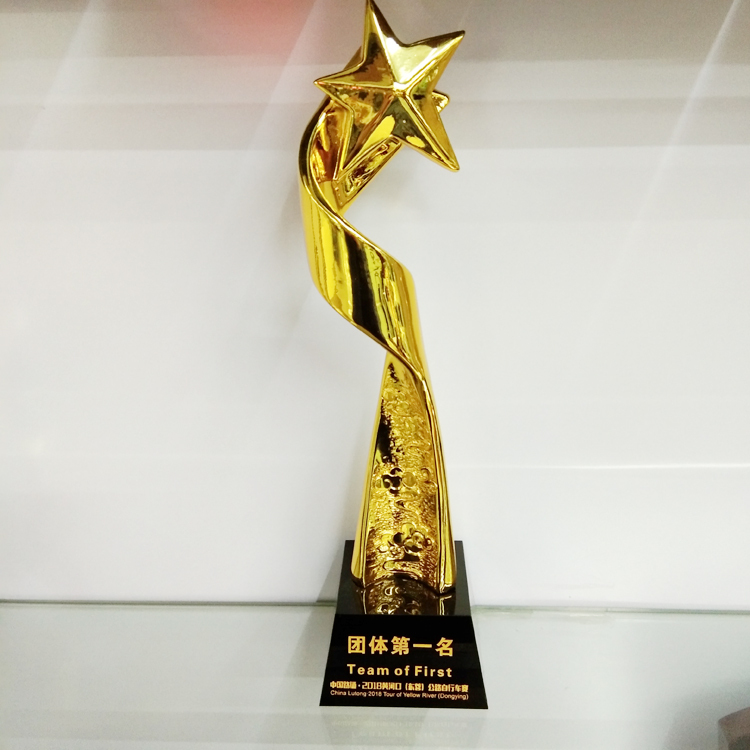 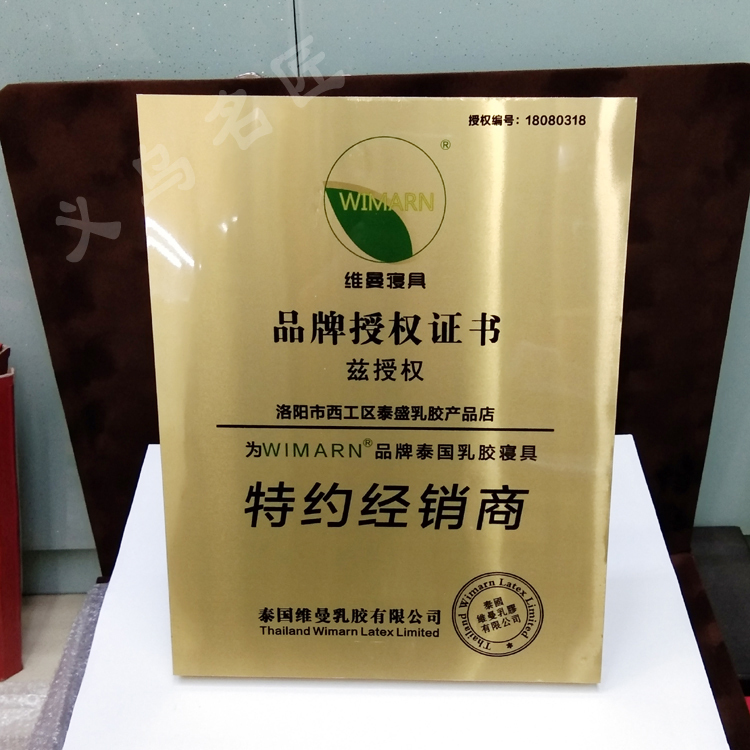 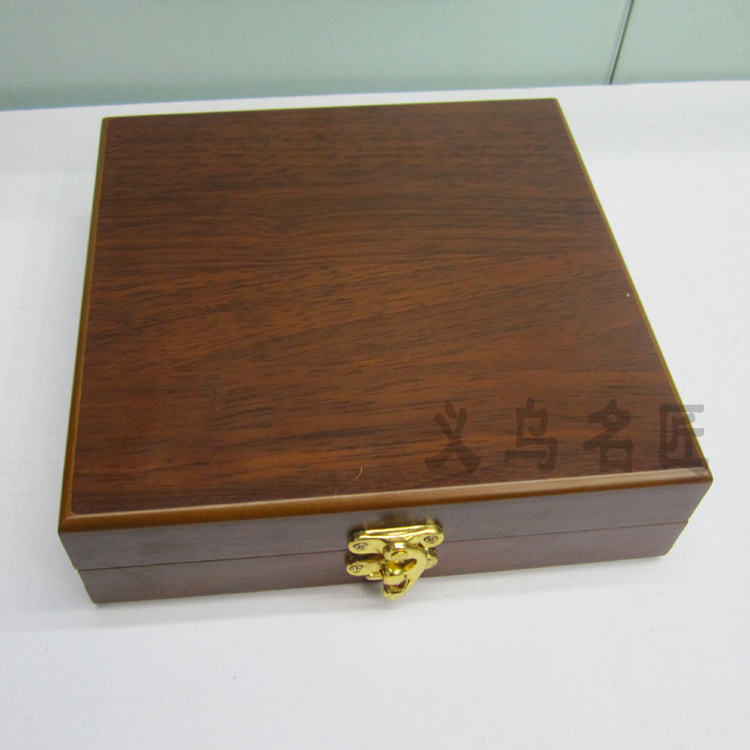 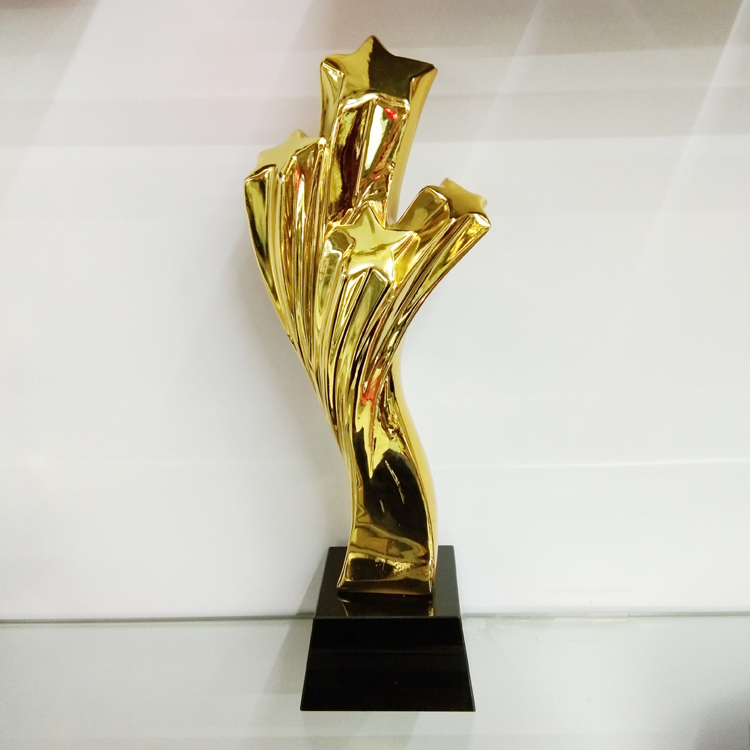 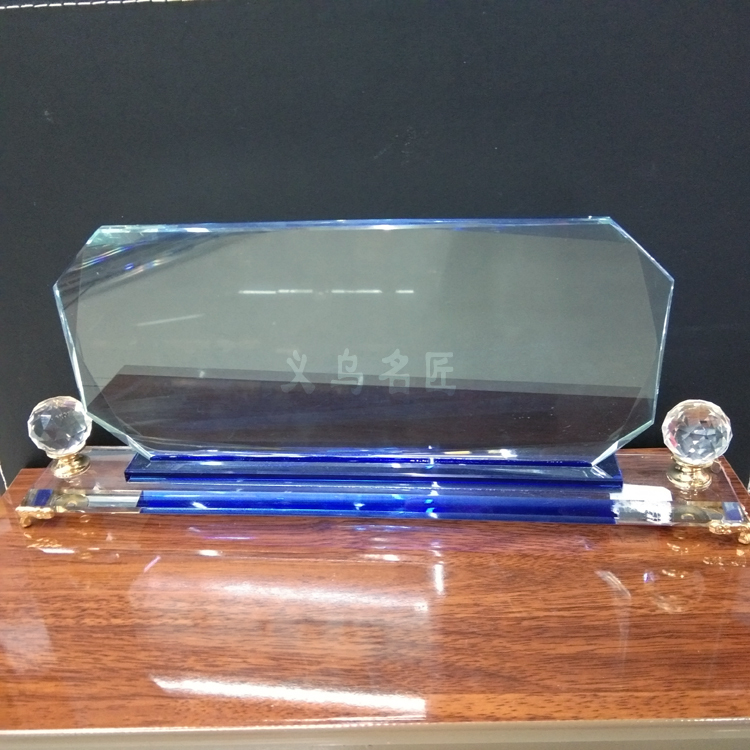 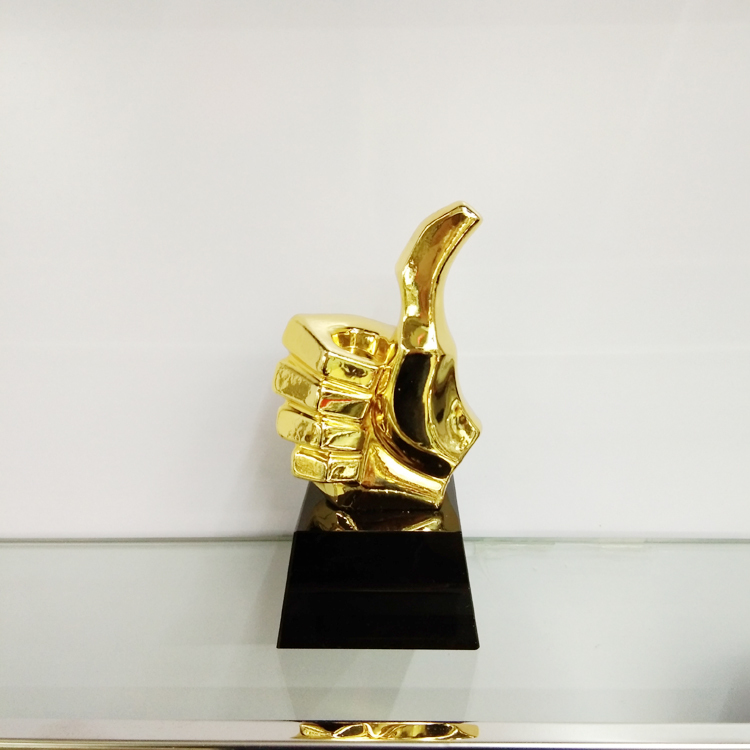 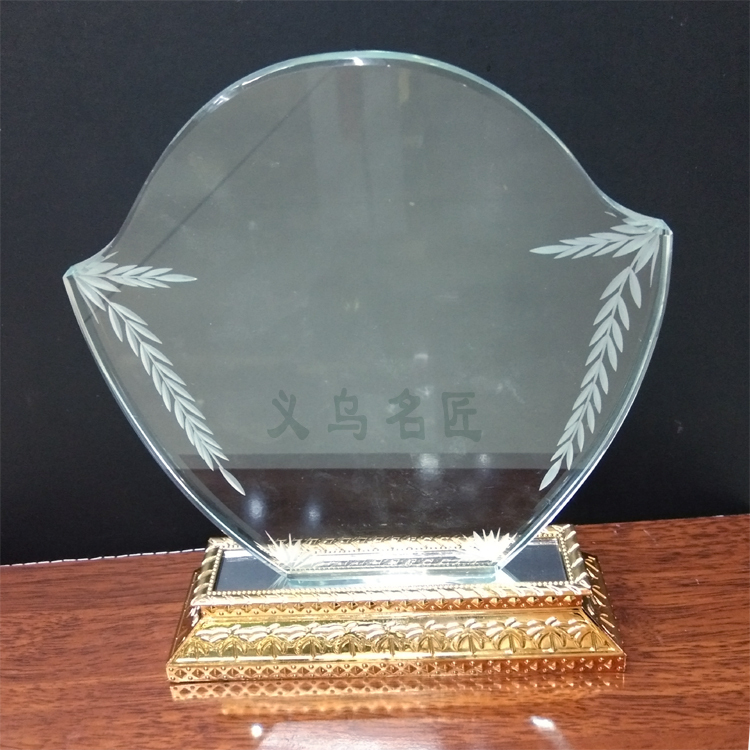 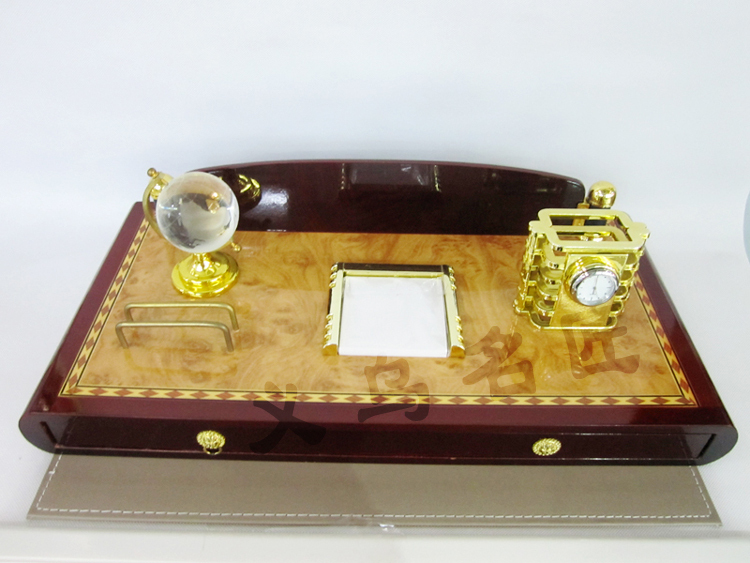 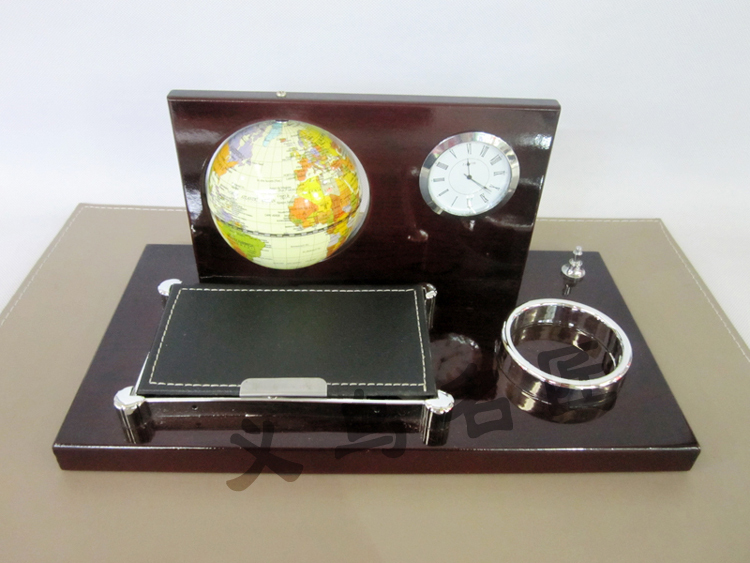 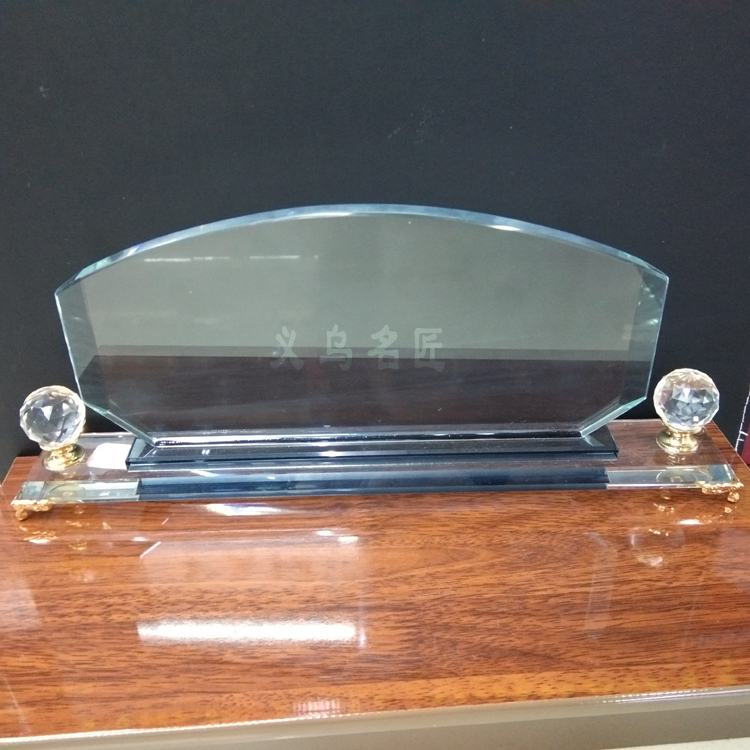 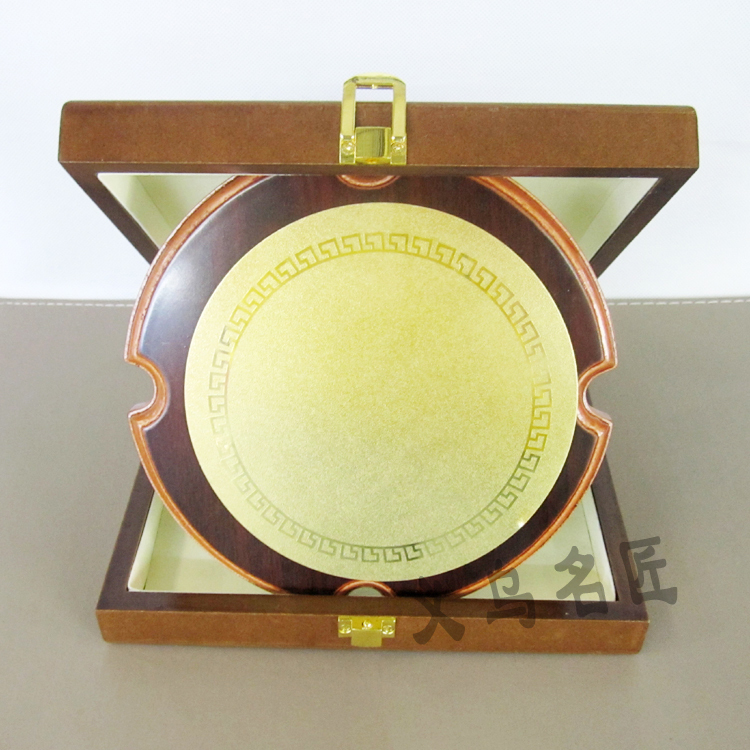 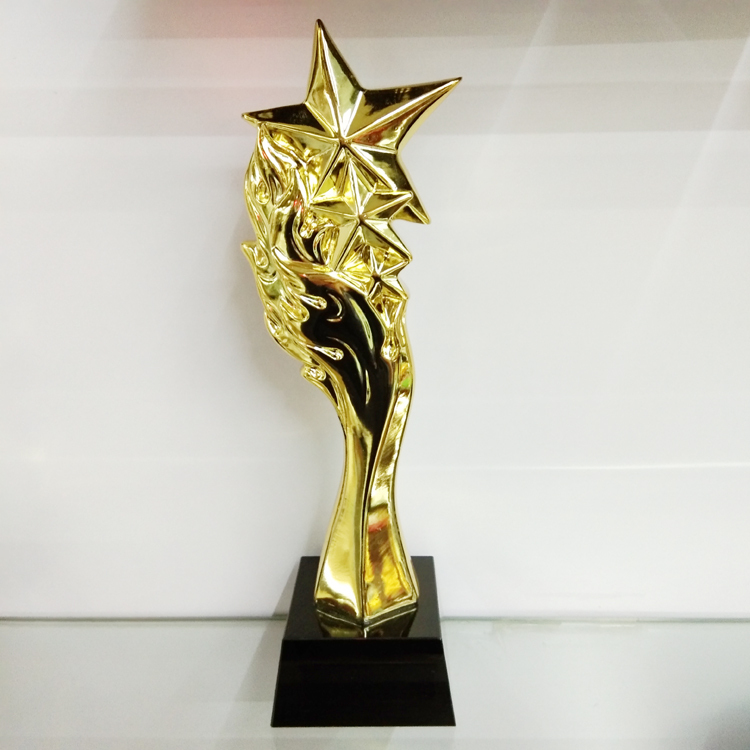 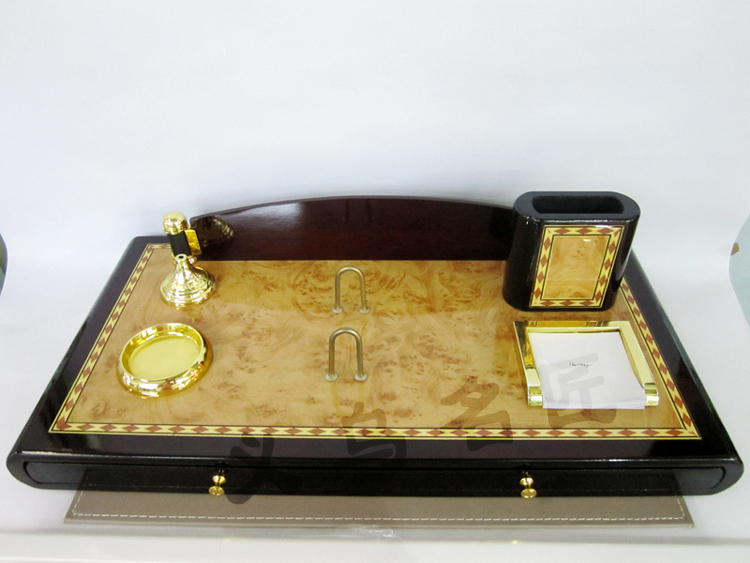 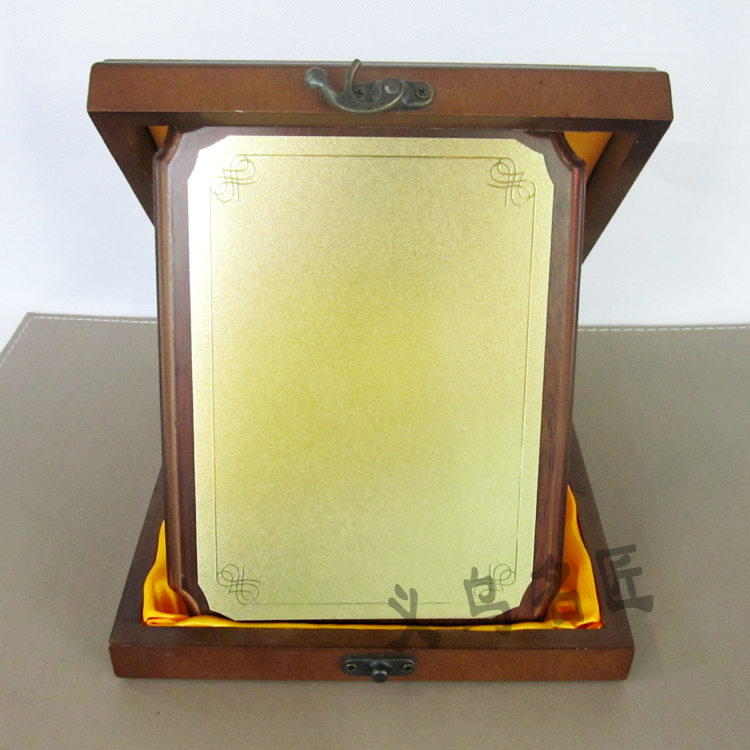 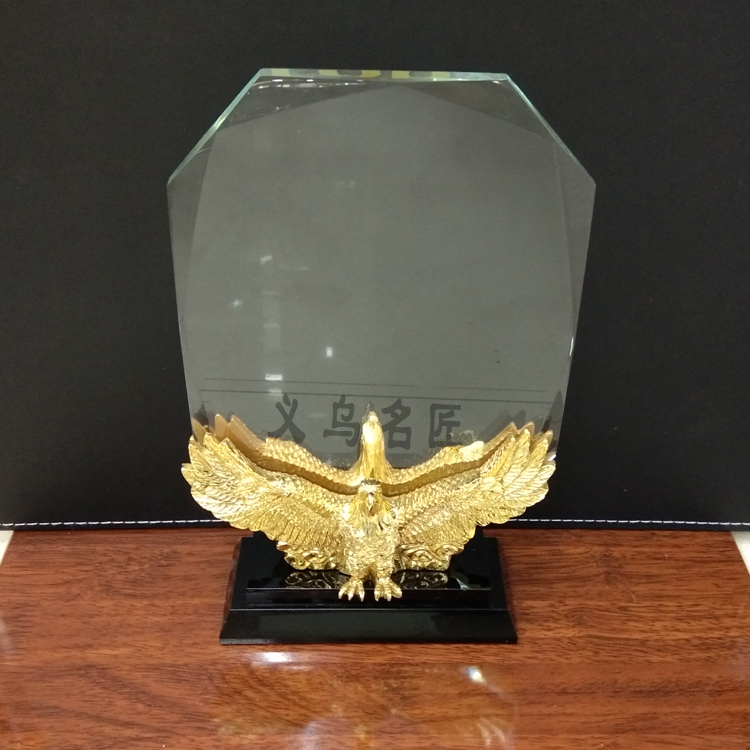 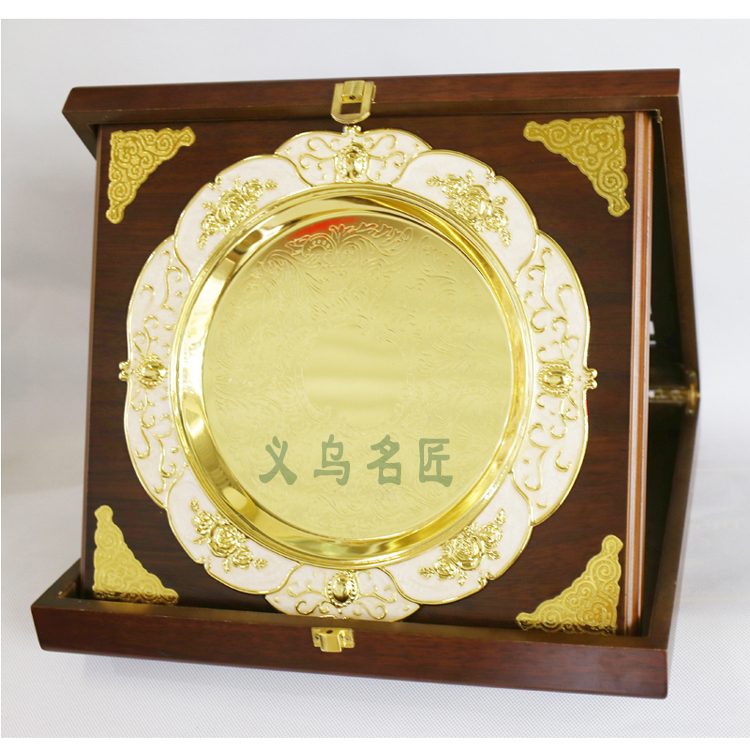 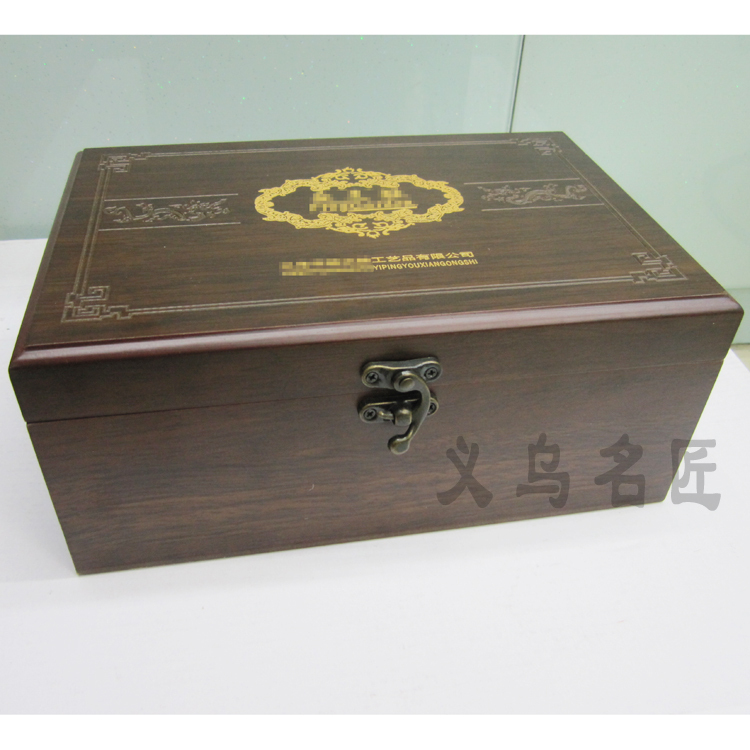 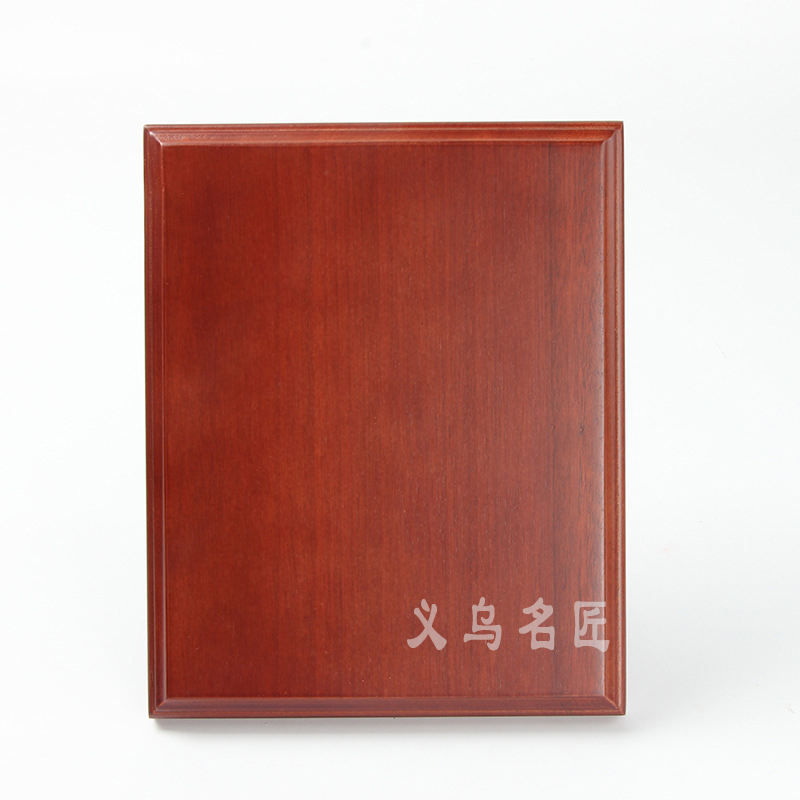 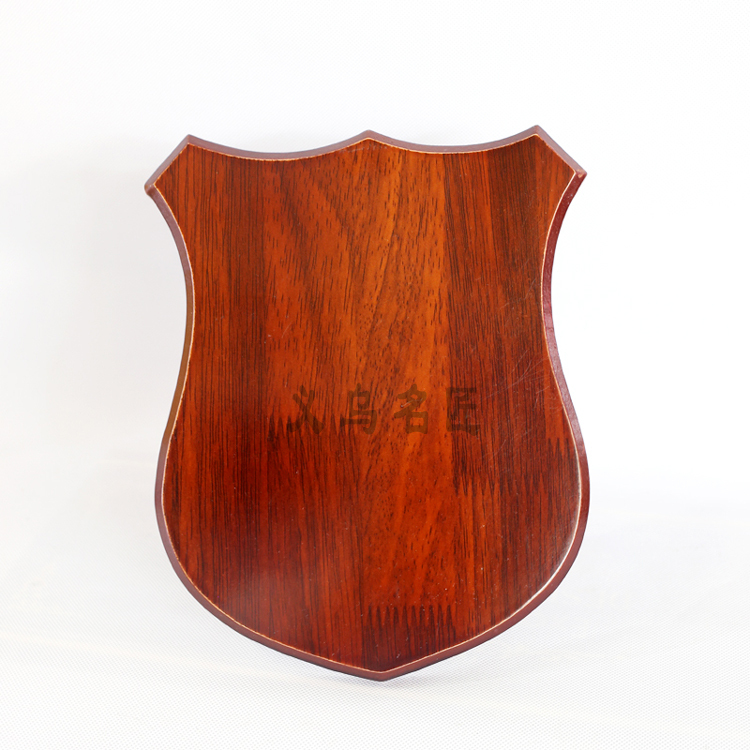 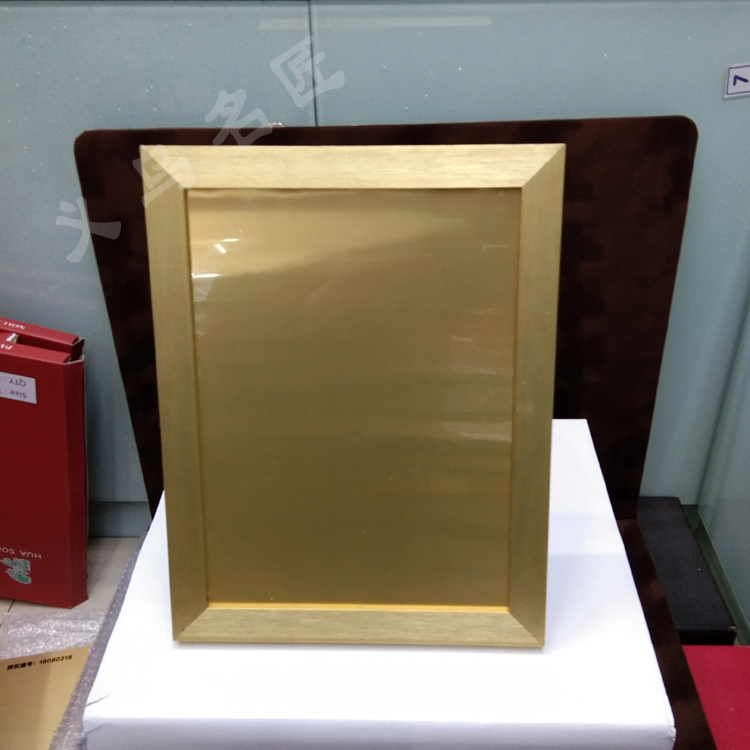 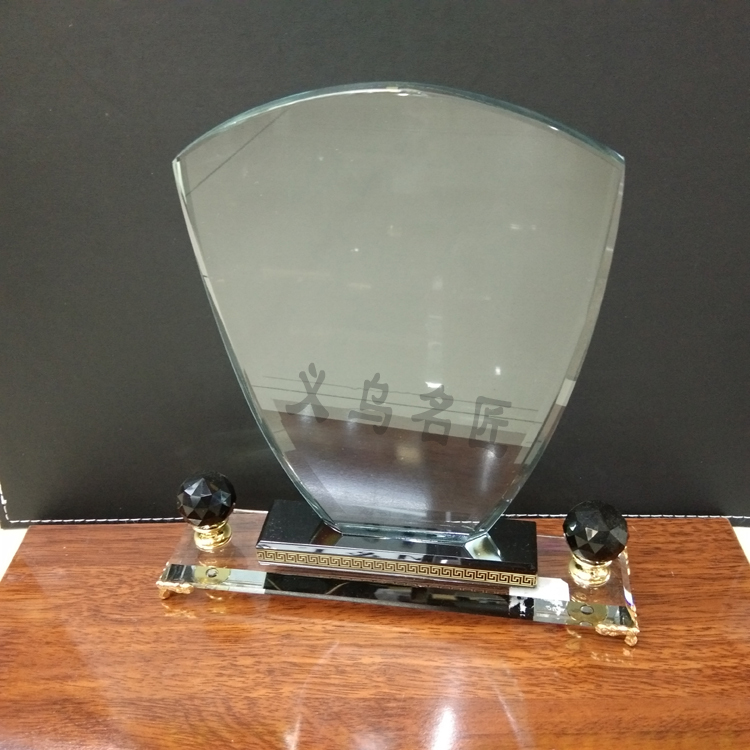 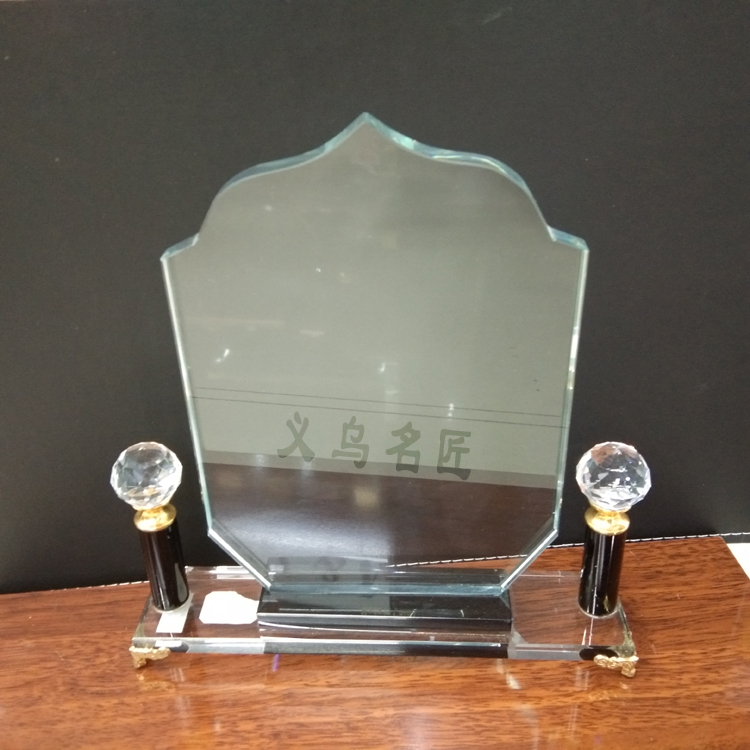 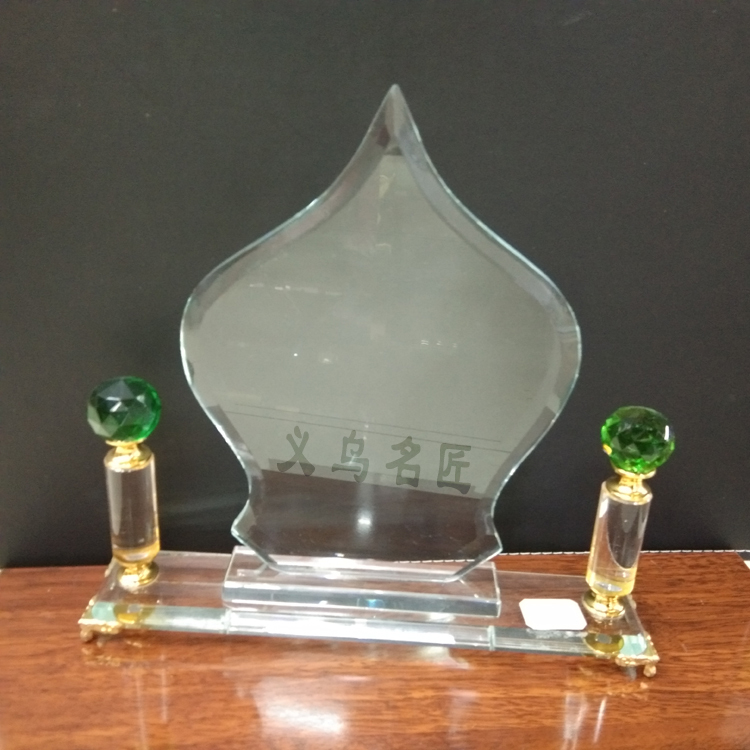 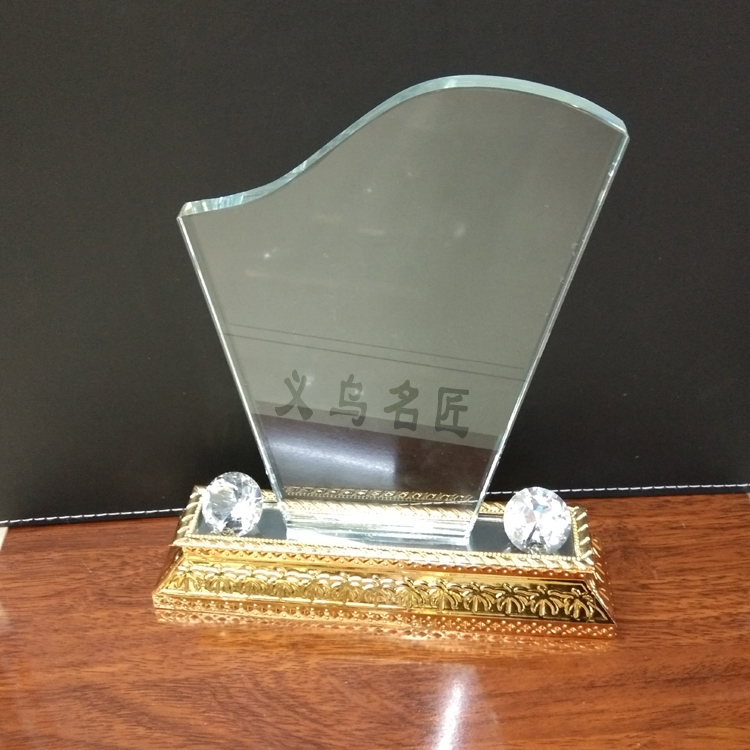 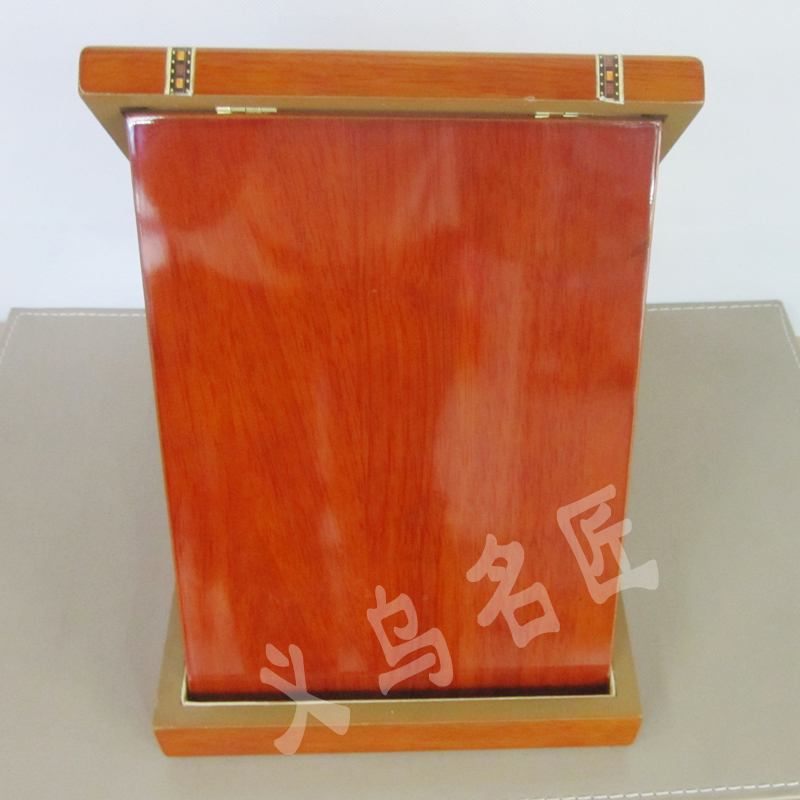 YIWU MJ INDUSTRY CO.LTD is a professional manufacturer and exporter ,We are professional for desktop sets, business gifts, globe, wooden desk clock, pen cup, calendar, office stationery, wooden box, wooden medal, wooden block the koran, promotional gifts item etc. 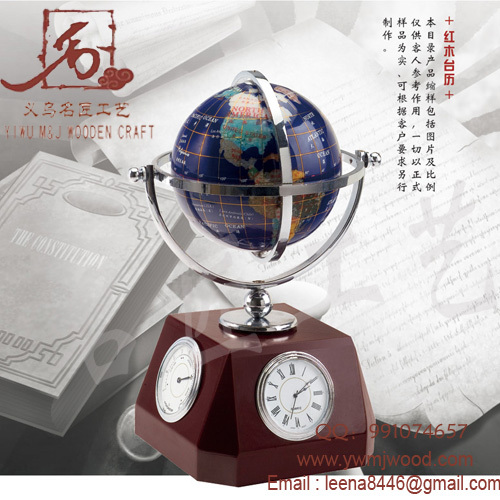 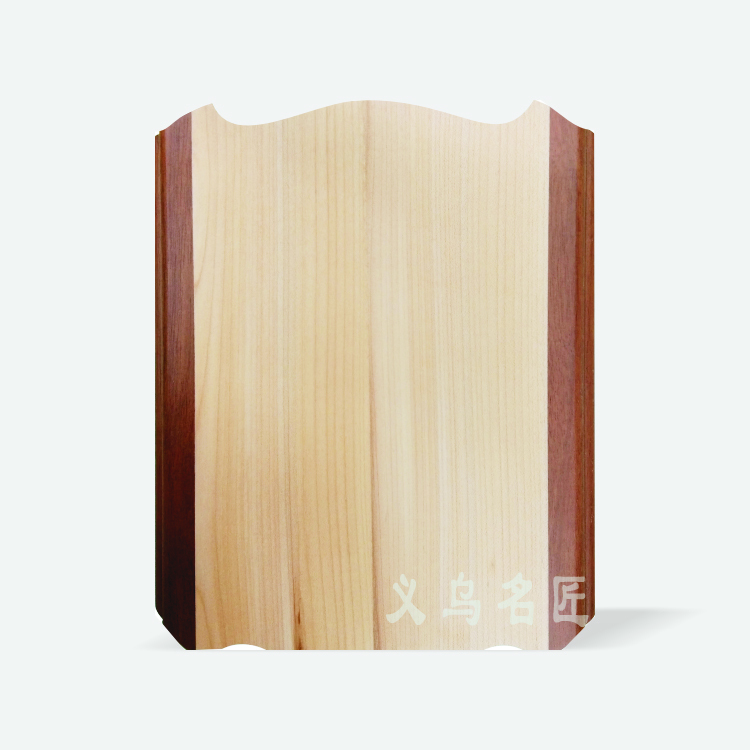 Our products are hot sell in Mid-East and West Asian, East Europe, etc. 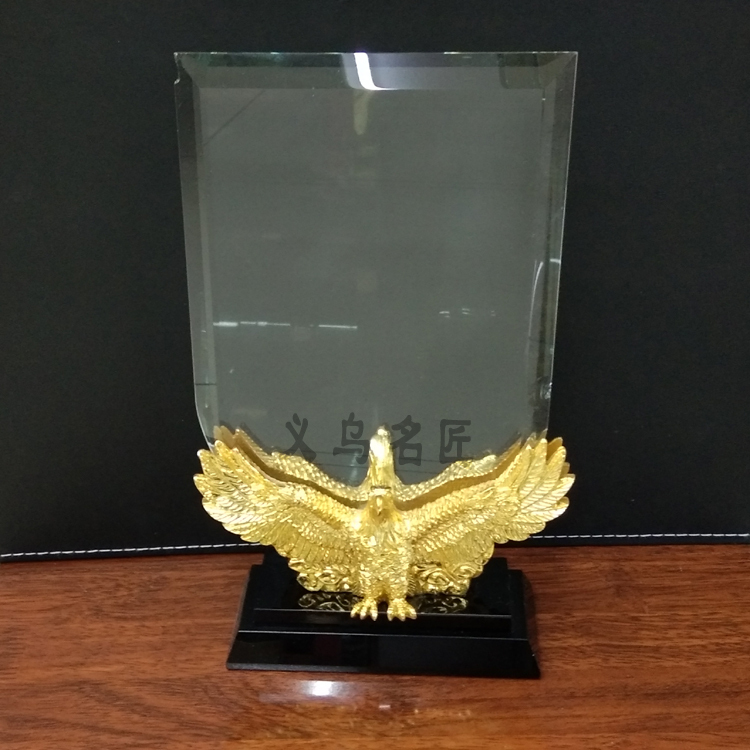 Warmly welcome new and old customers to contact us to discuss advice, willing to work with your sincere cooperation and seek common develop.